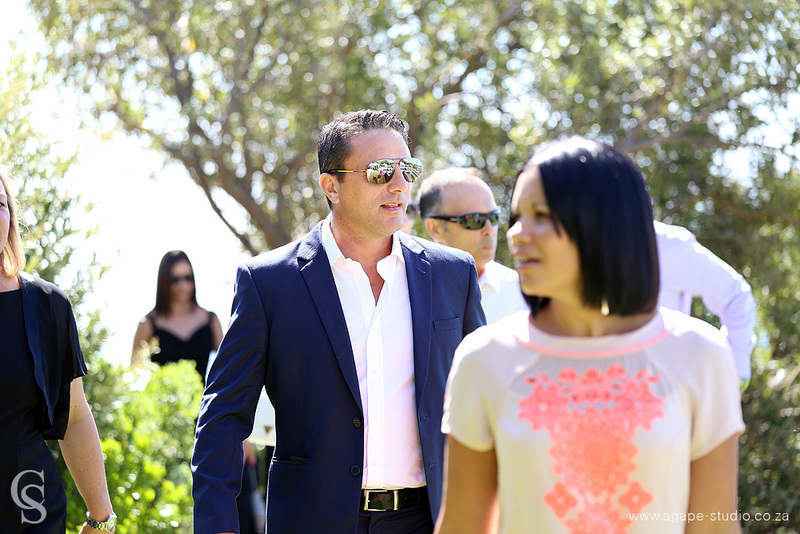 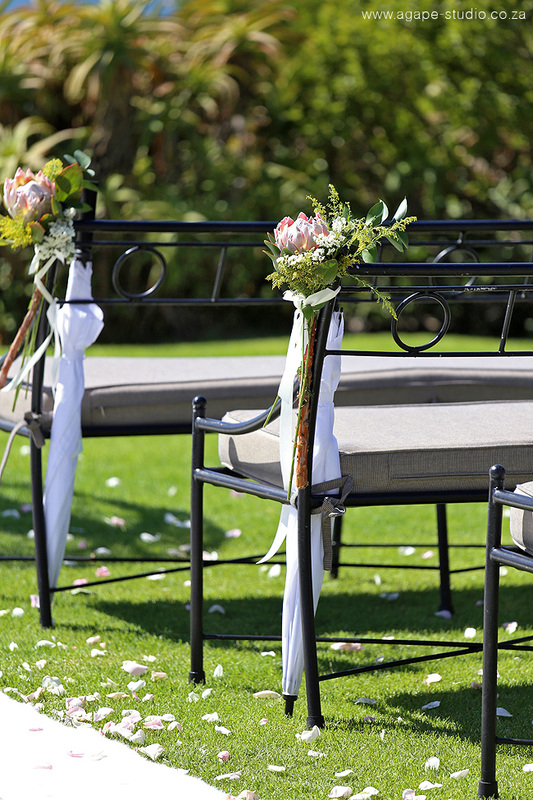 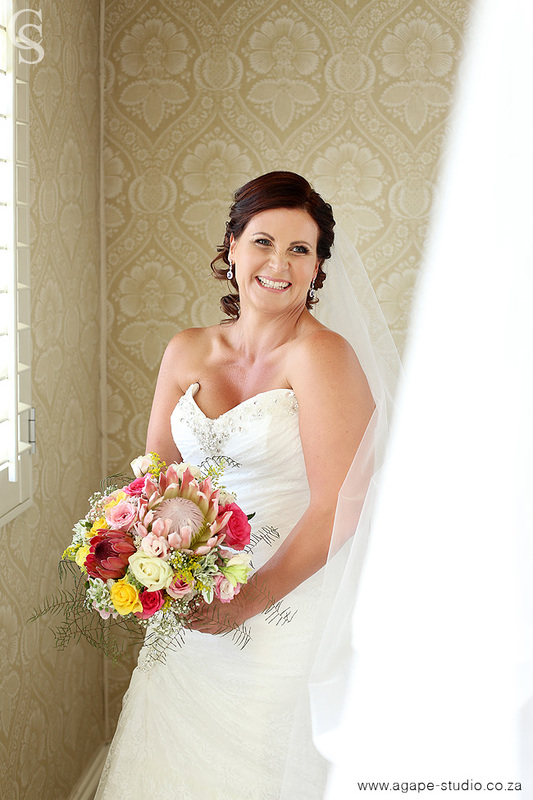 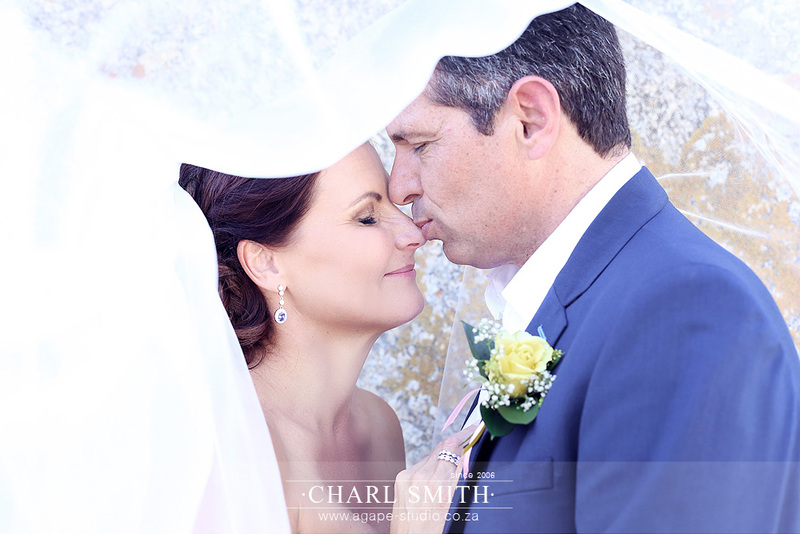 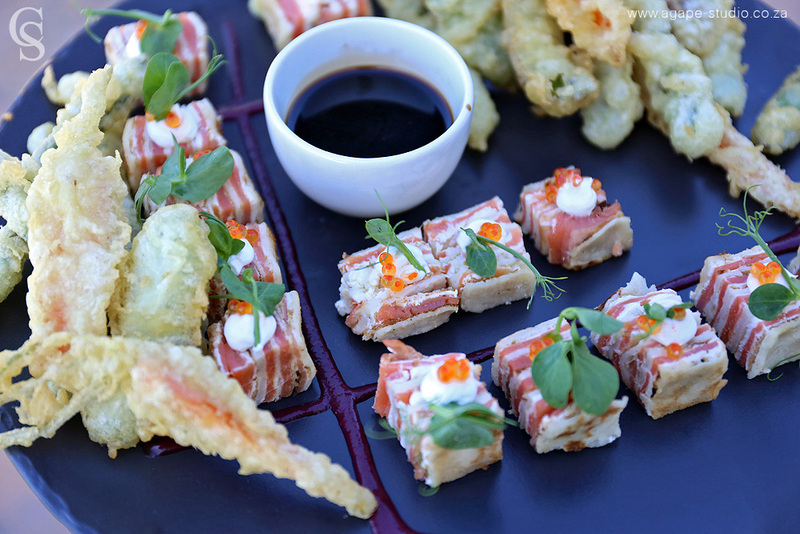 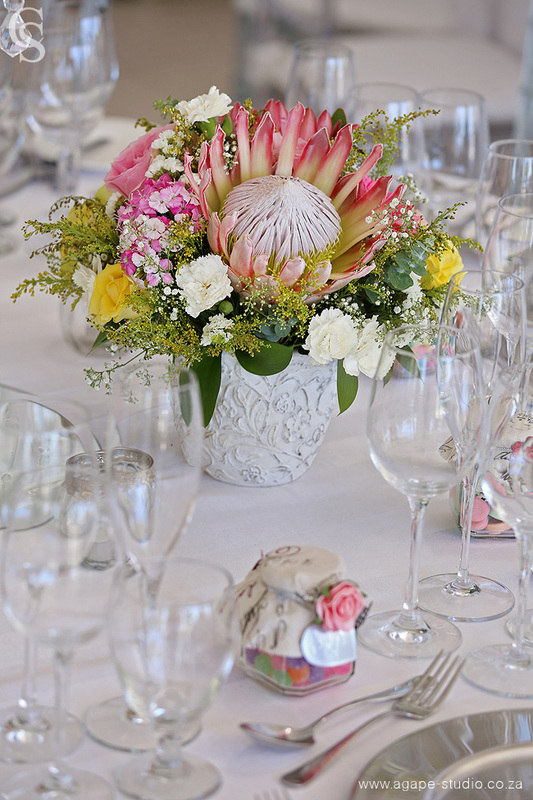 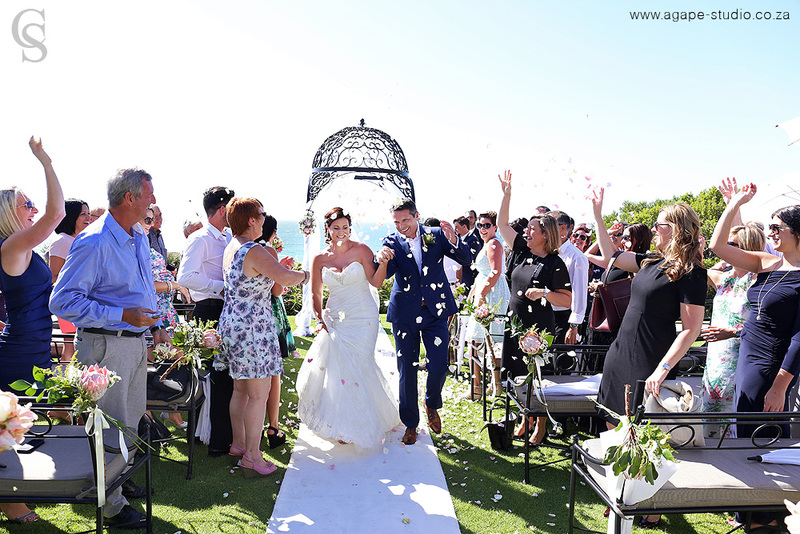 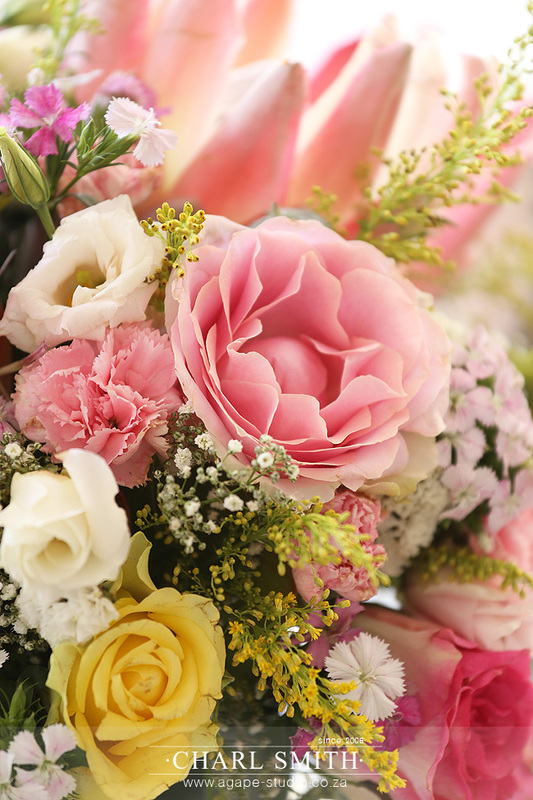 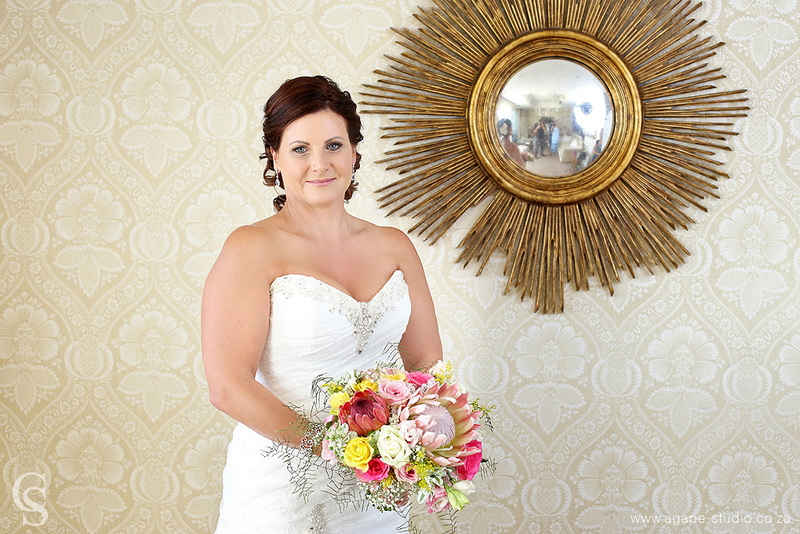 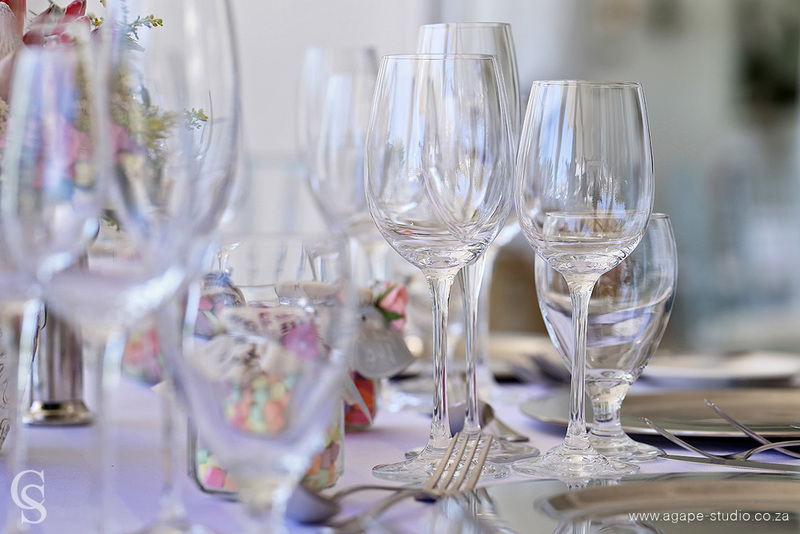 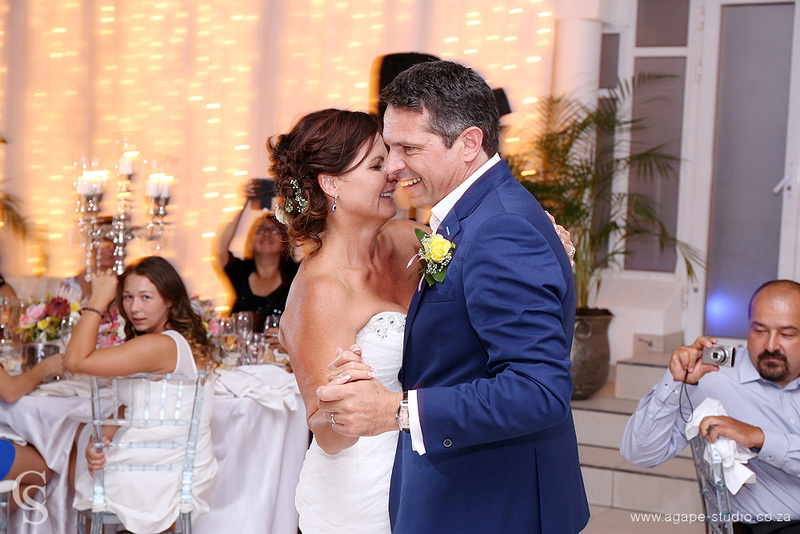 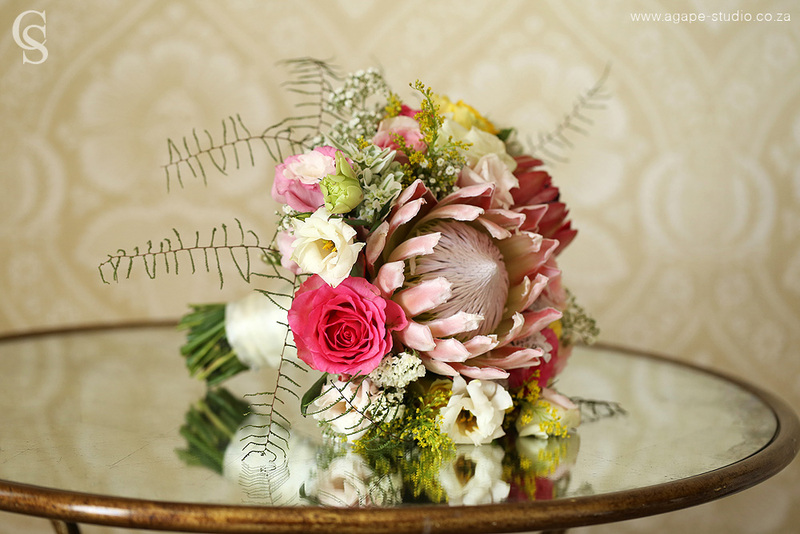 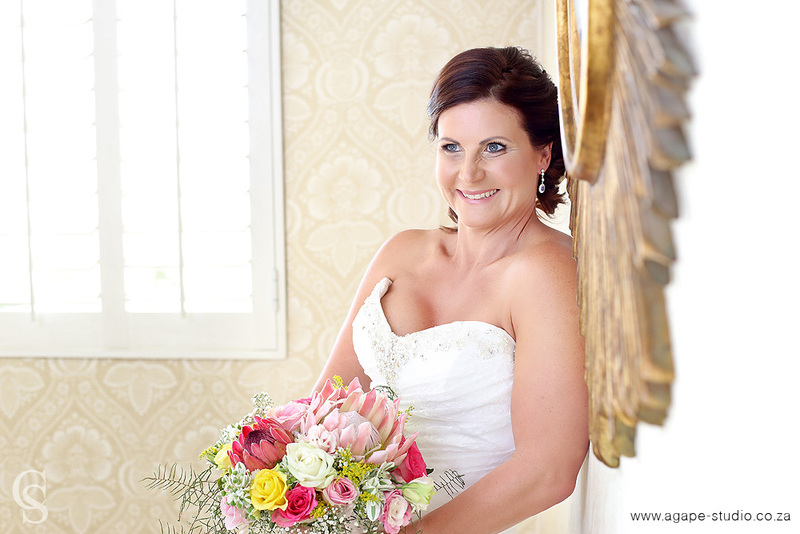 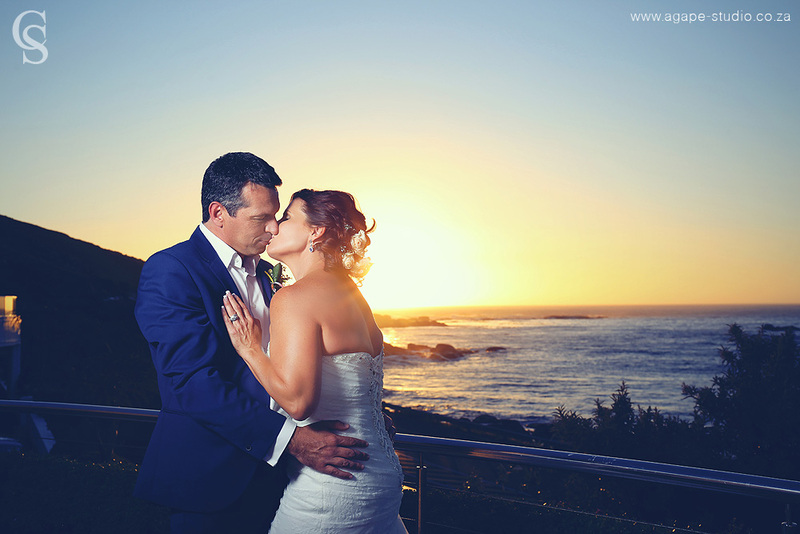 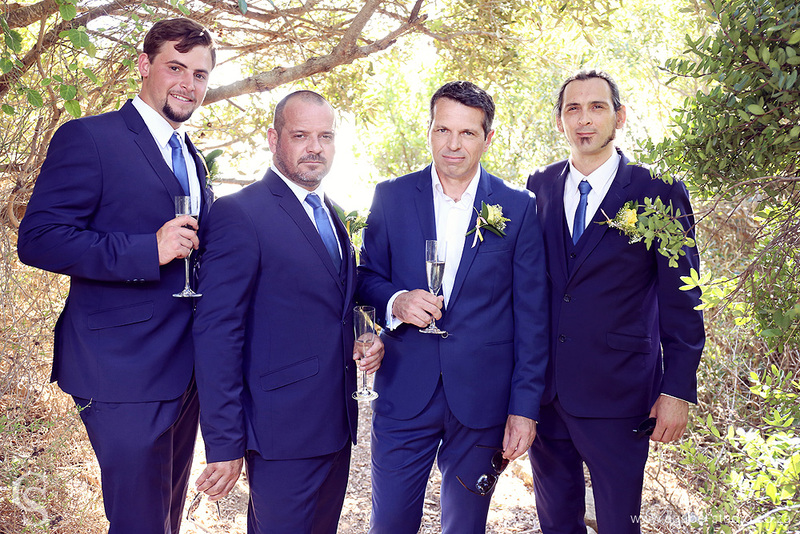 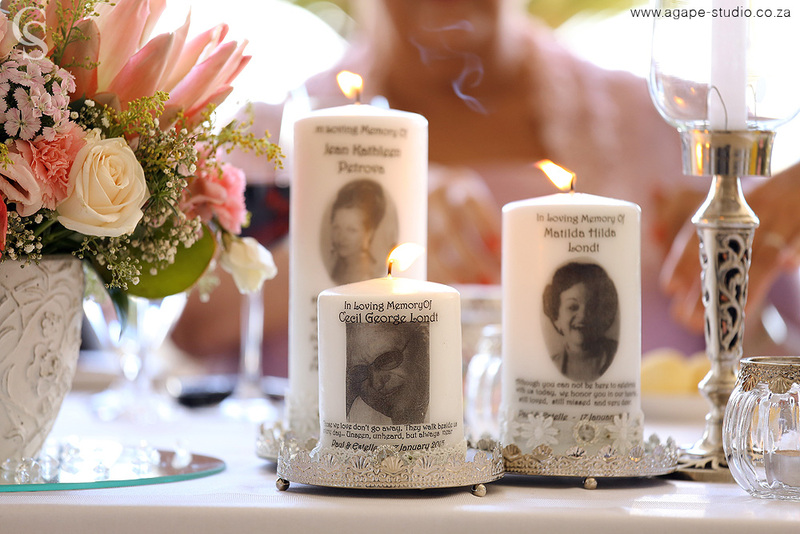 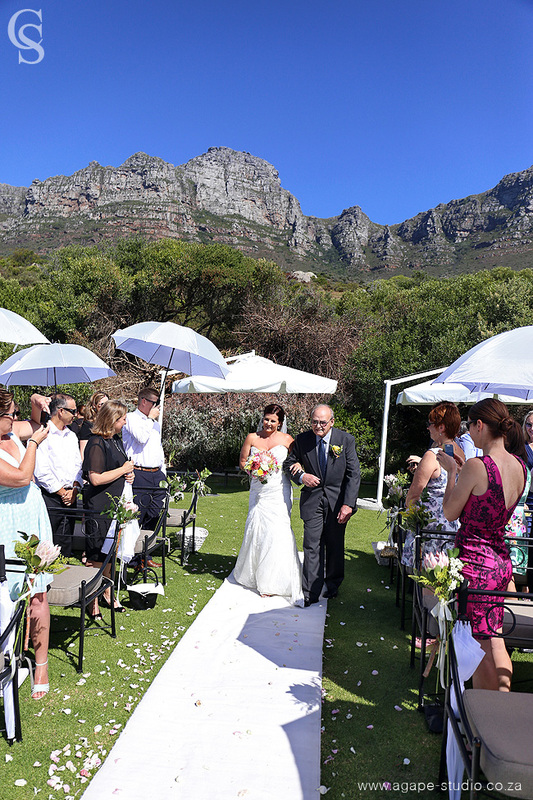 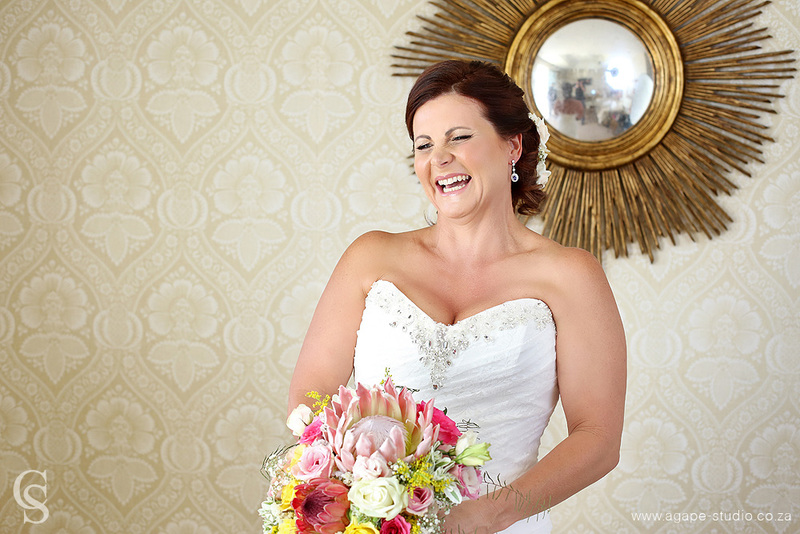 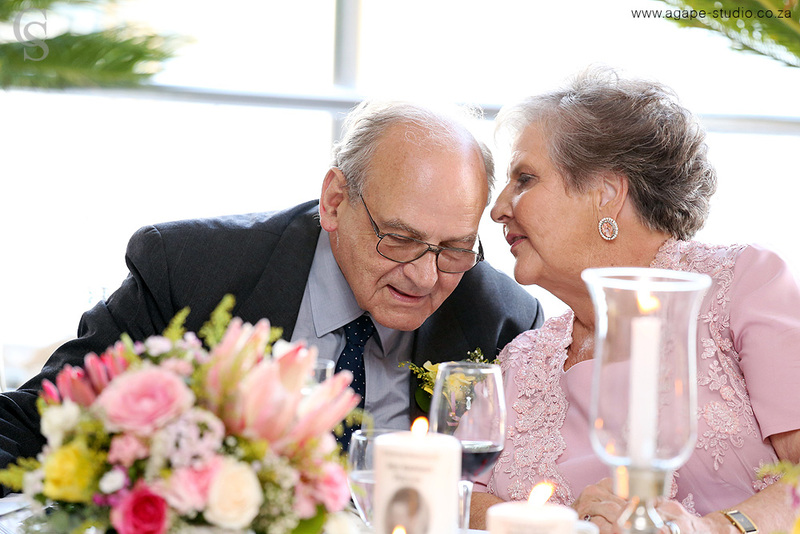 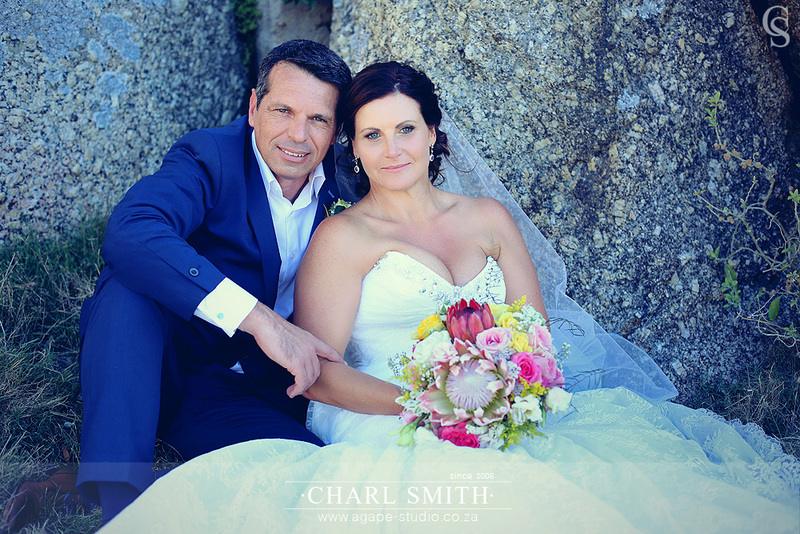 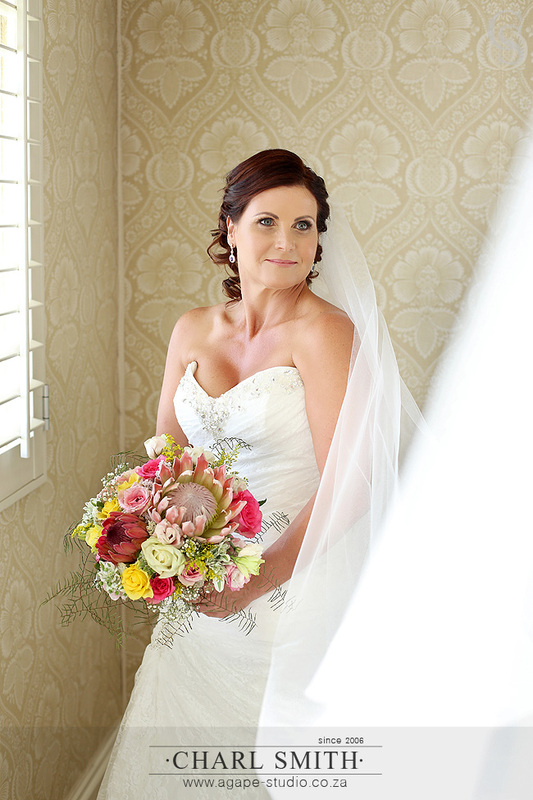 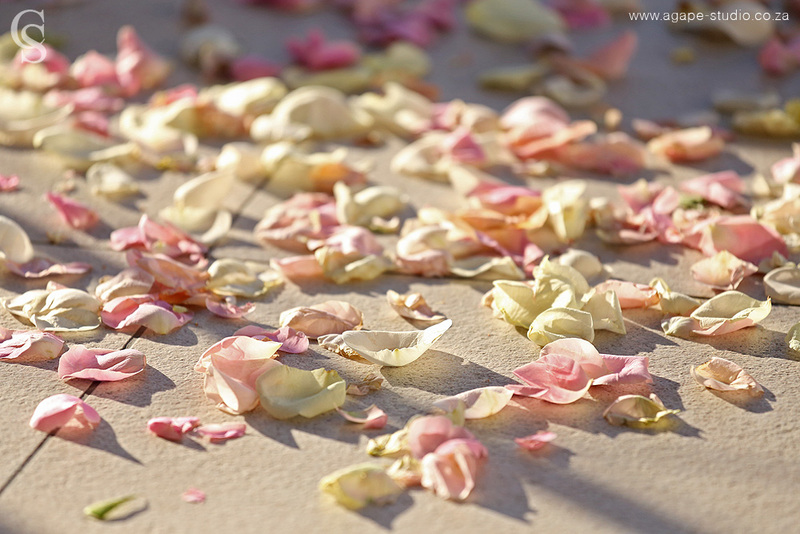 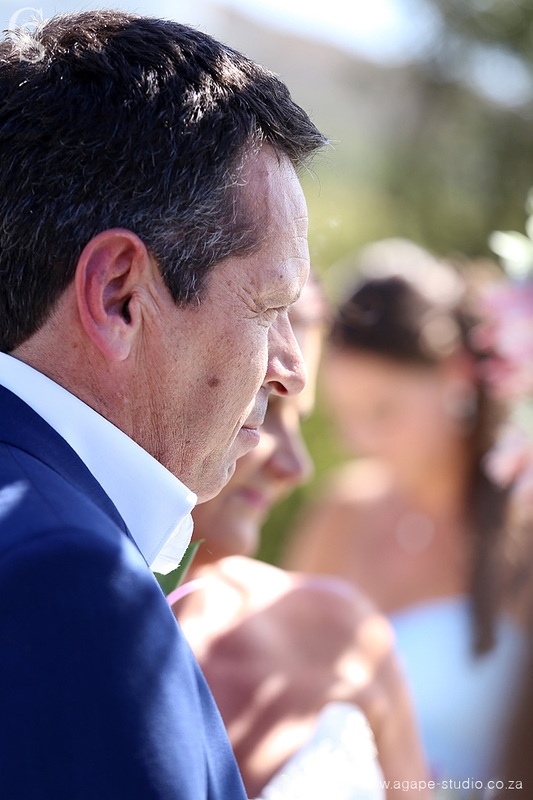 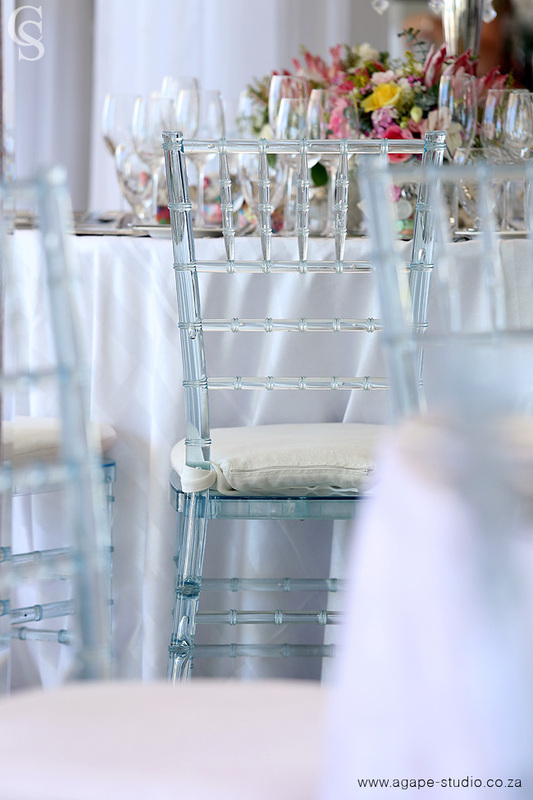 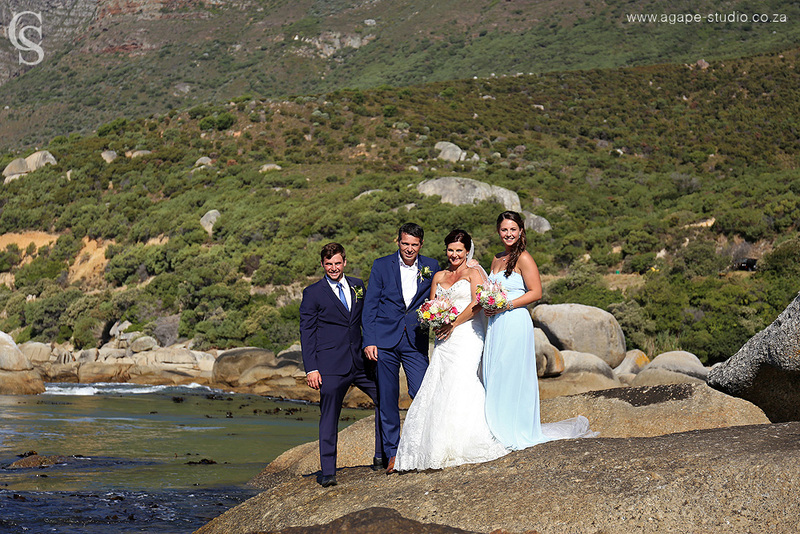 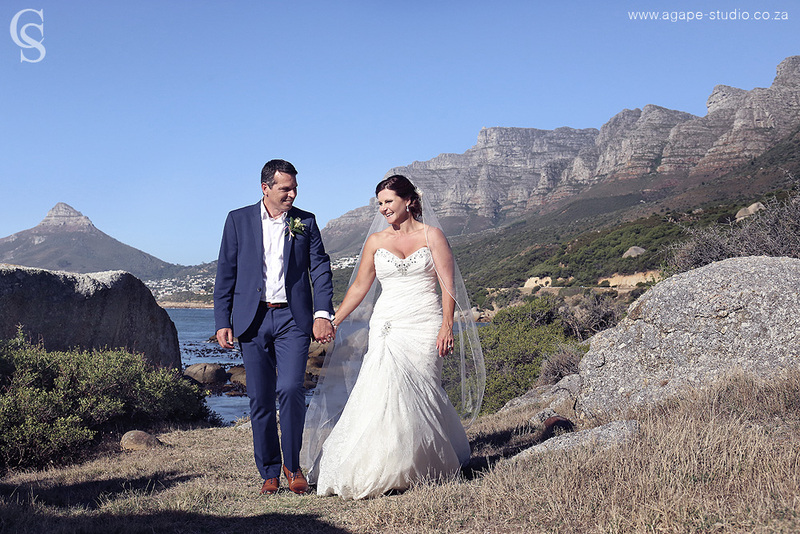 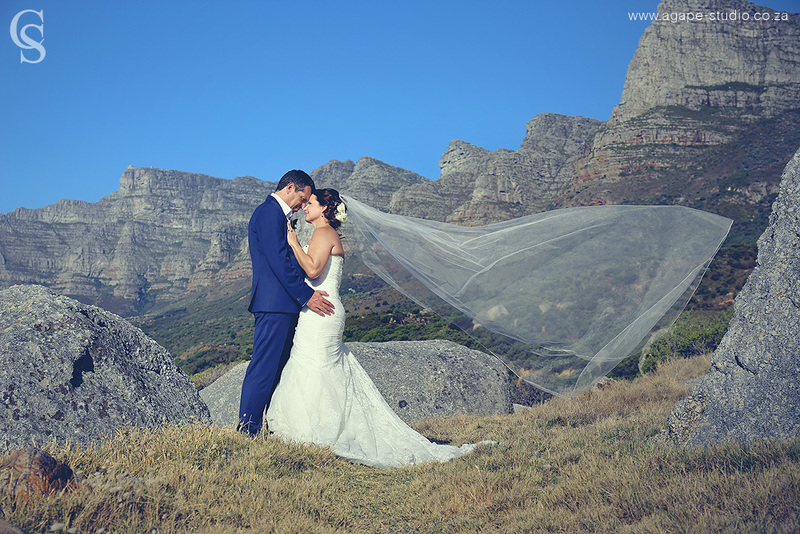 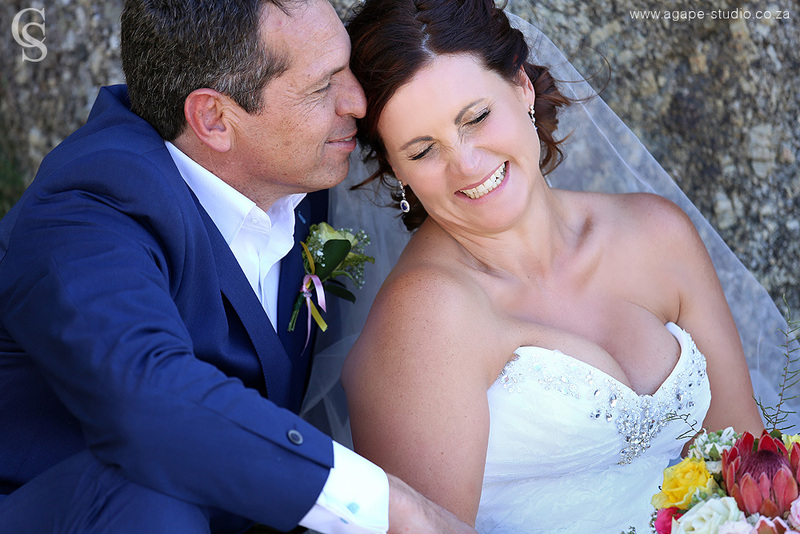 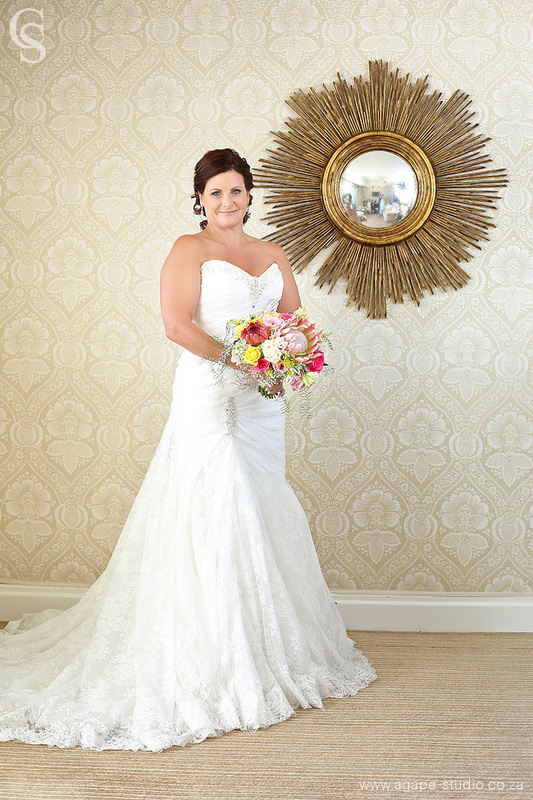 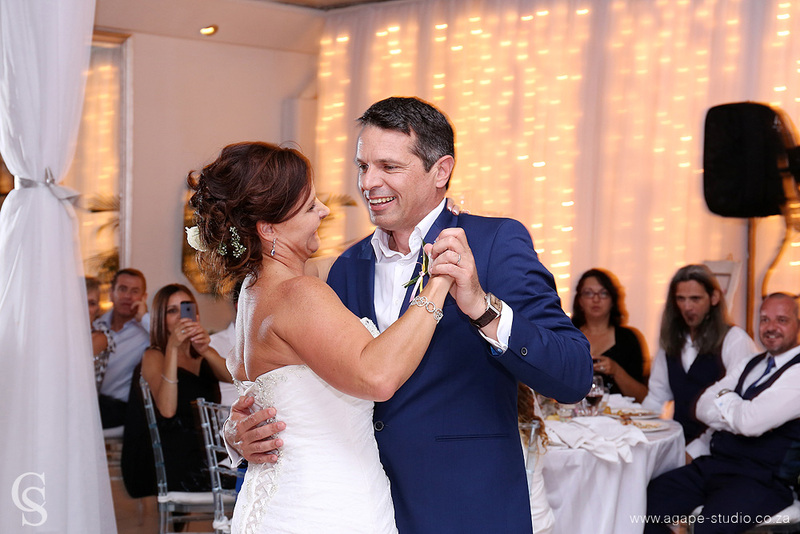 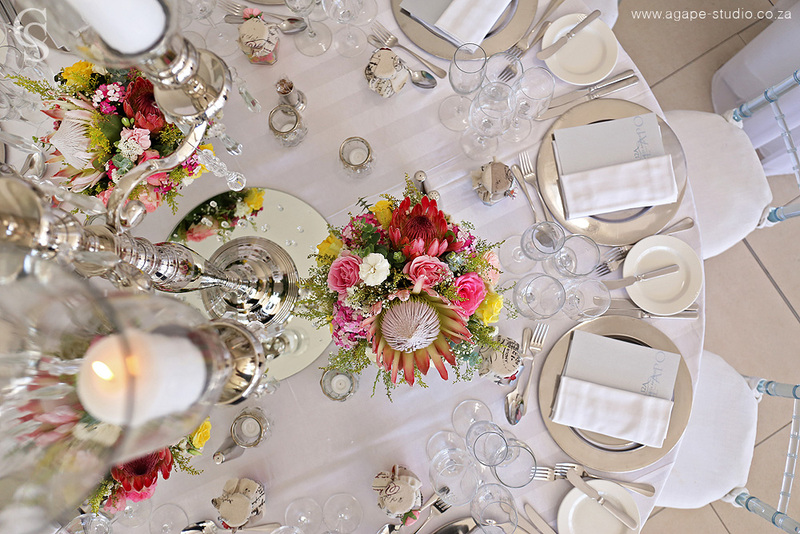 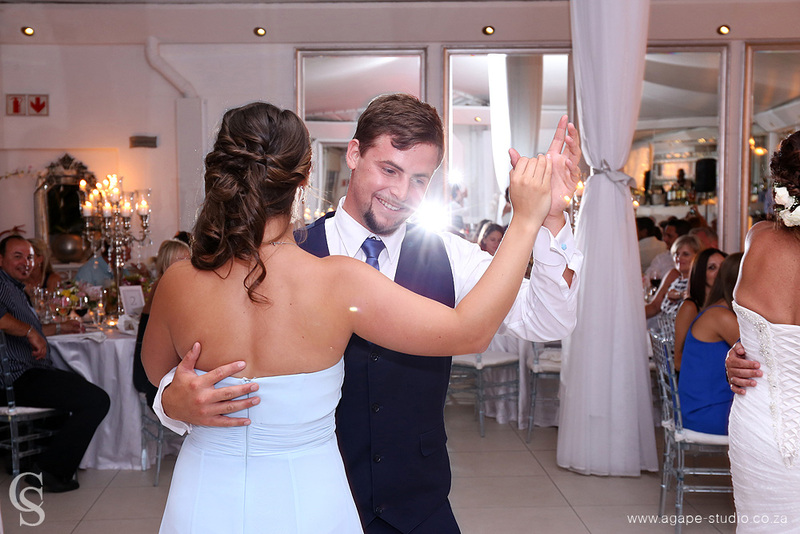 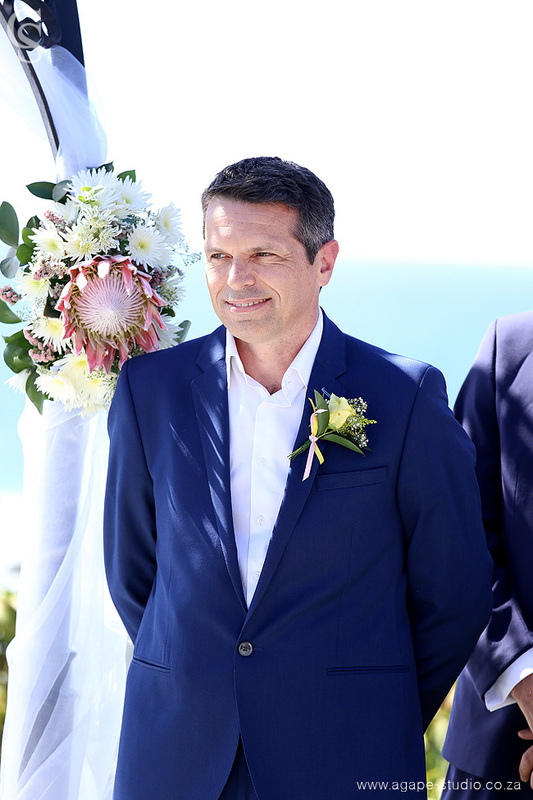 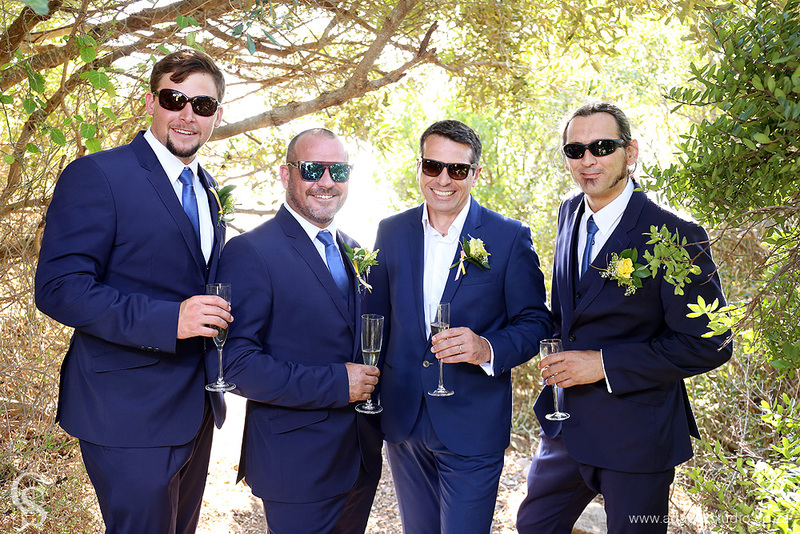 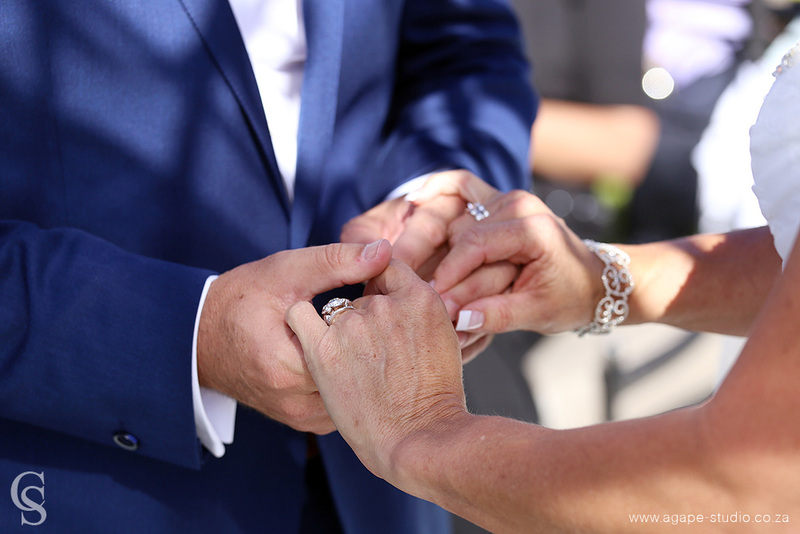 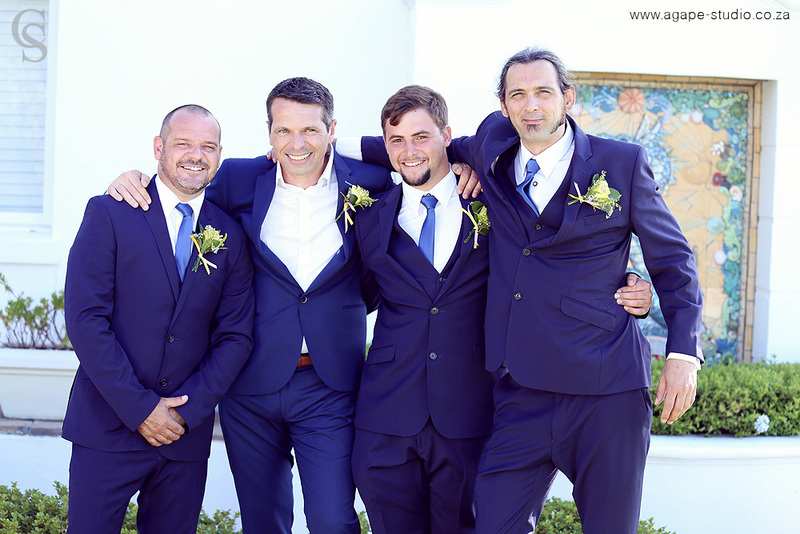 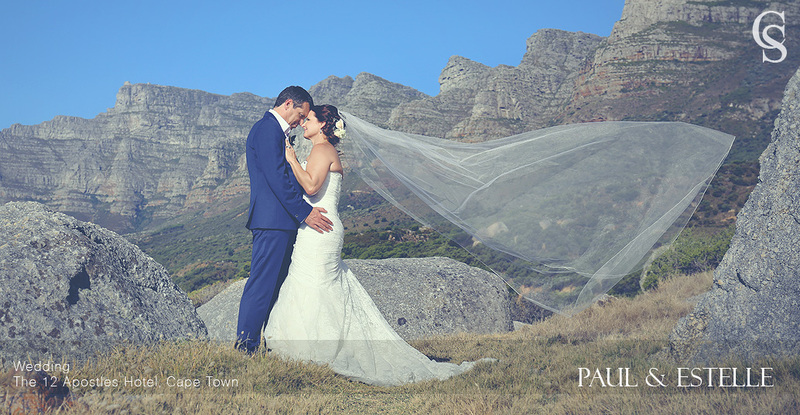 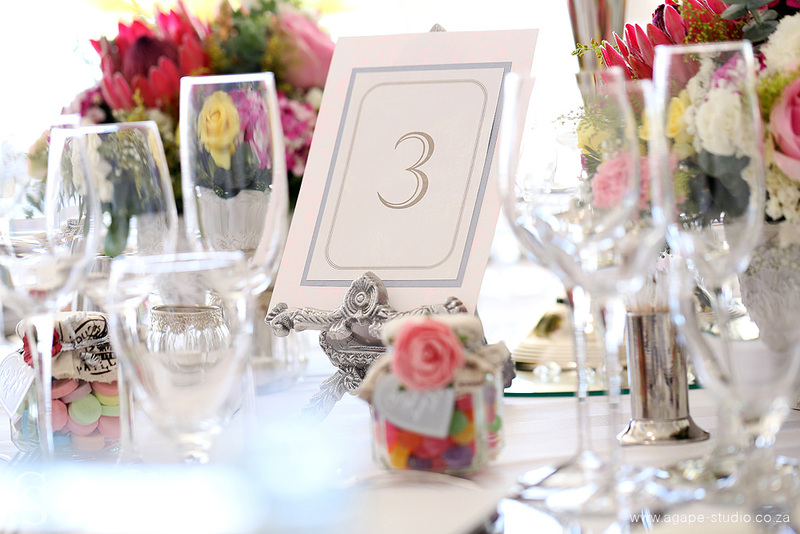 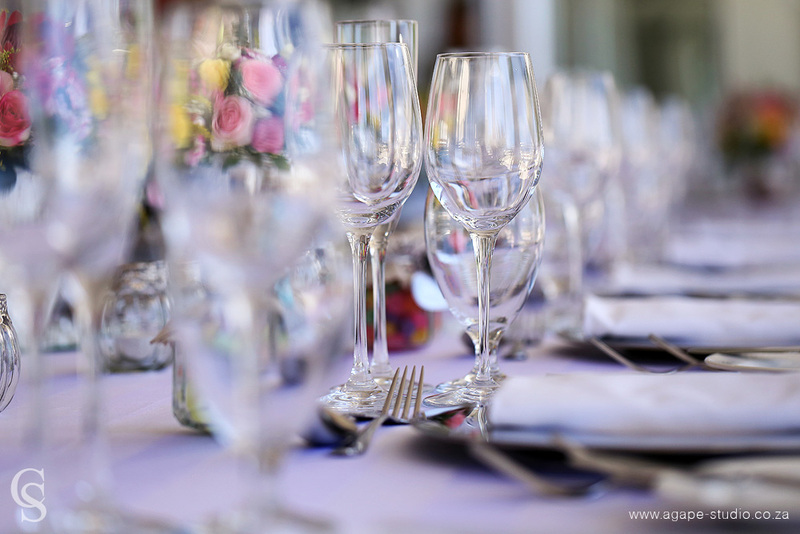 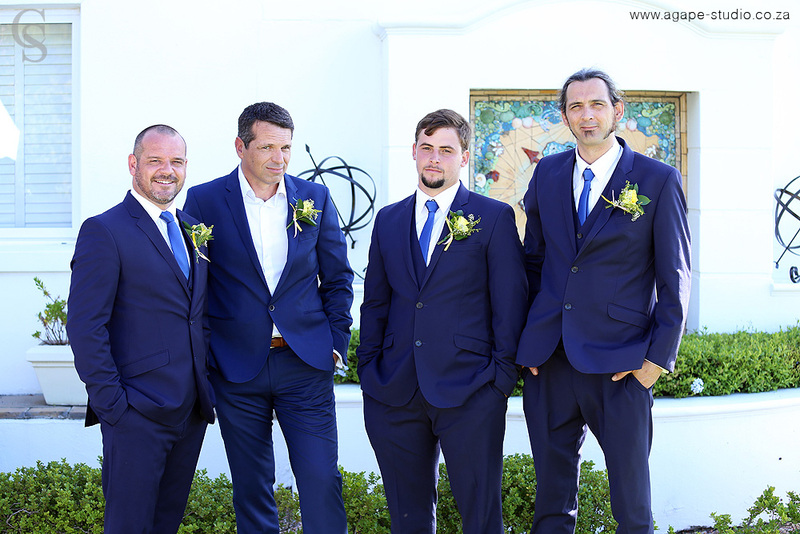 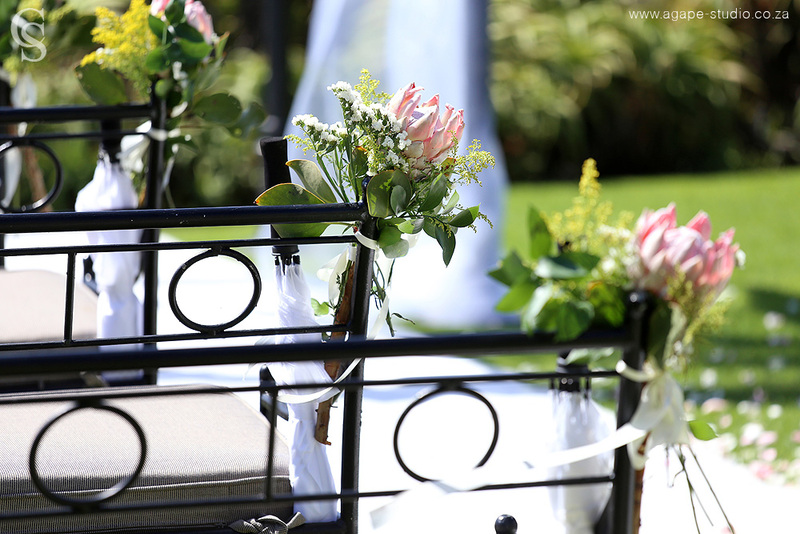 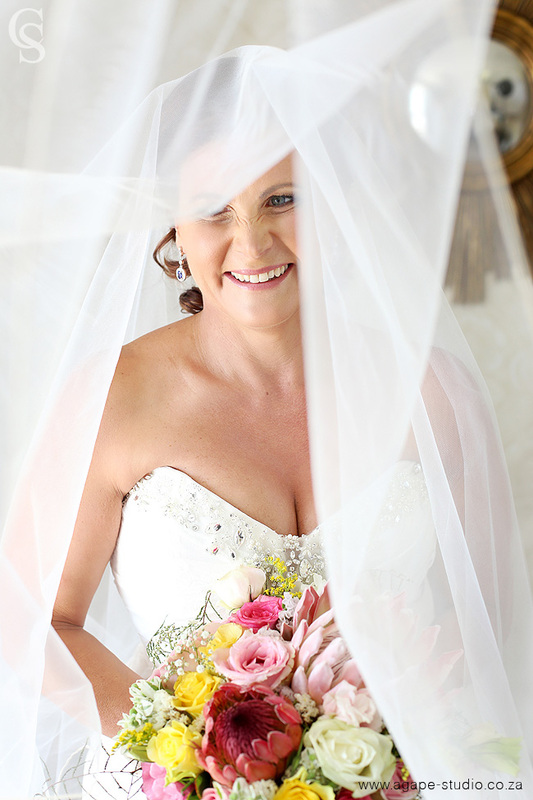 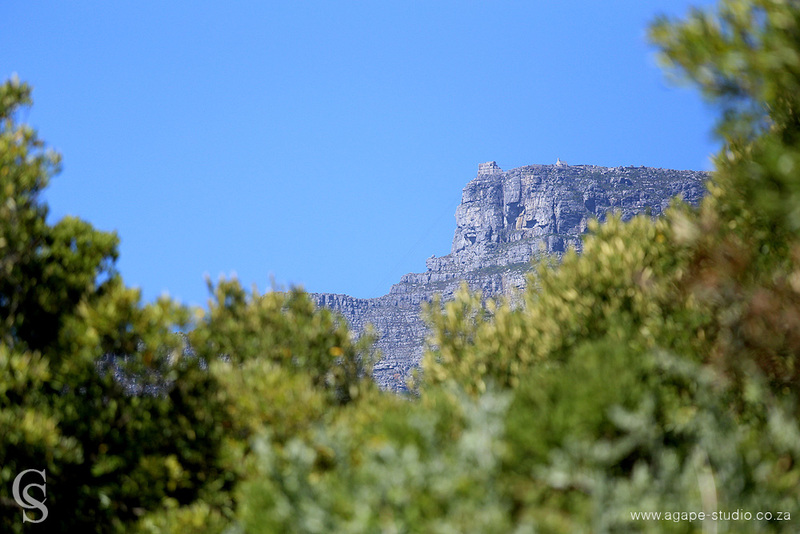 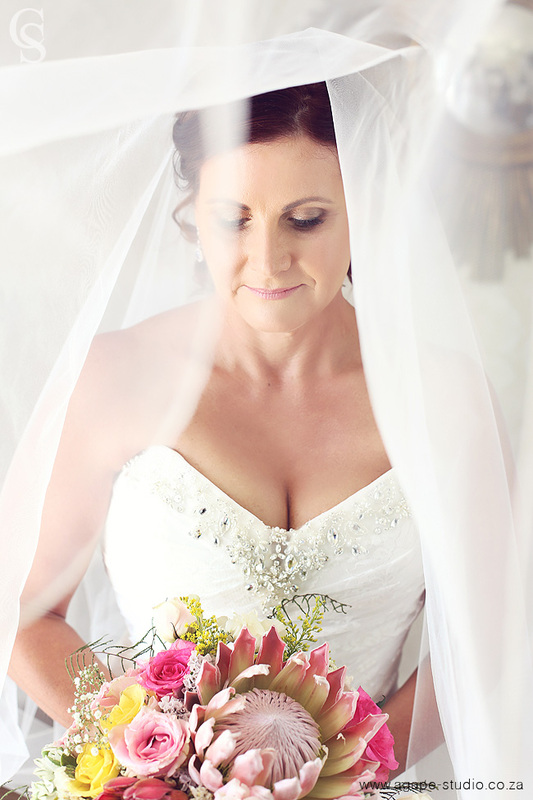 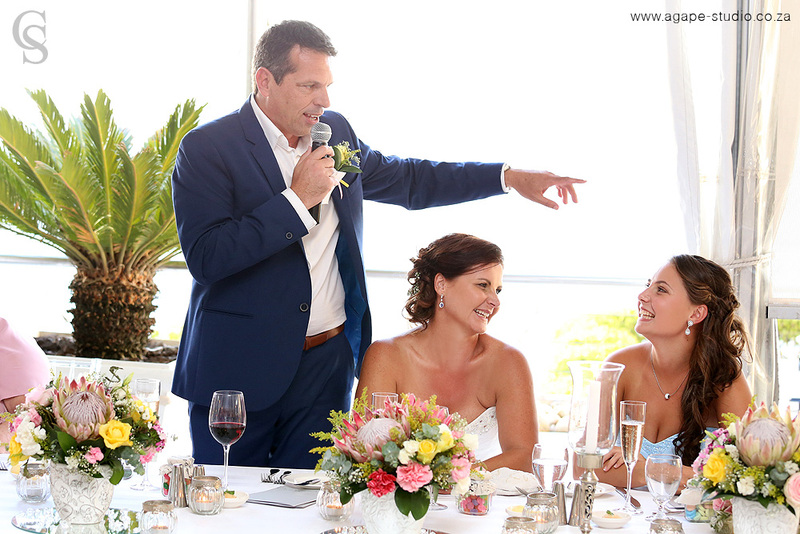 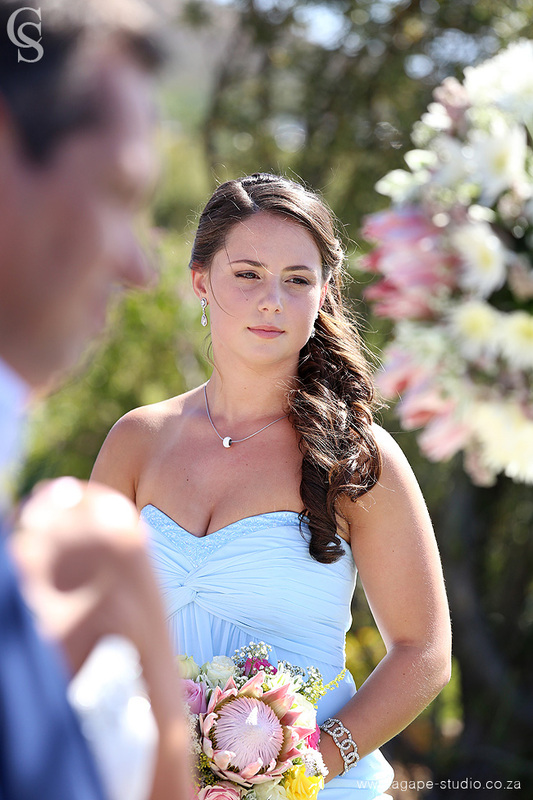 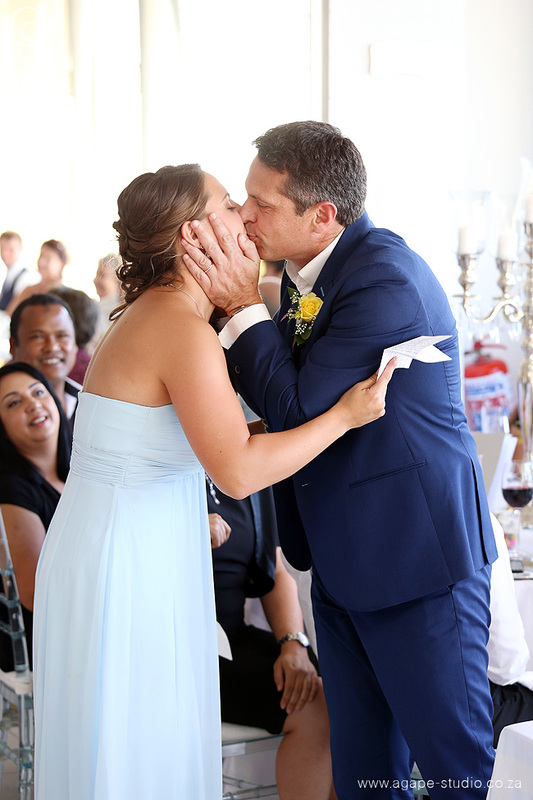 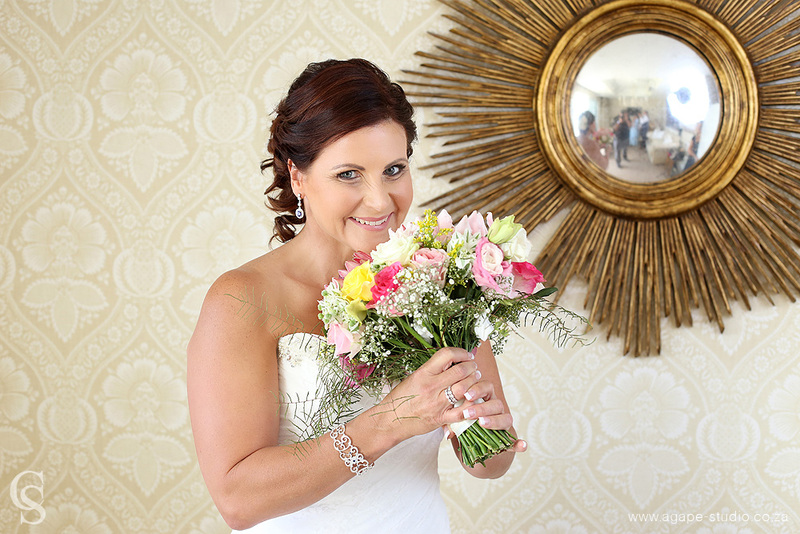 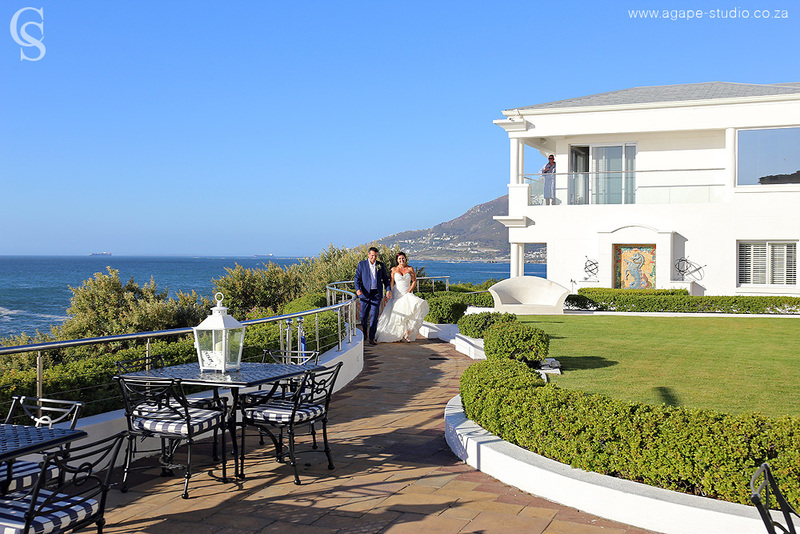 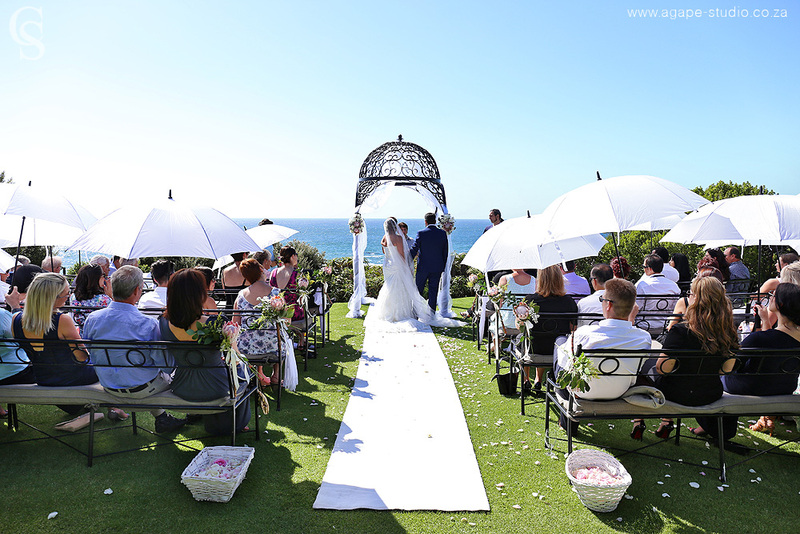 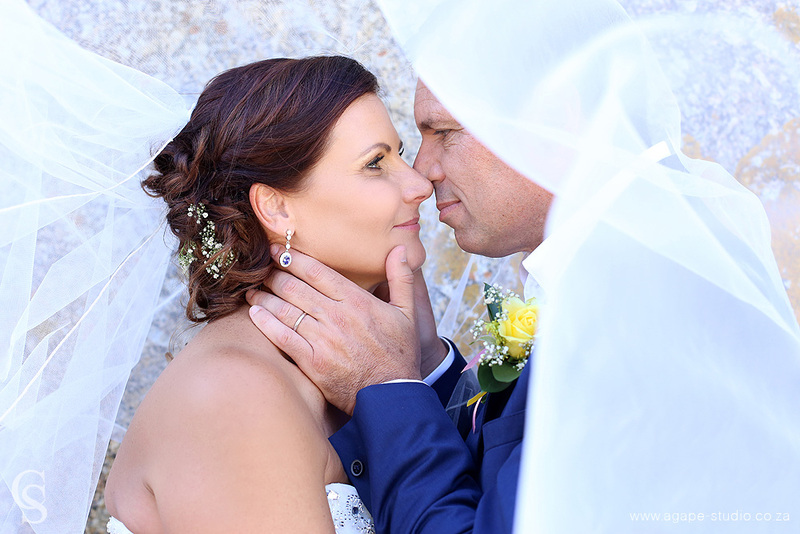 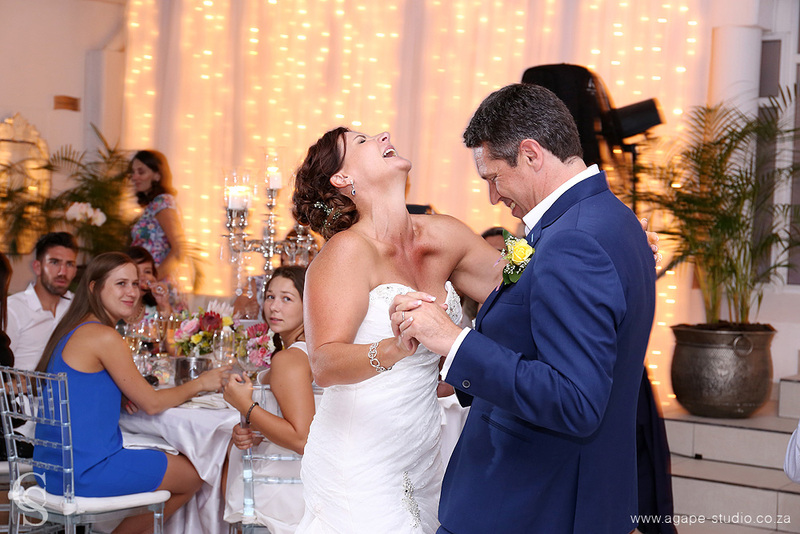 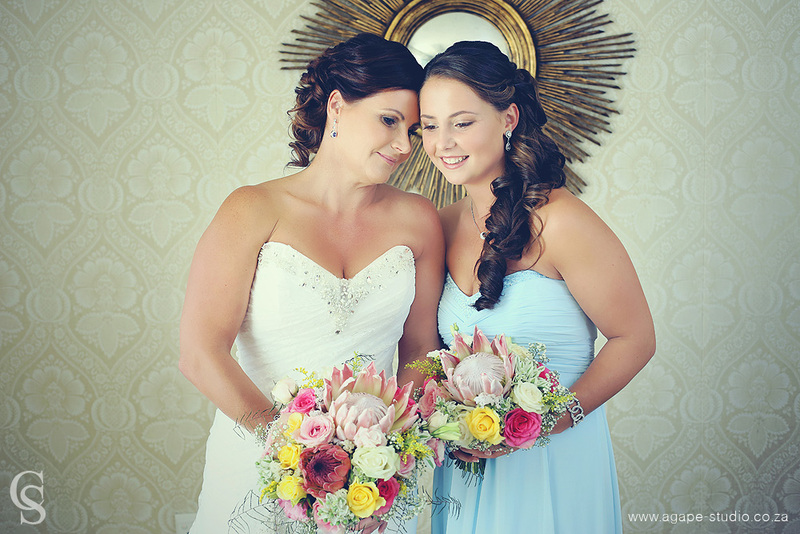 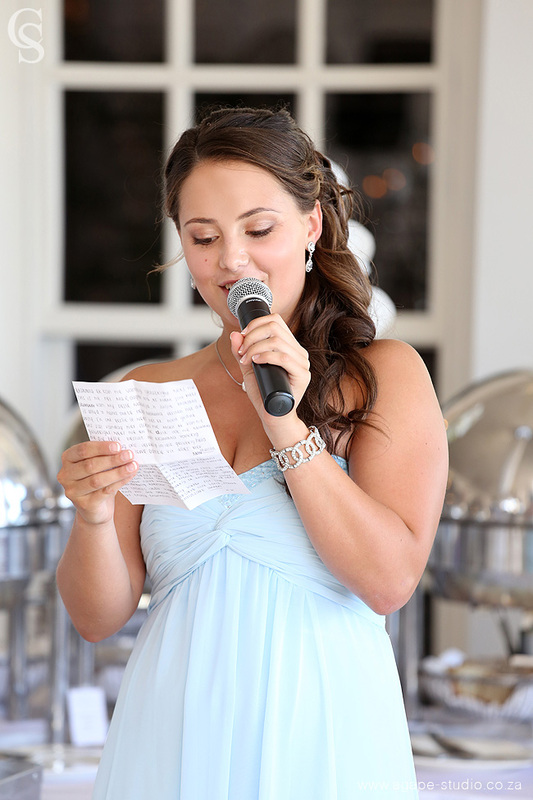 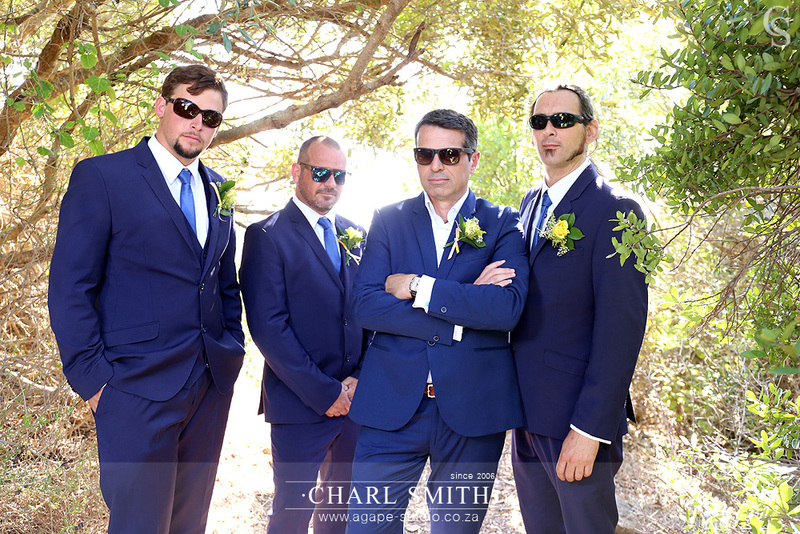 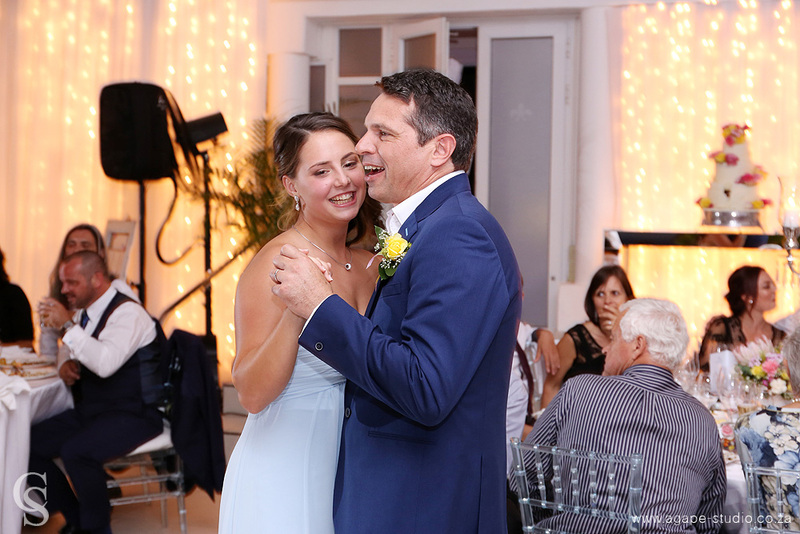 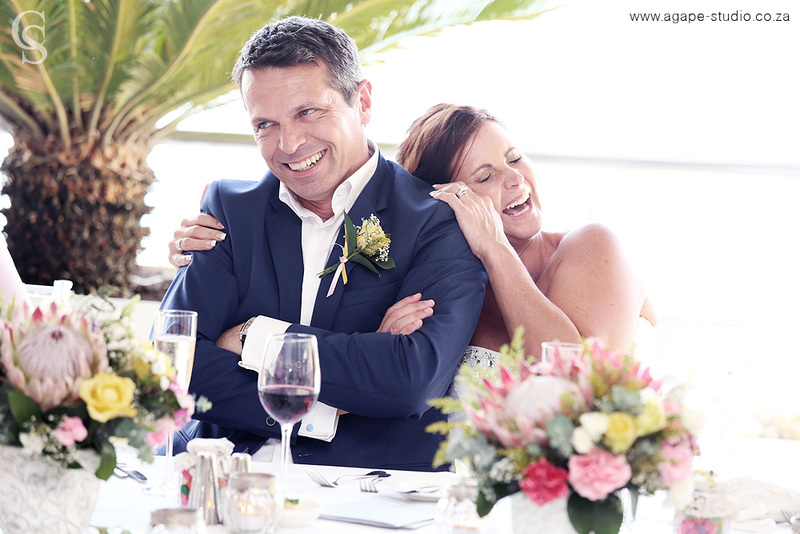 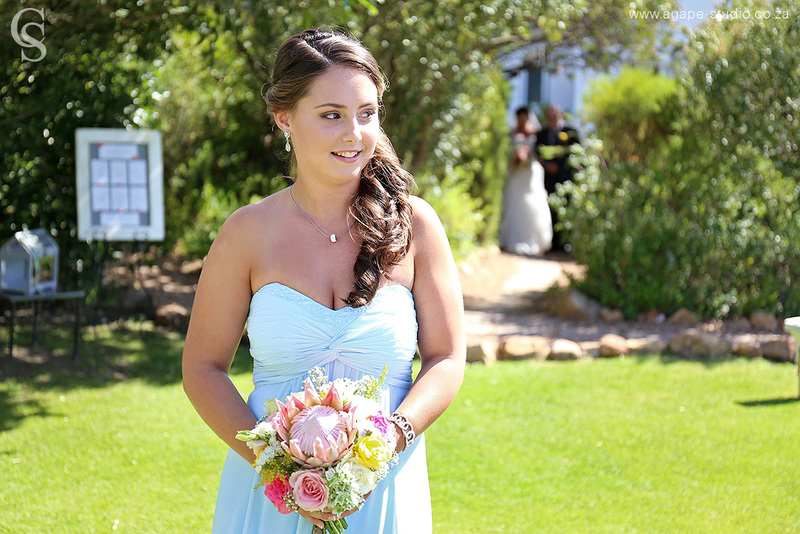 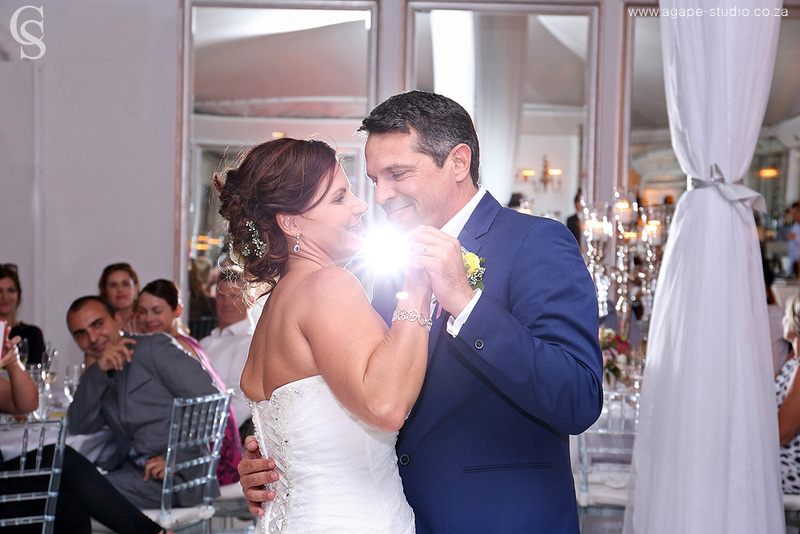 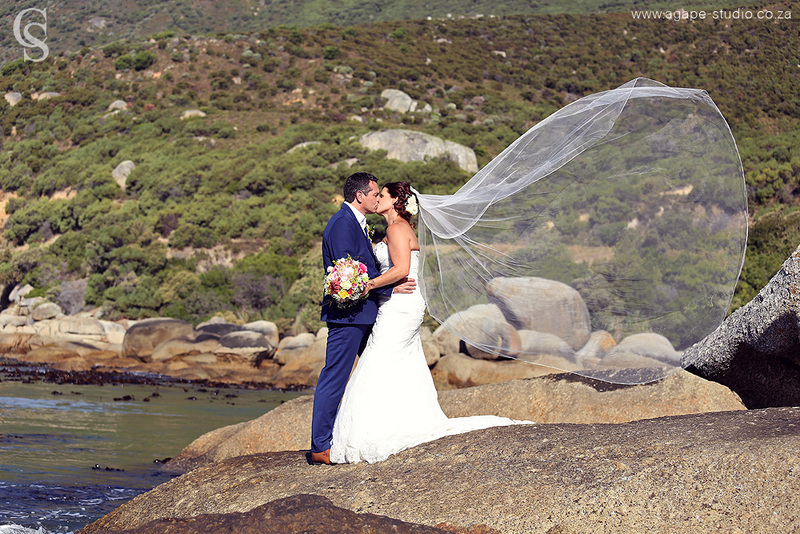 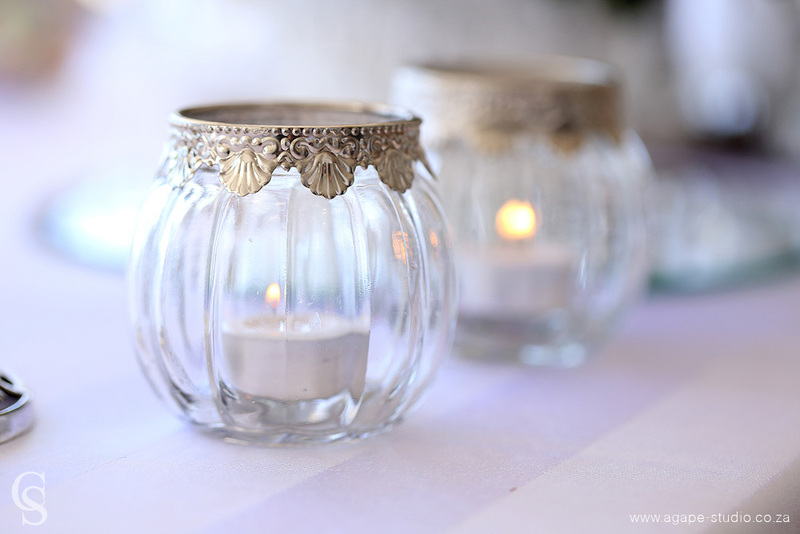 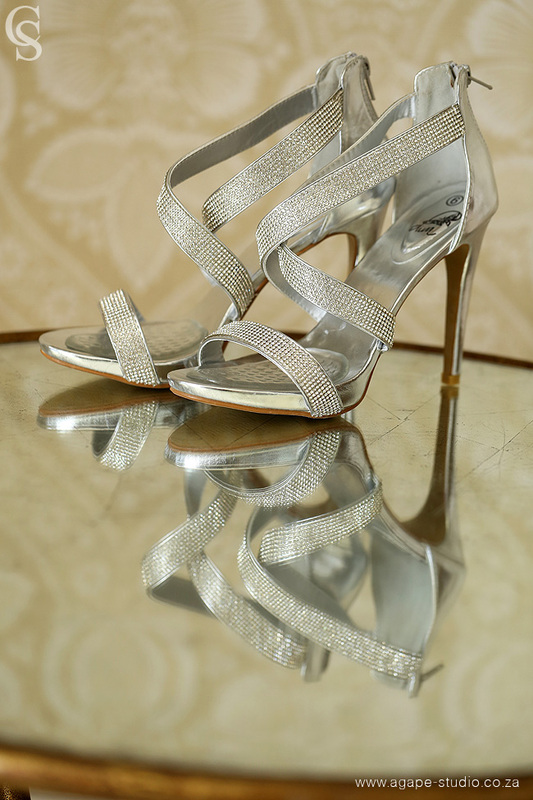 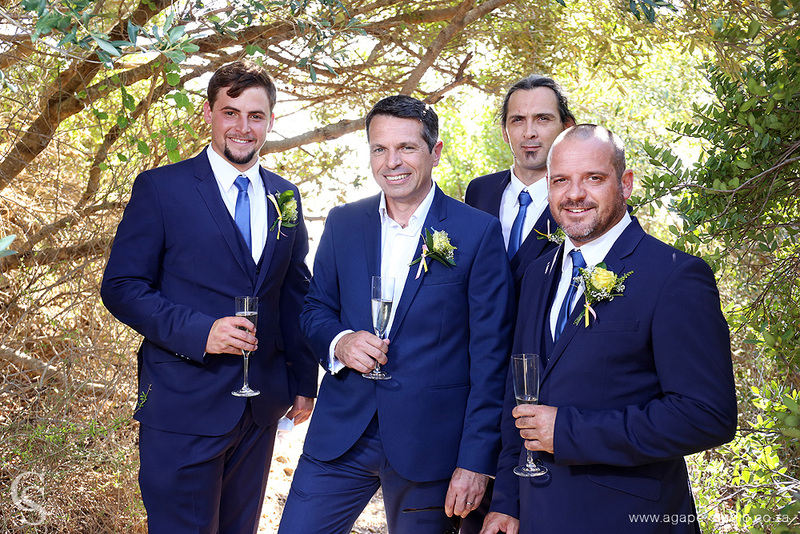 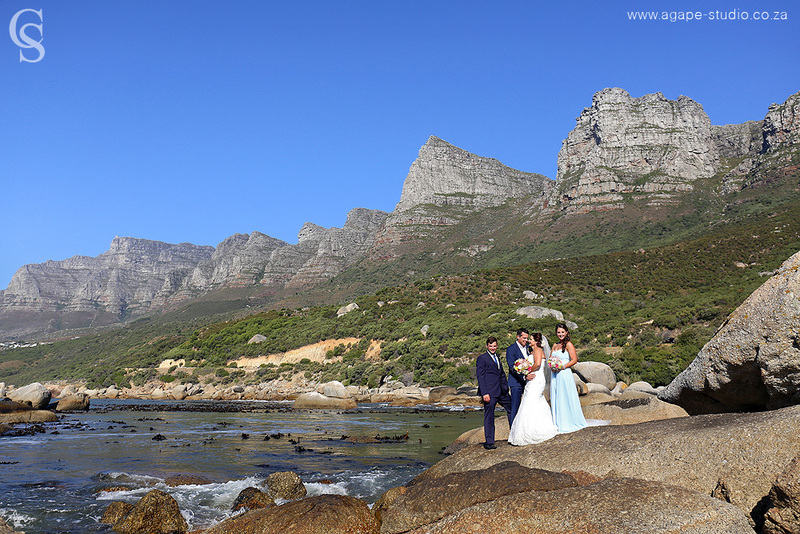 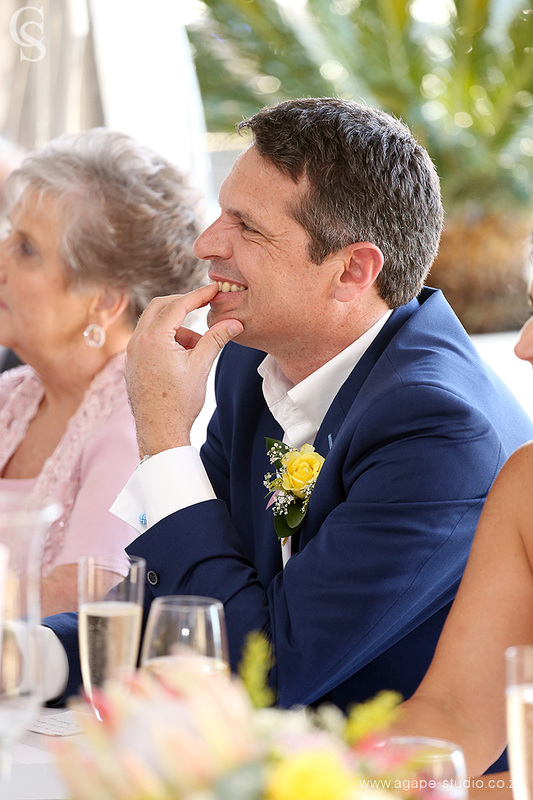 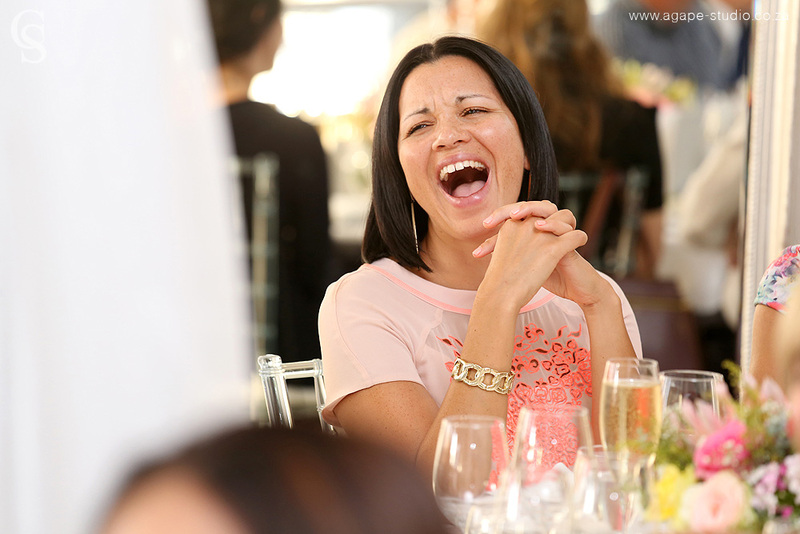 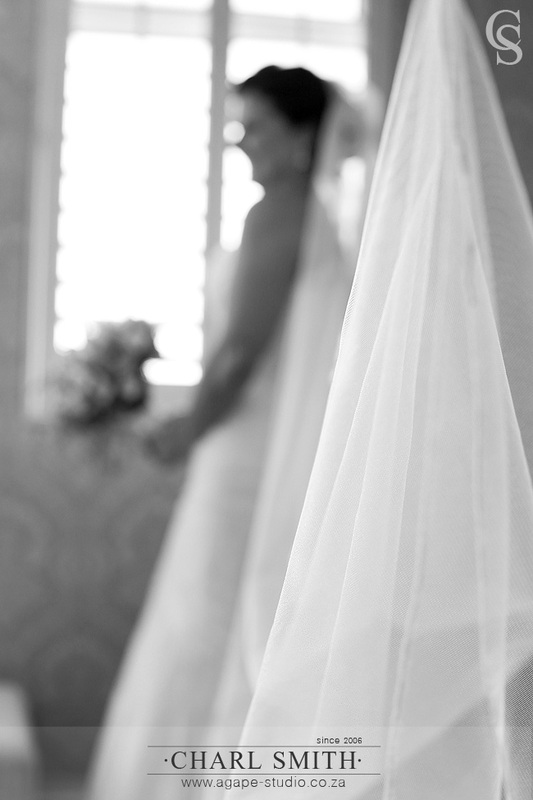 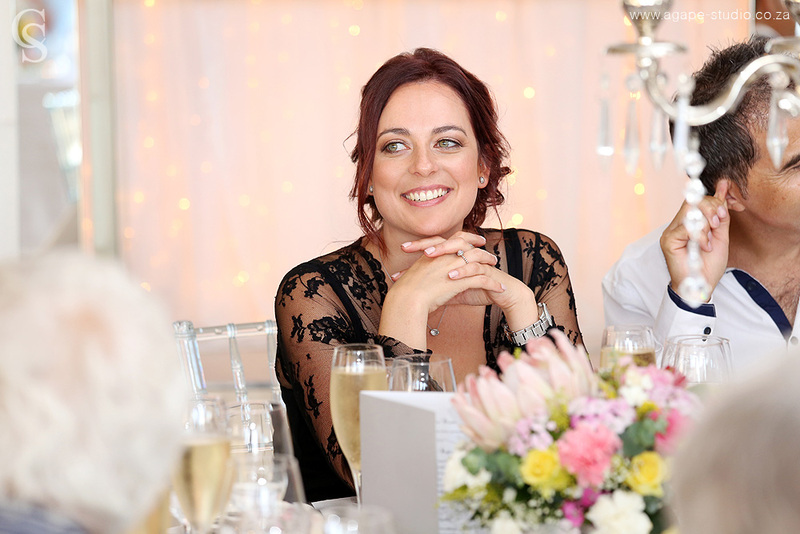 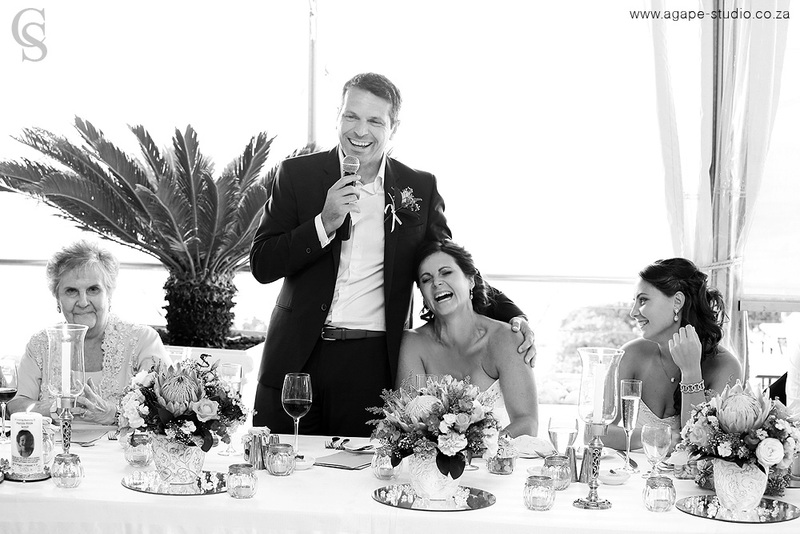 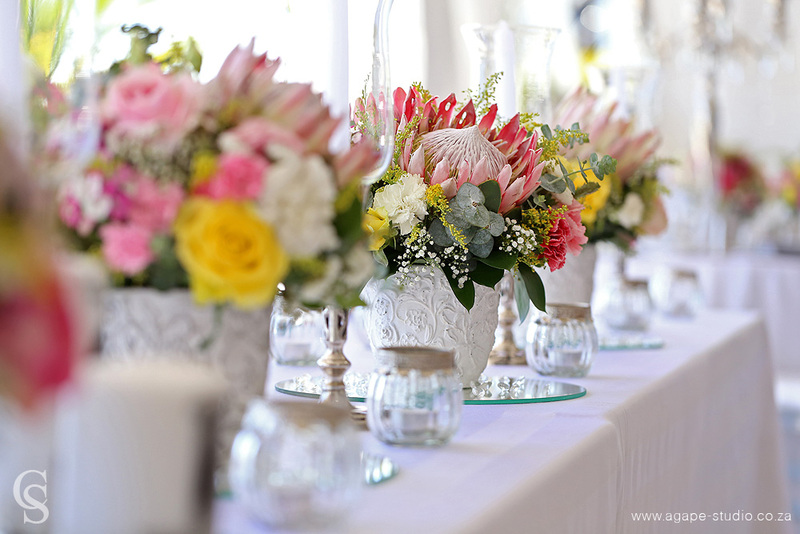 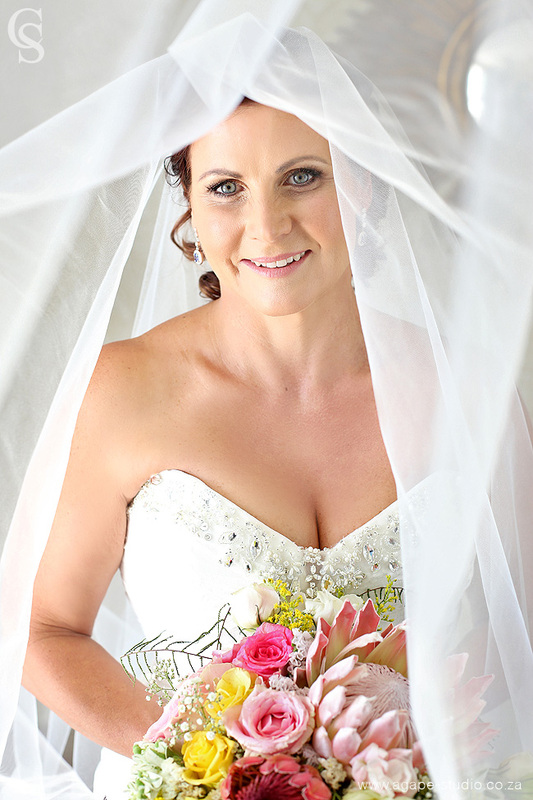 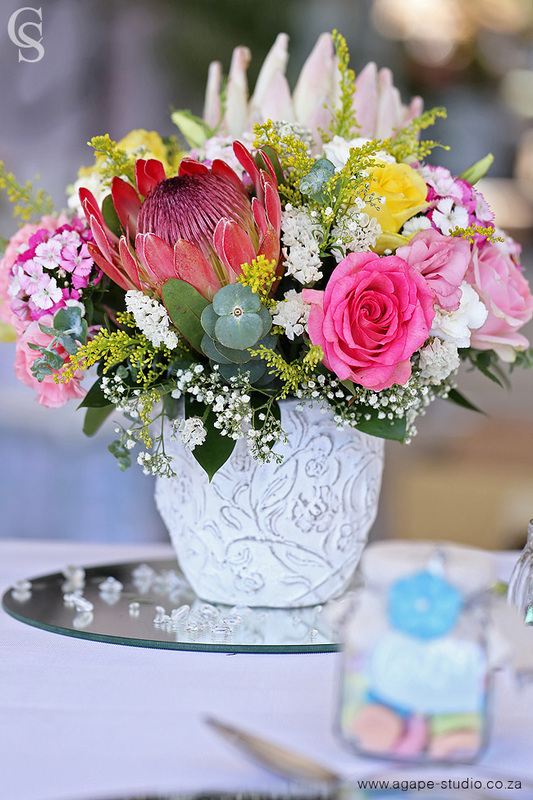 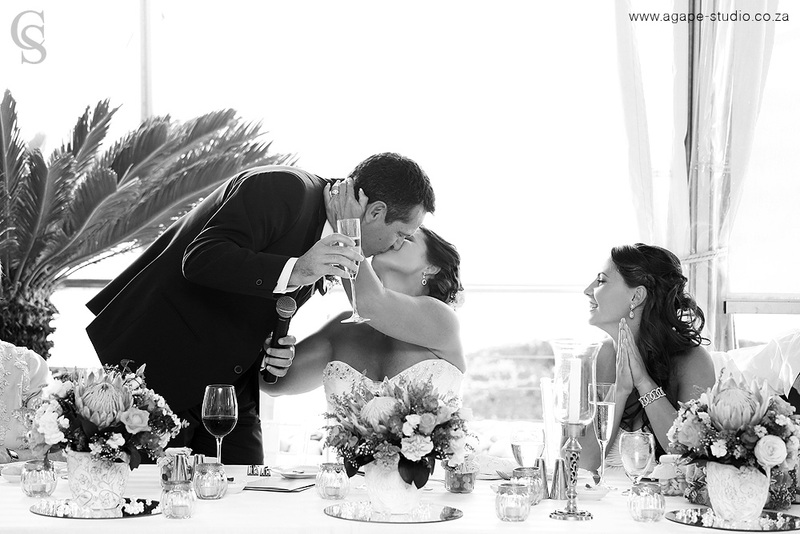 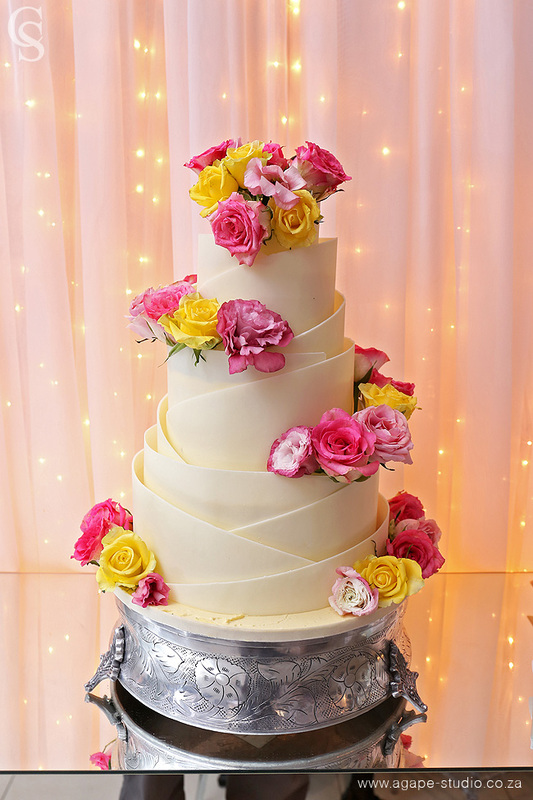 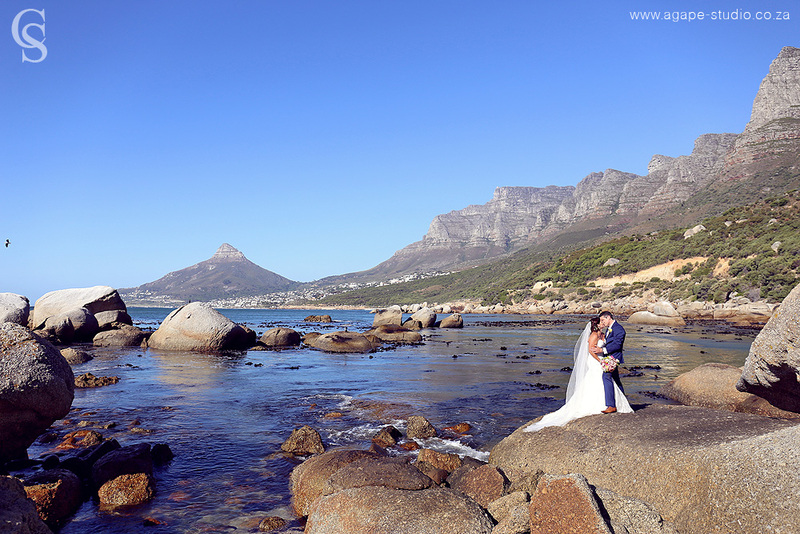 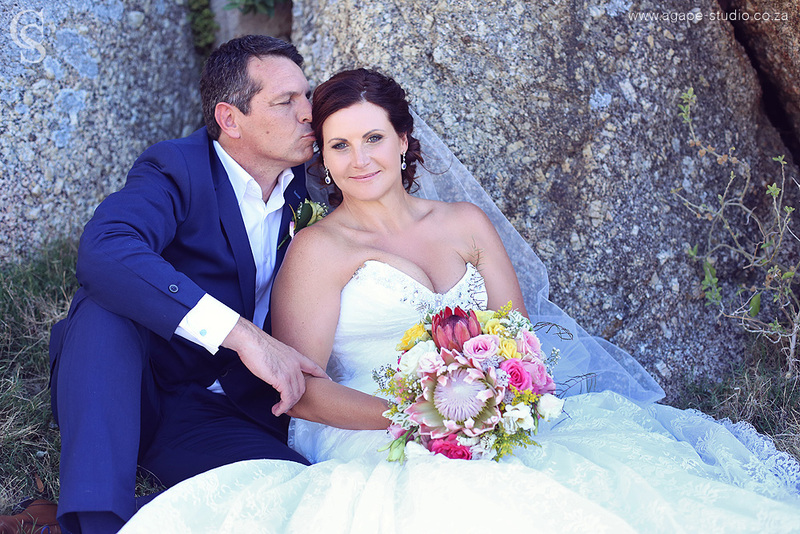 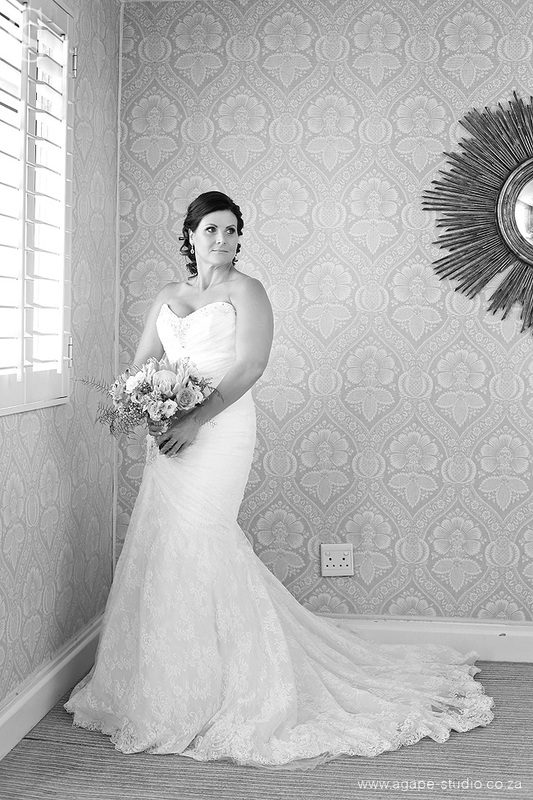 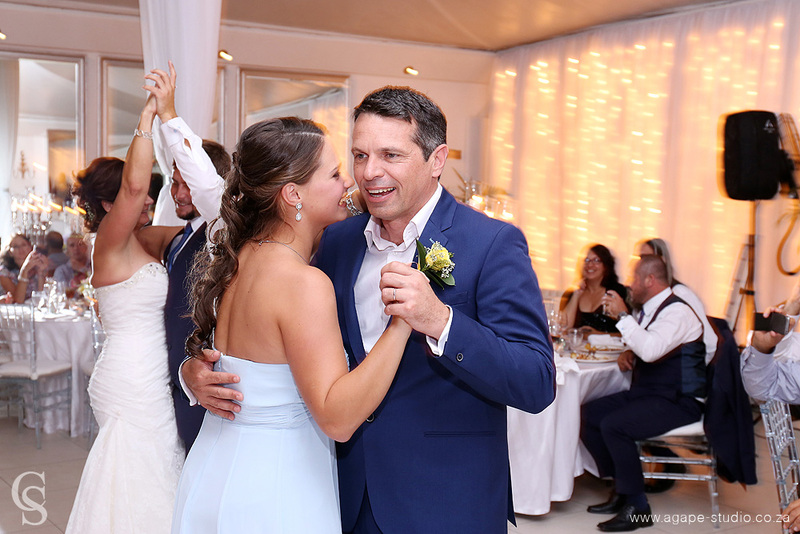 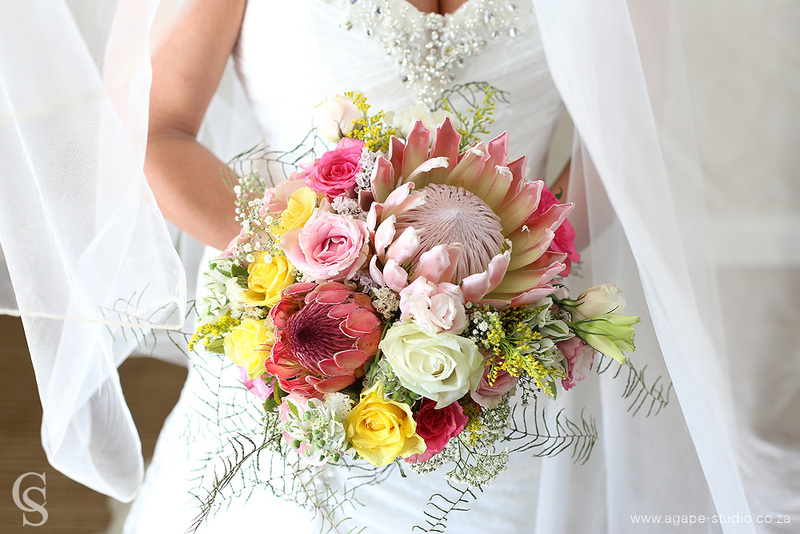 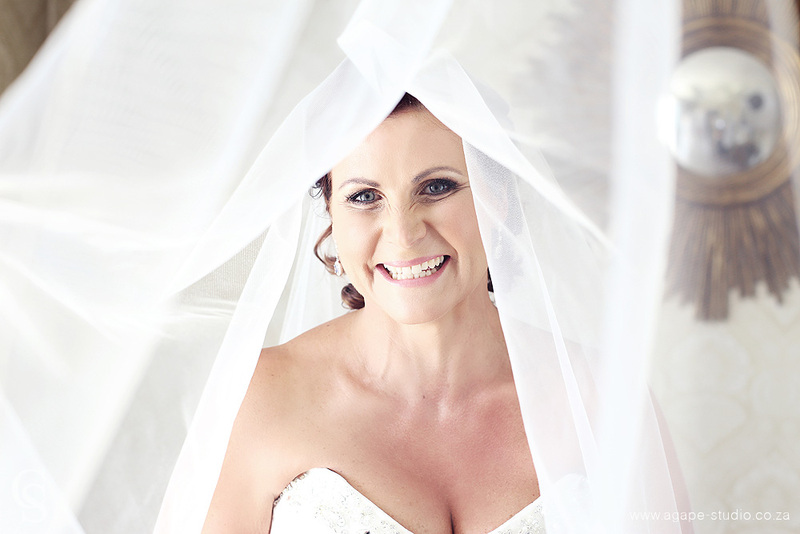 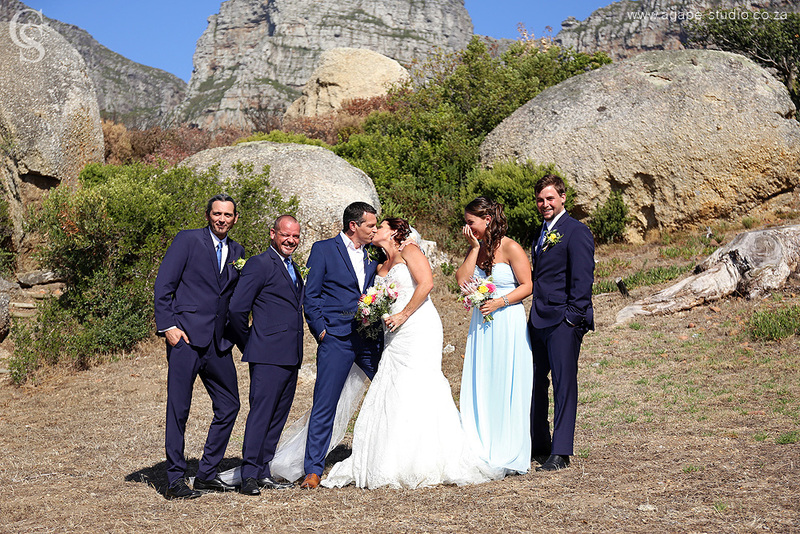 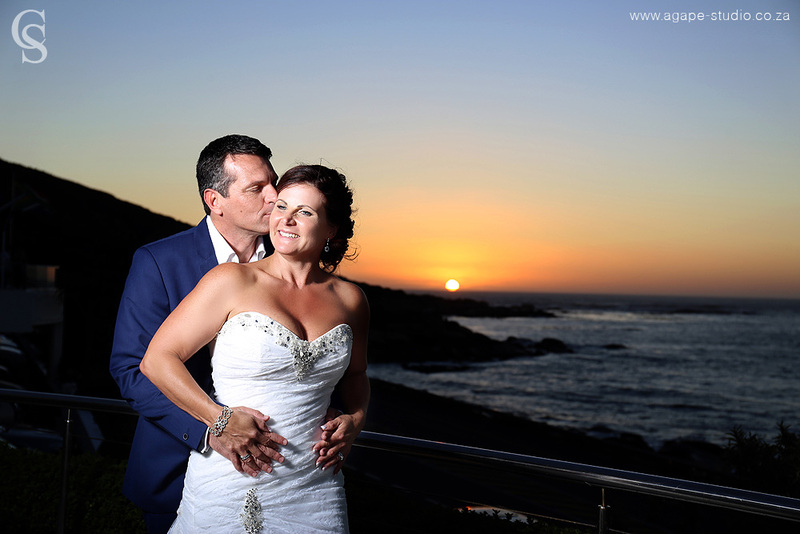 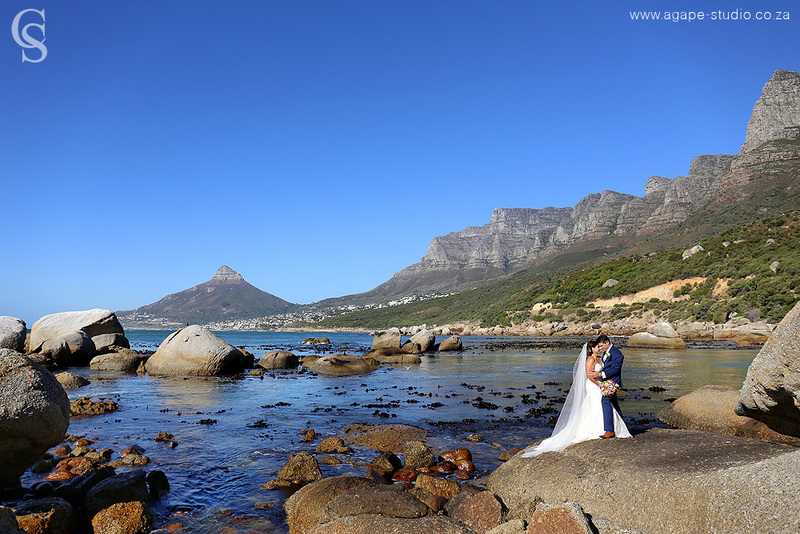 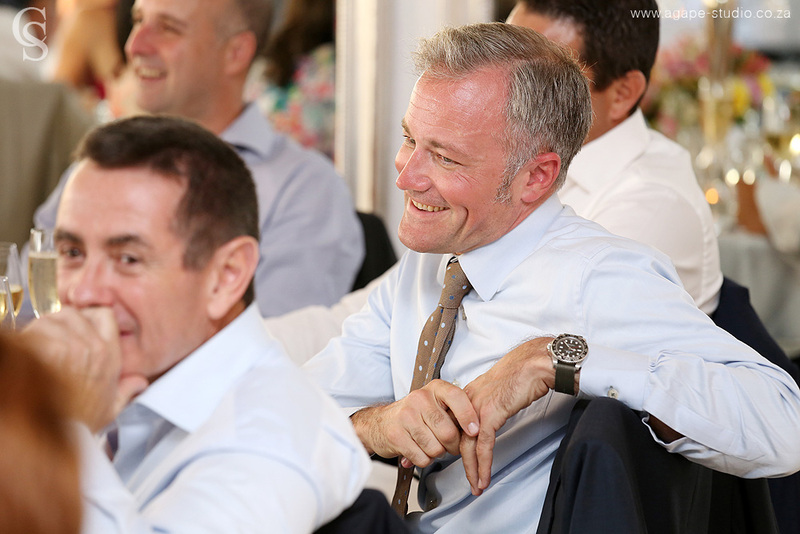 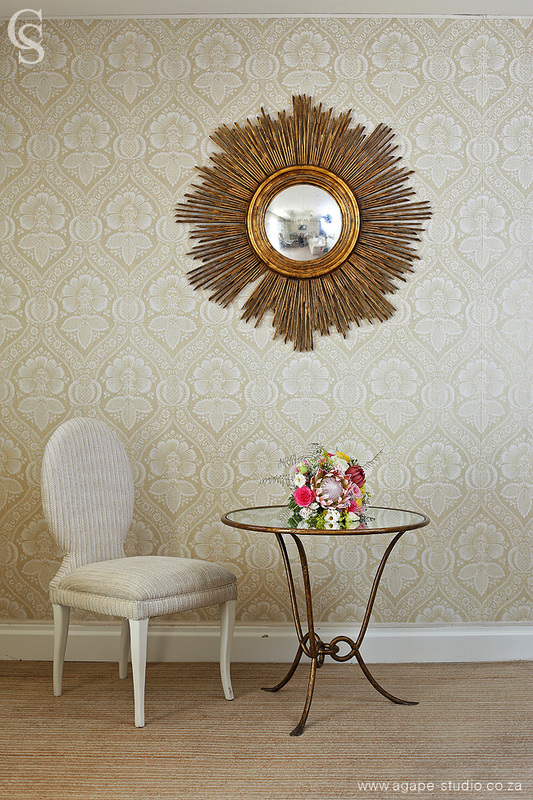 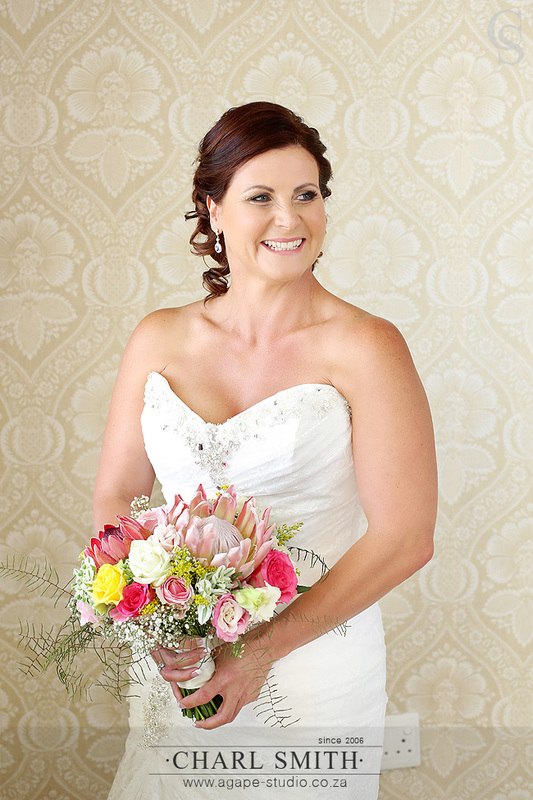 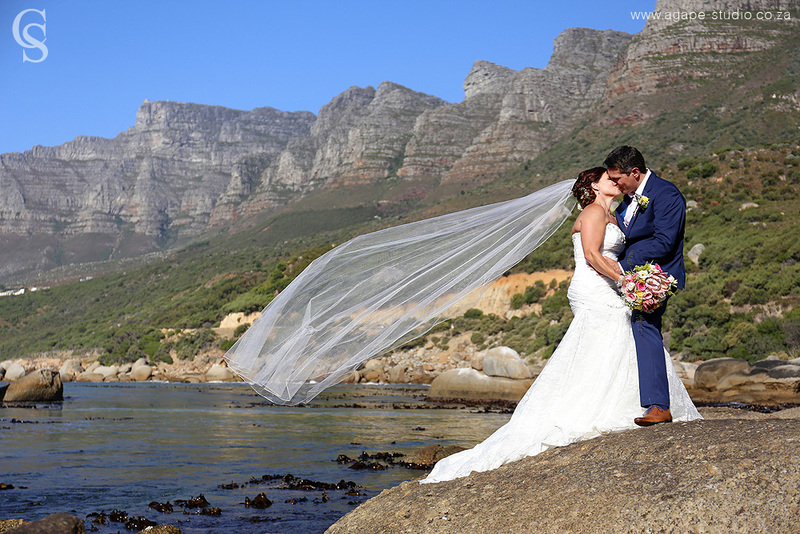 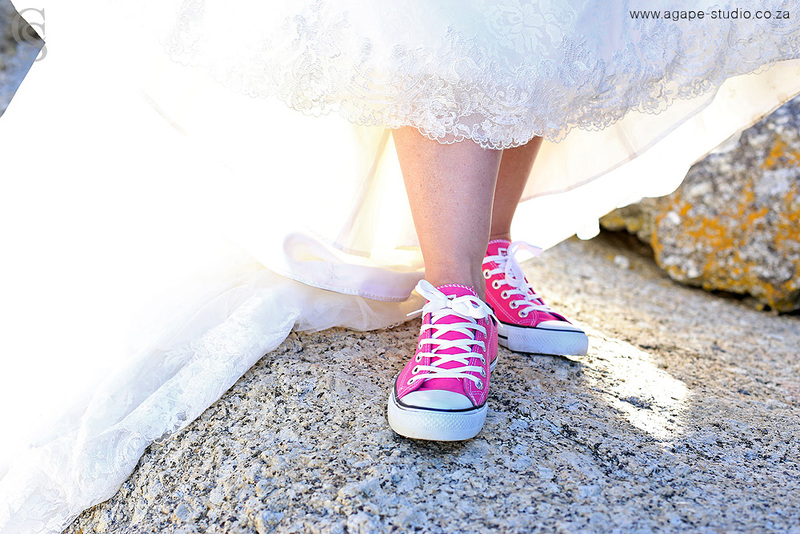 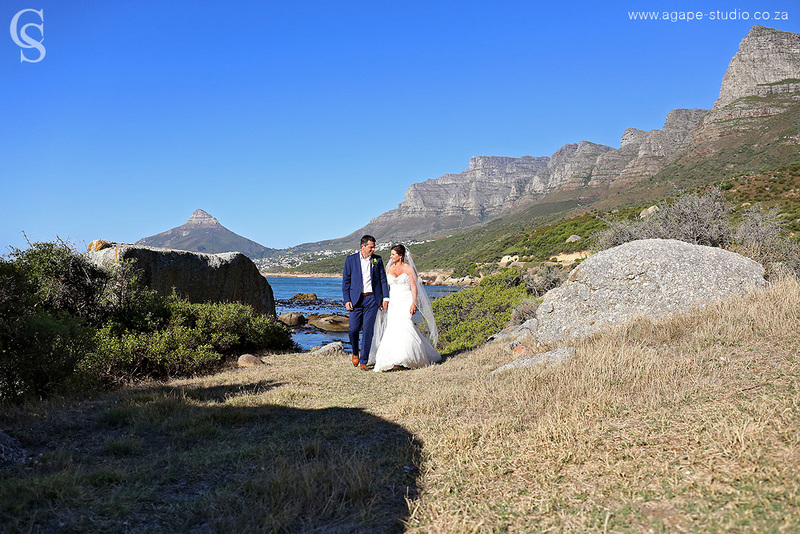 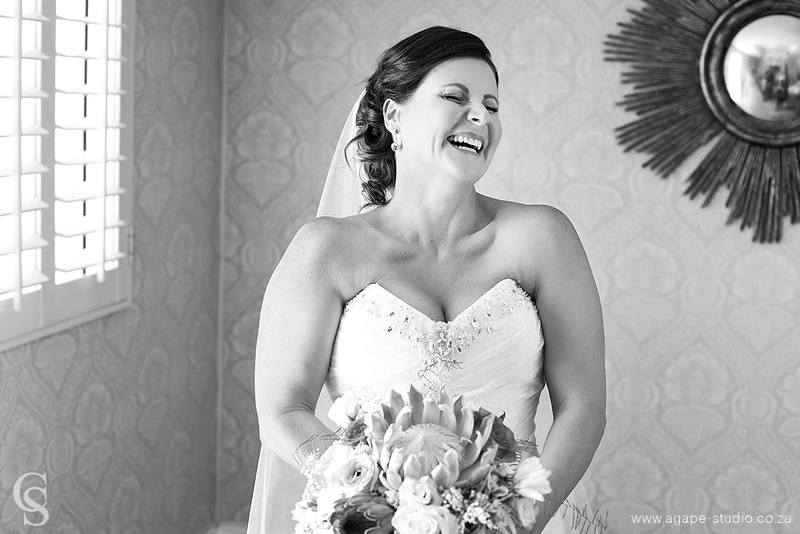 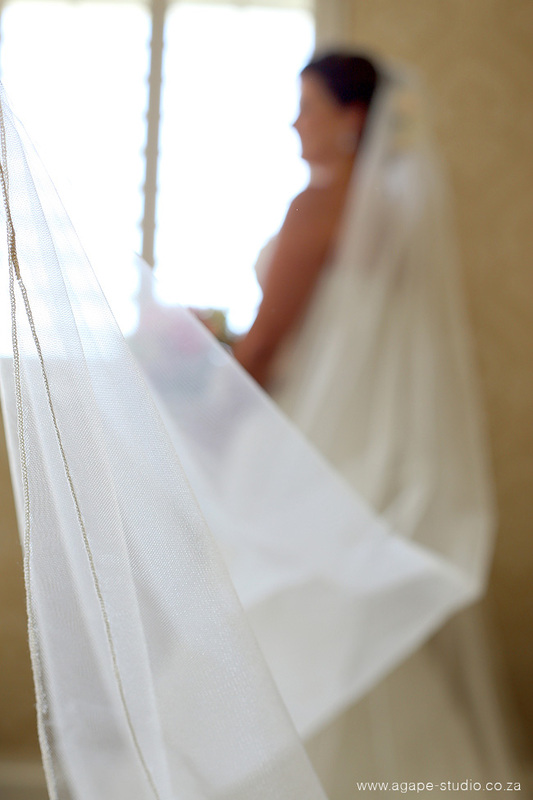 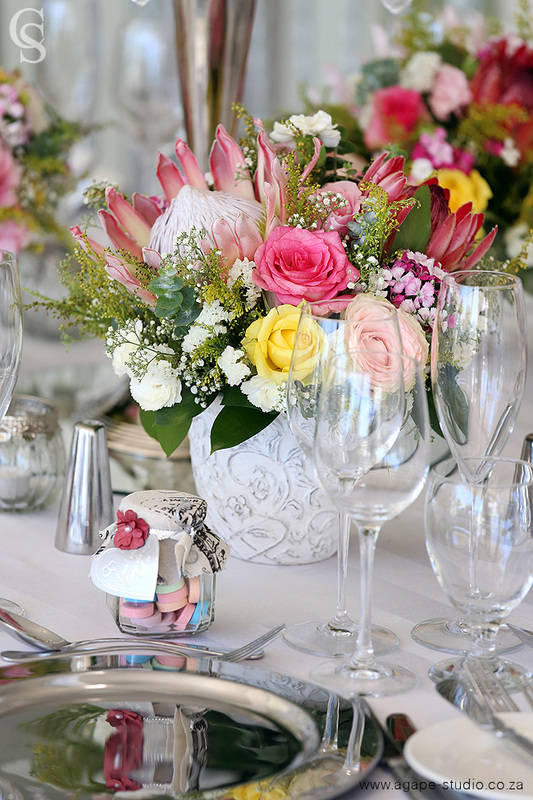 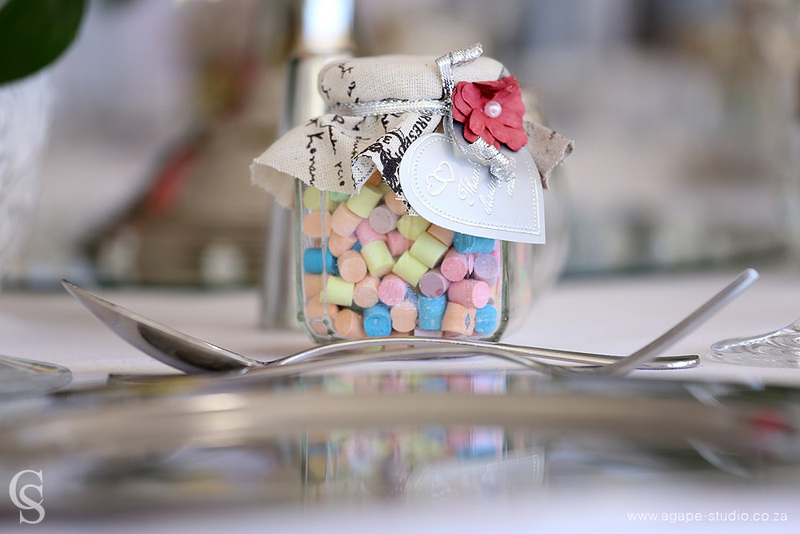 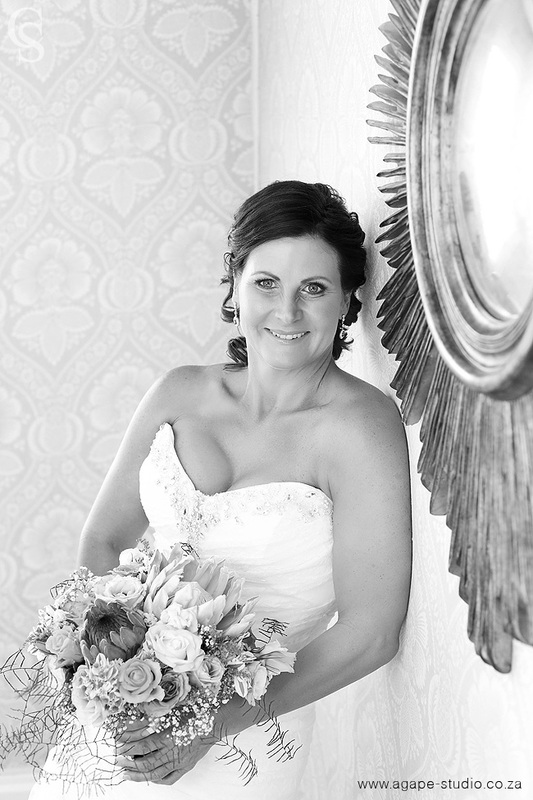 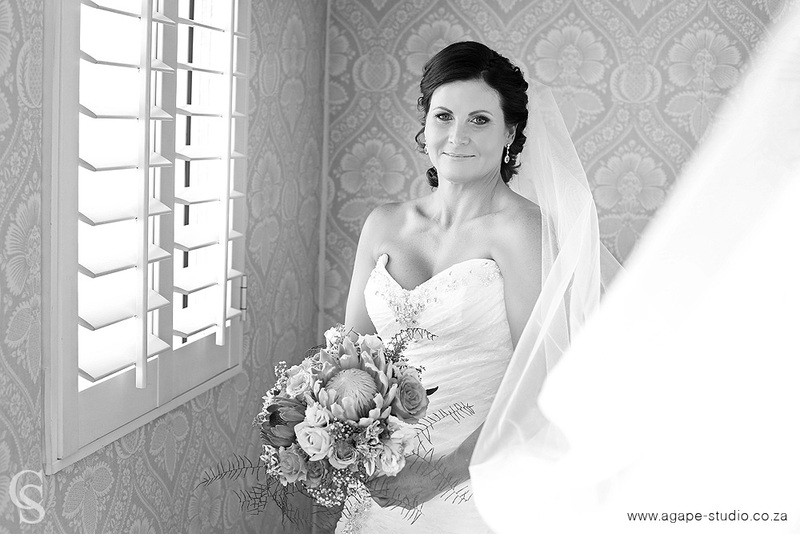 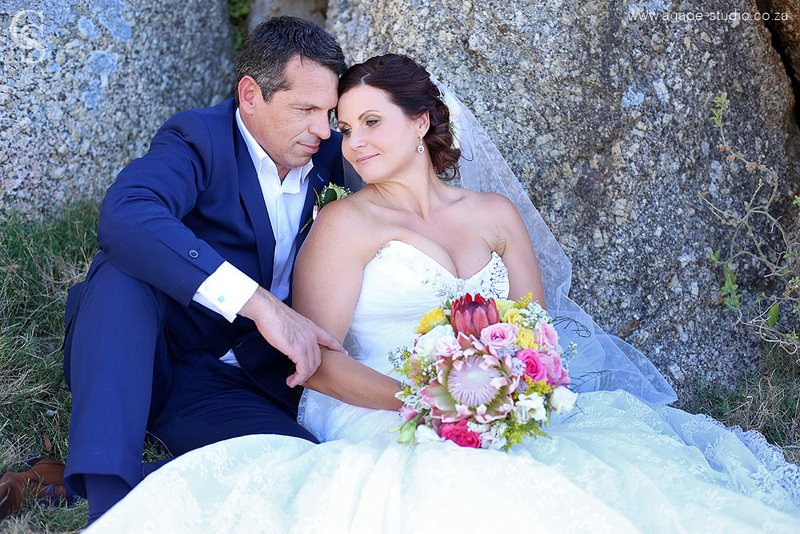 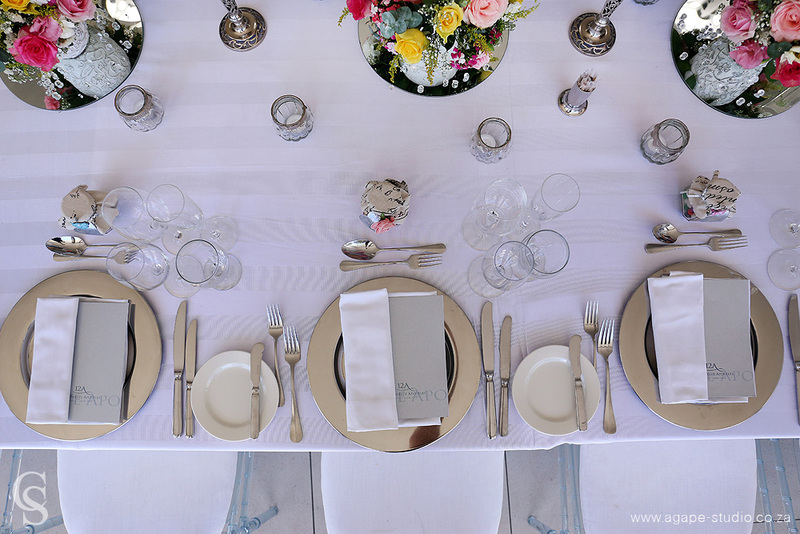 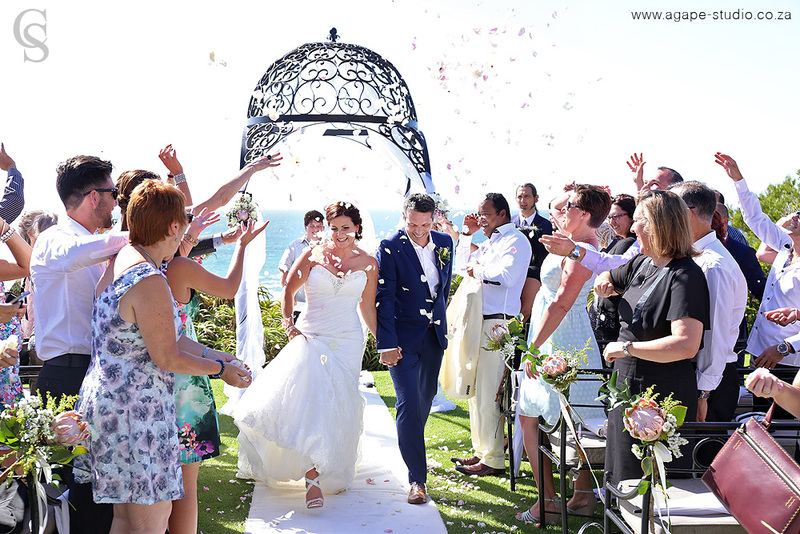 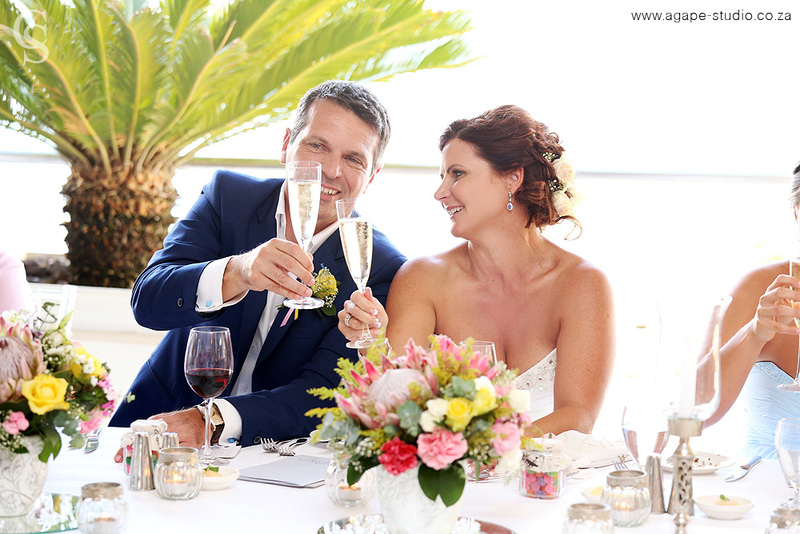 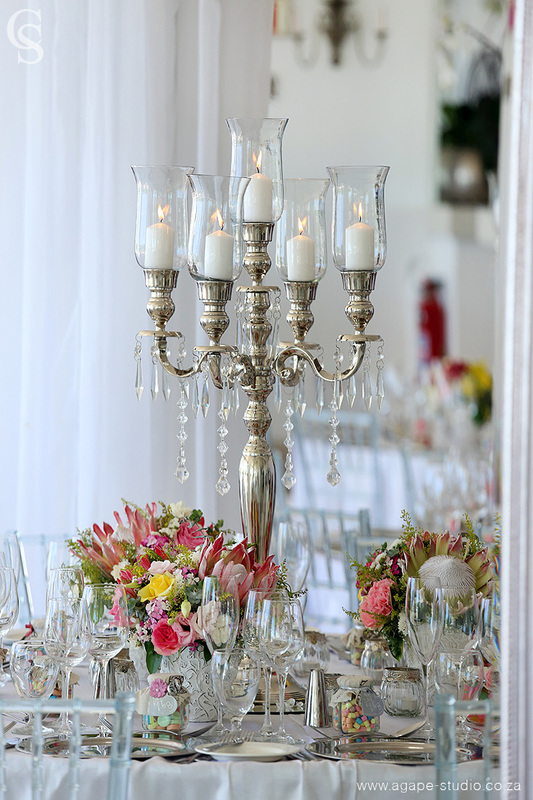 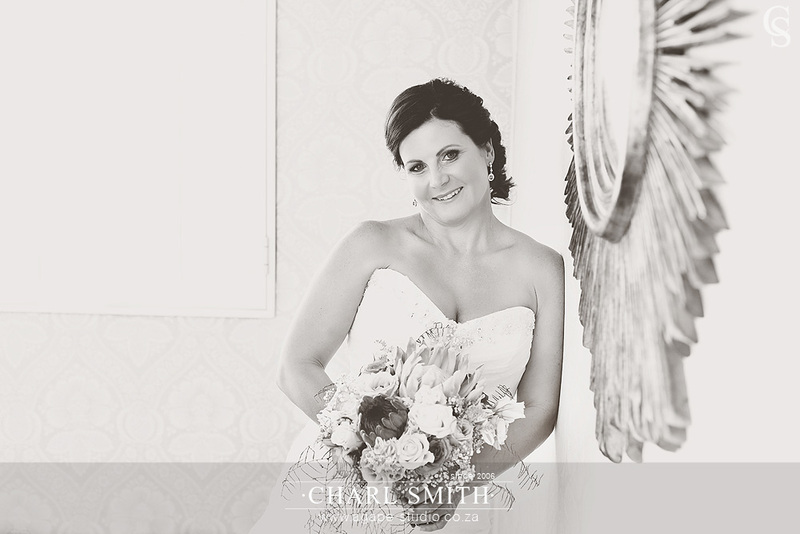 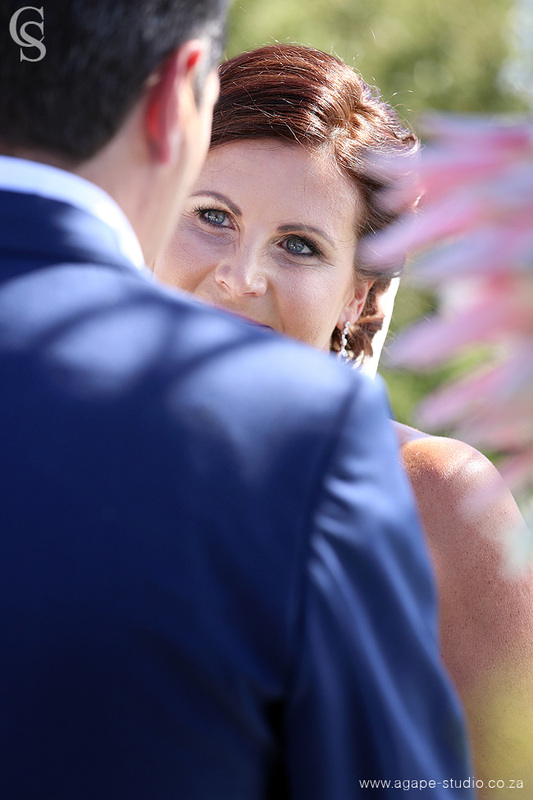 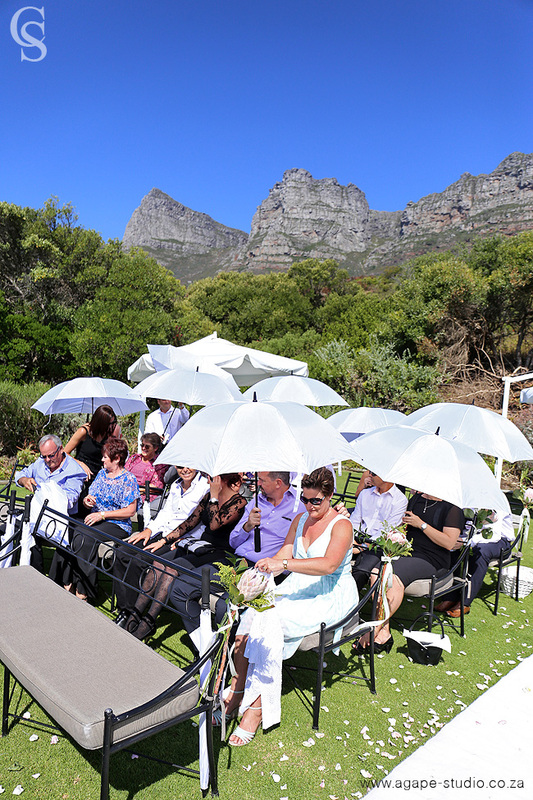 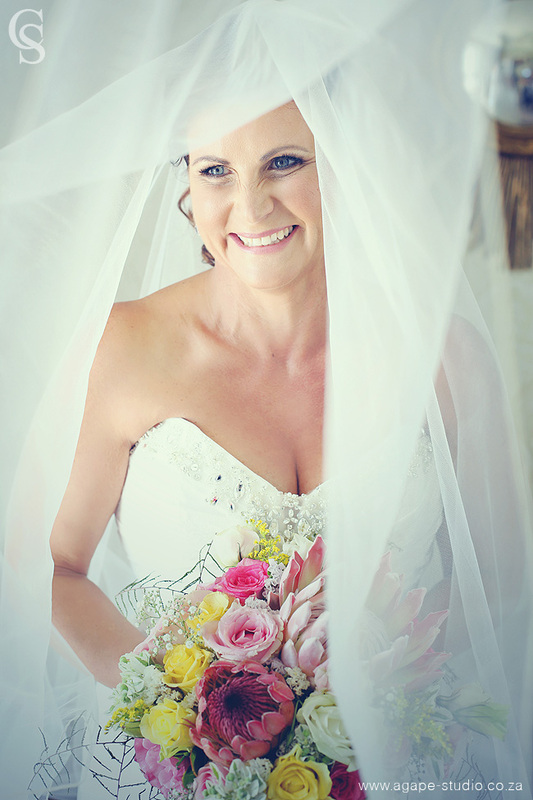 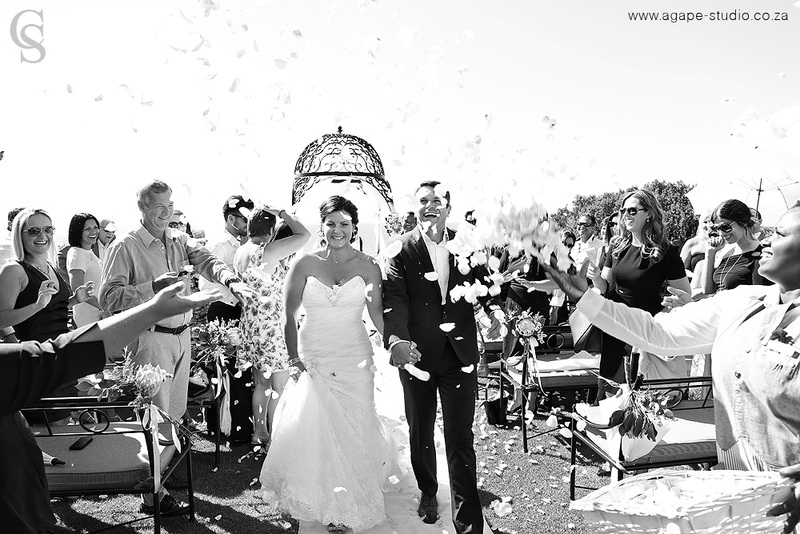 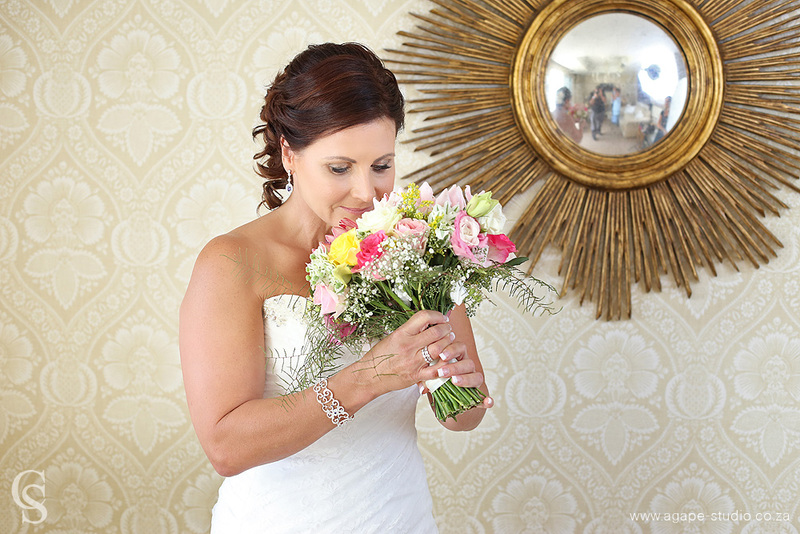 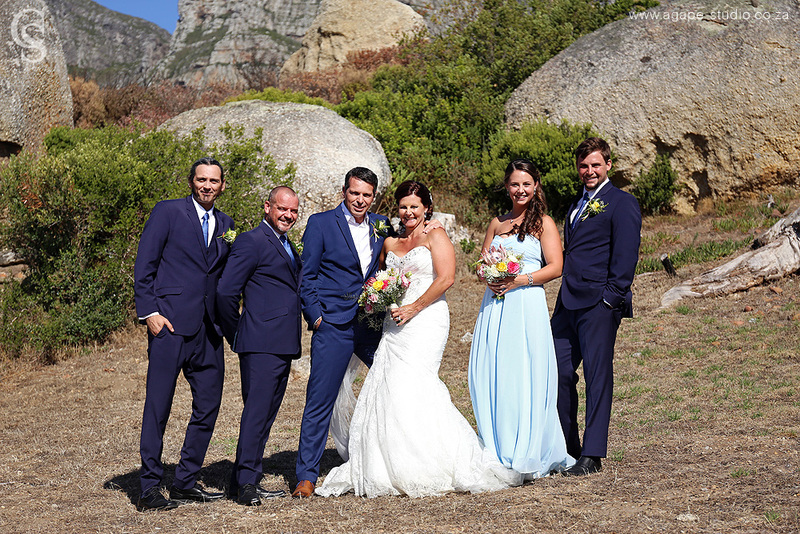 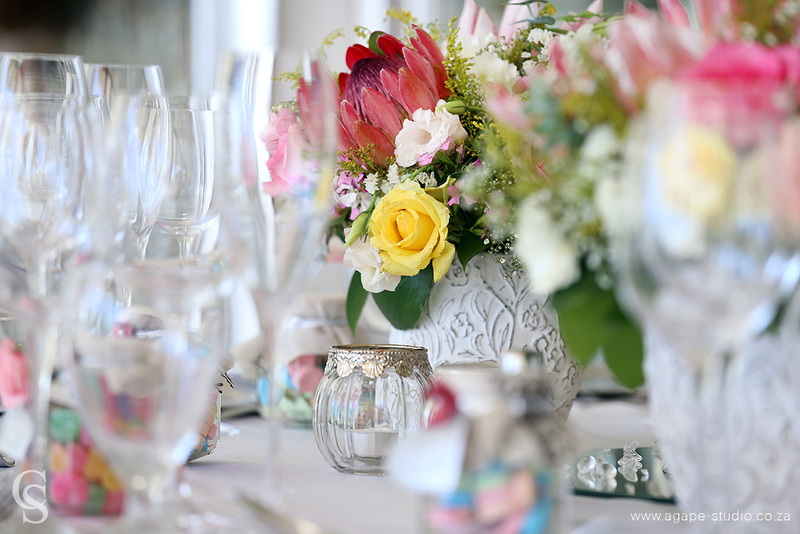 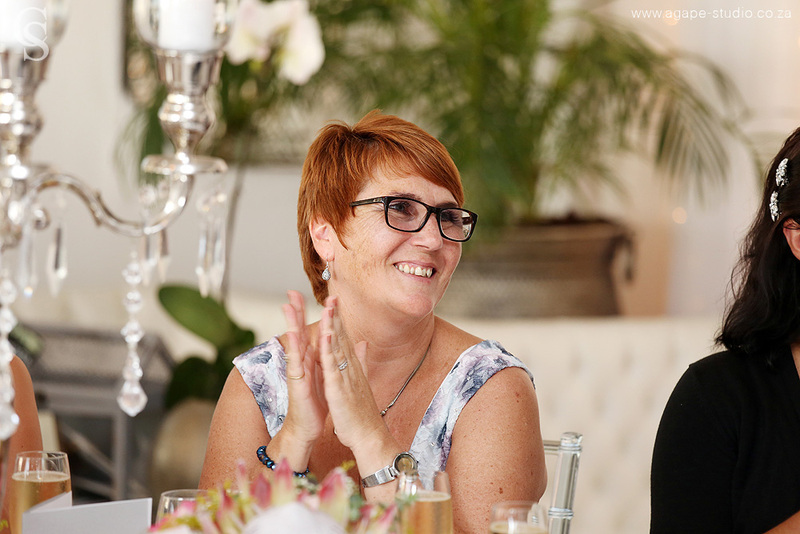 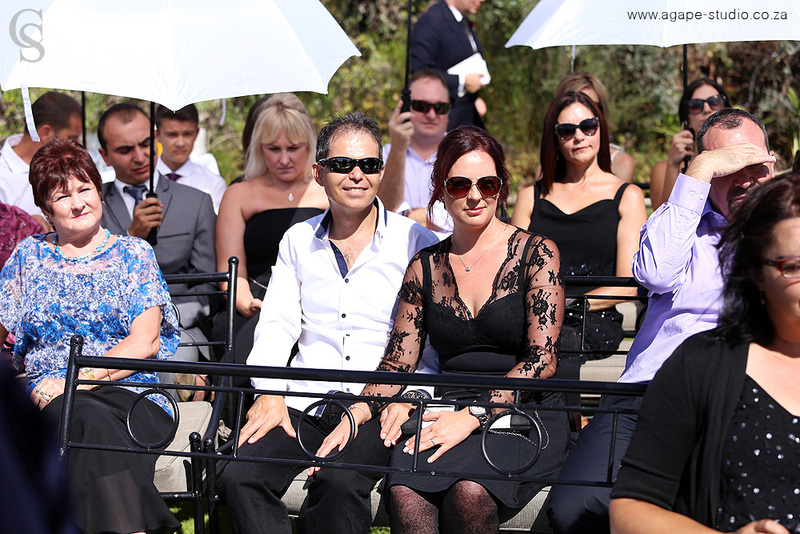 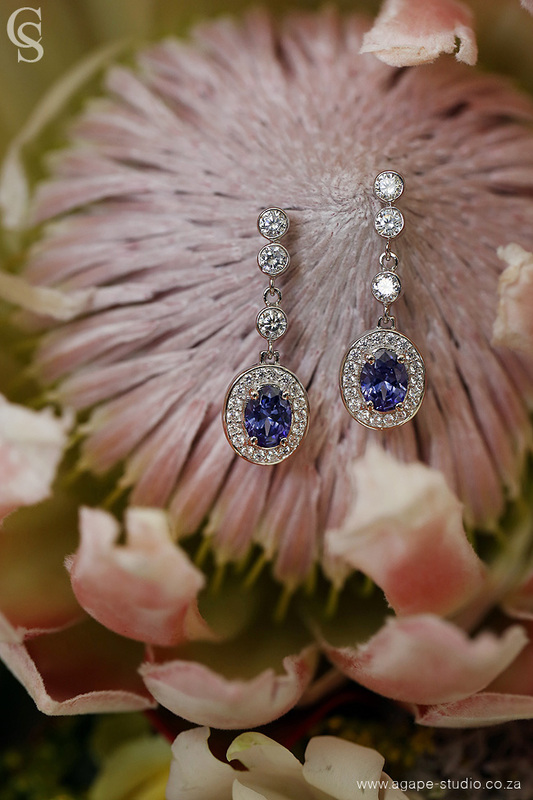 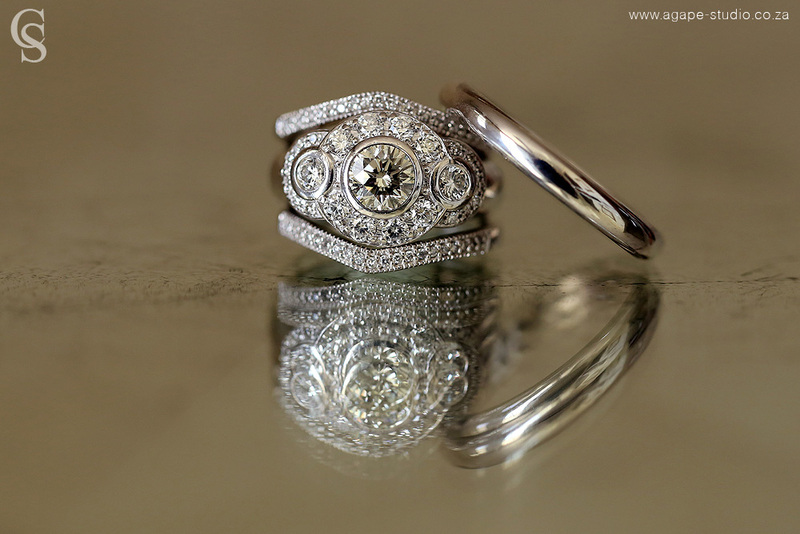 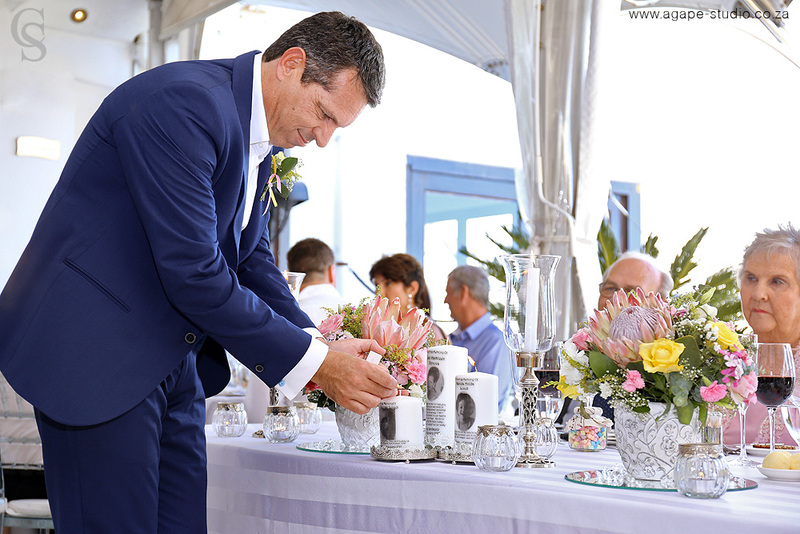 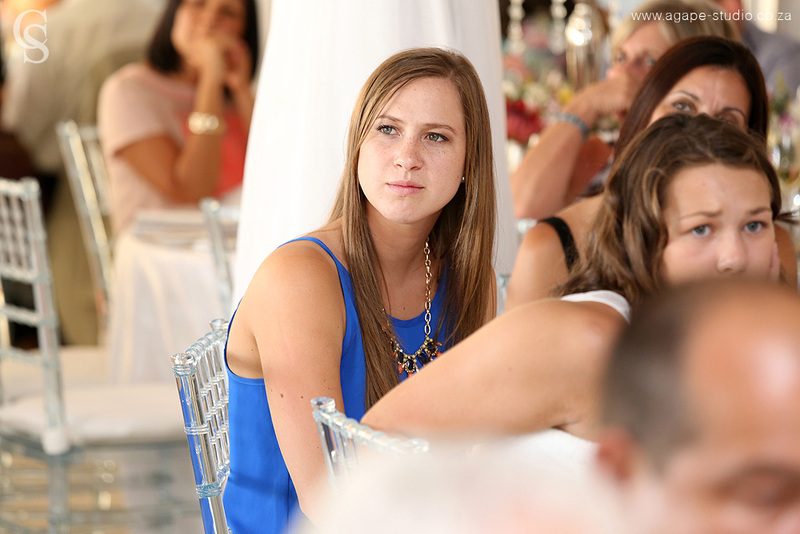 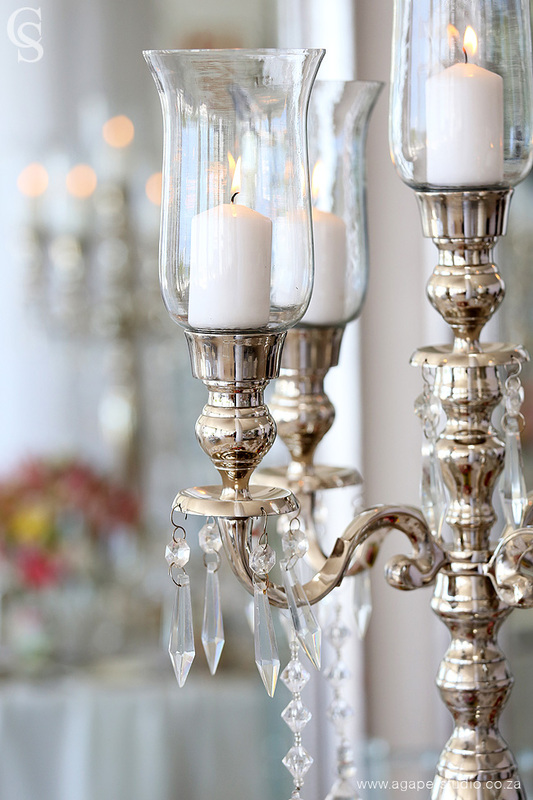 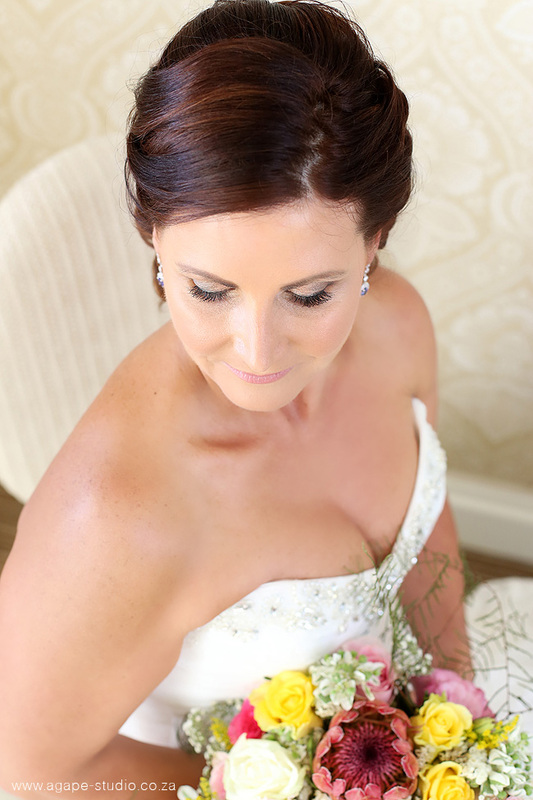 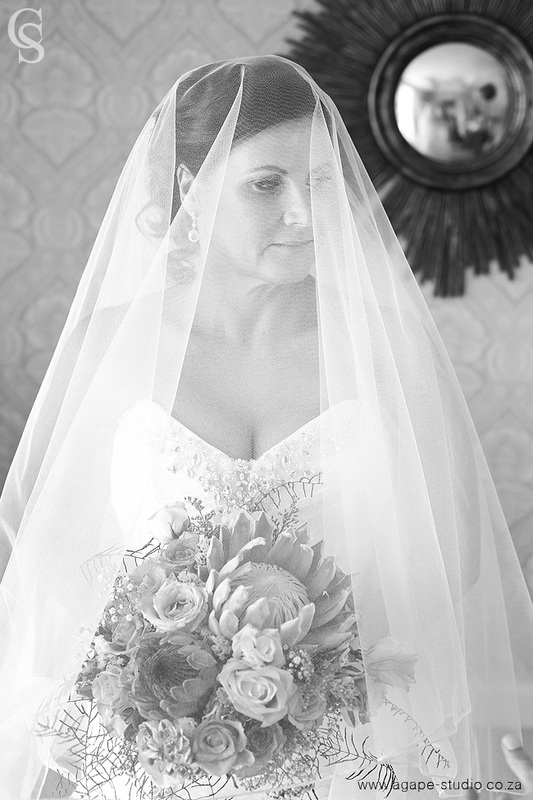 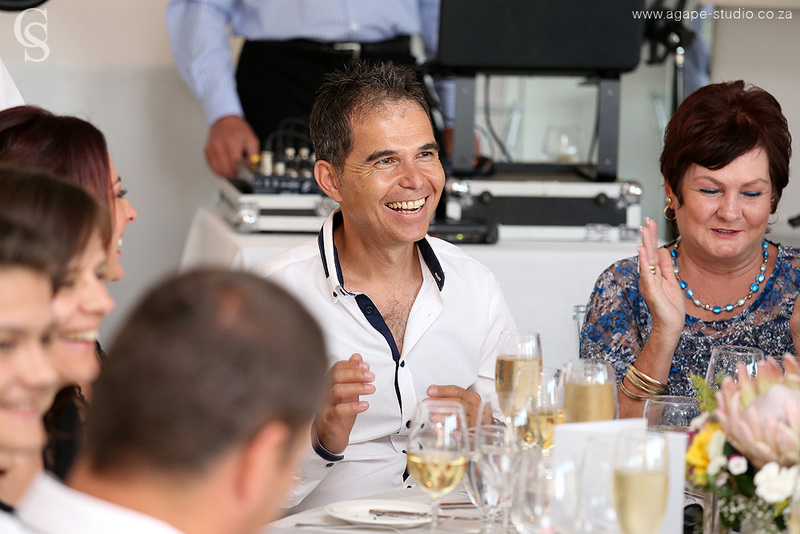 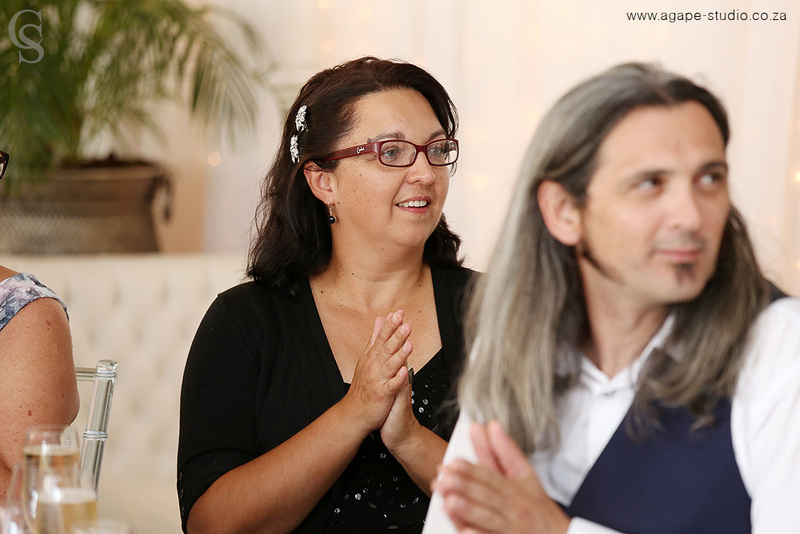 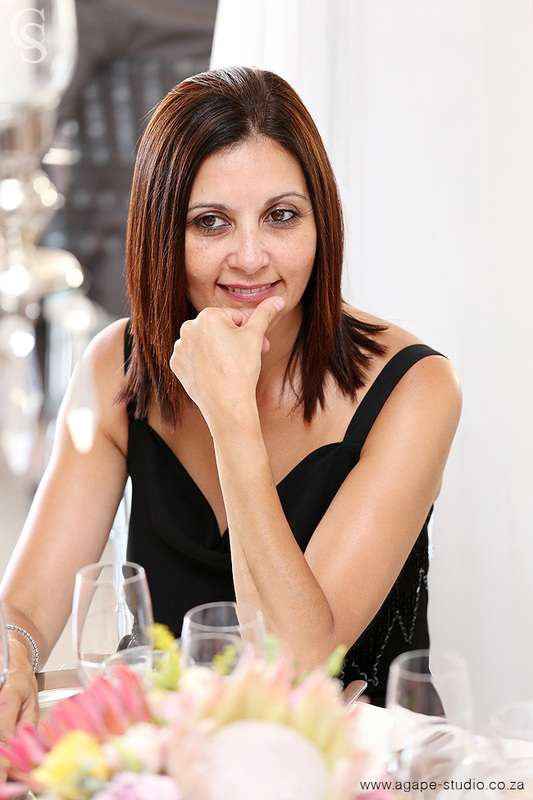 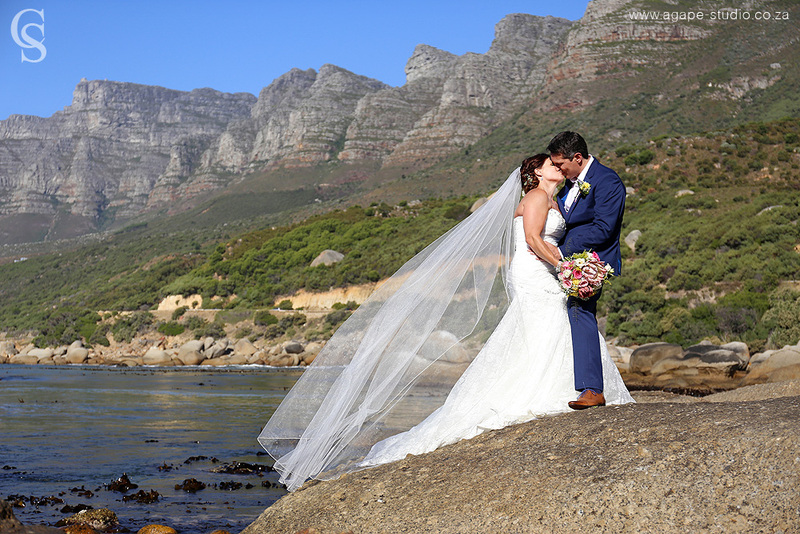 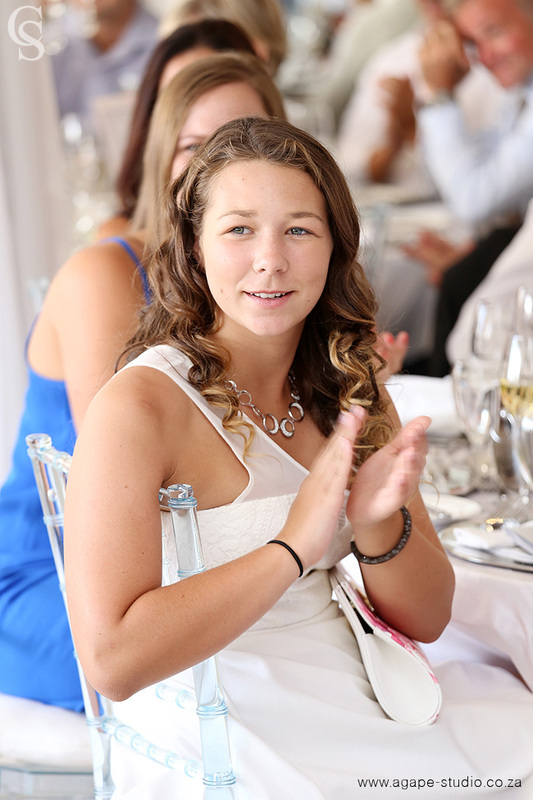 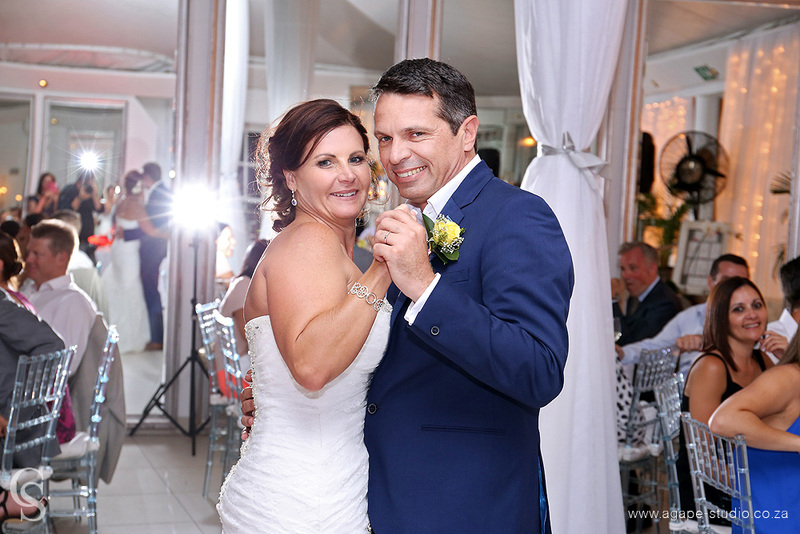 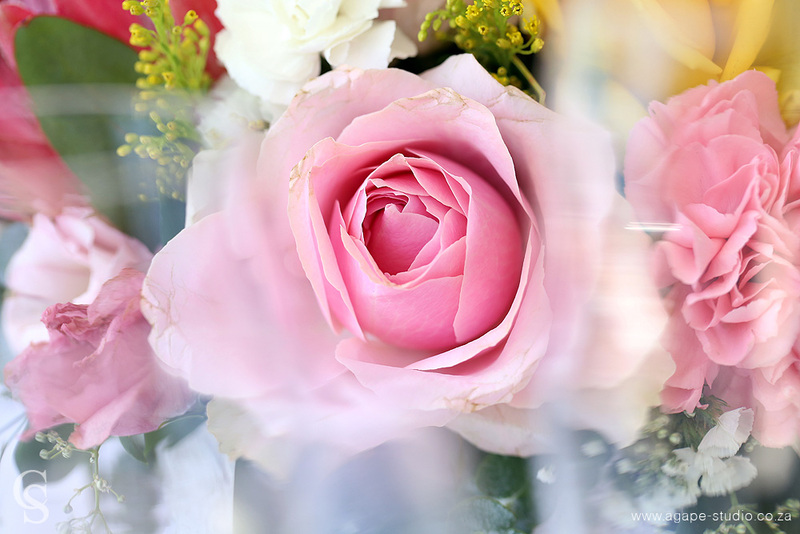 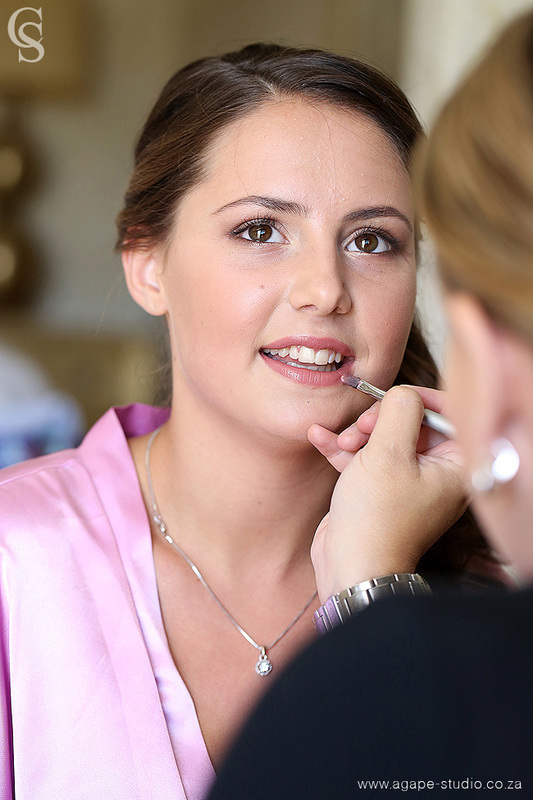 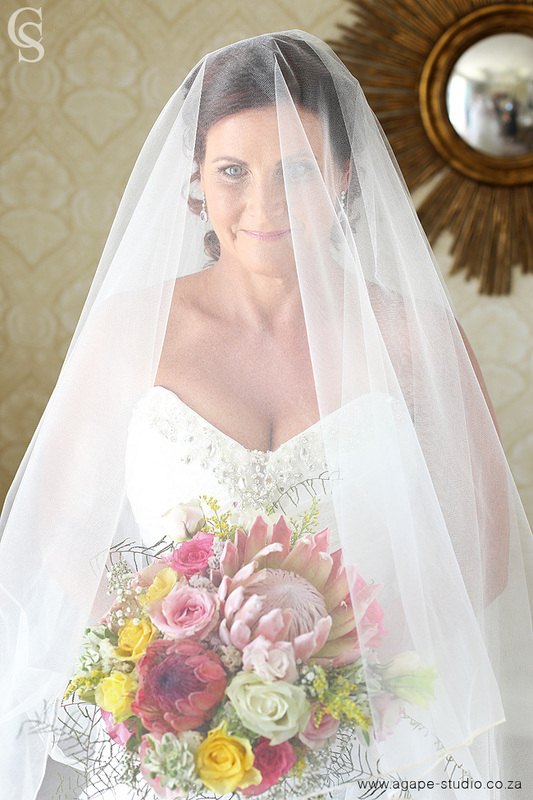 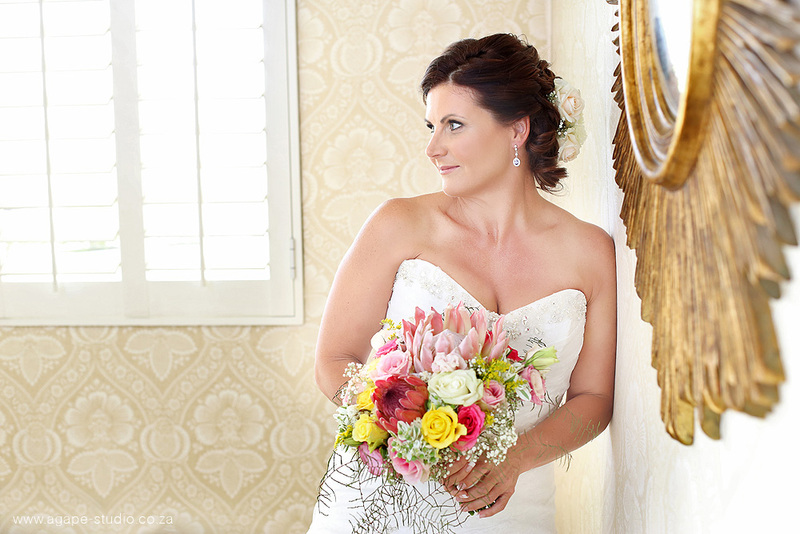 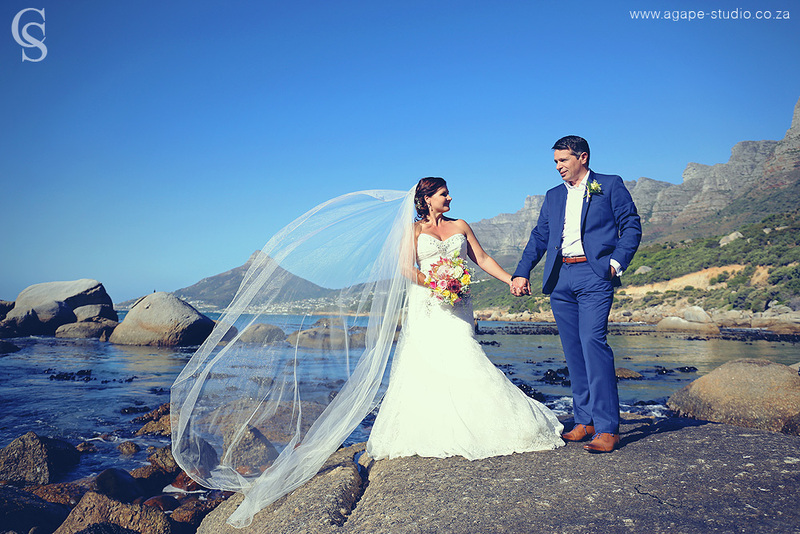 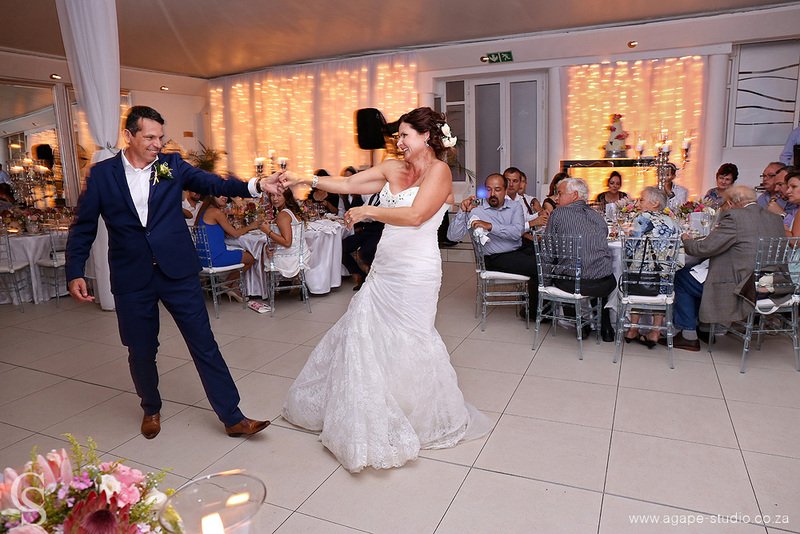 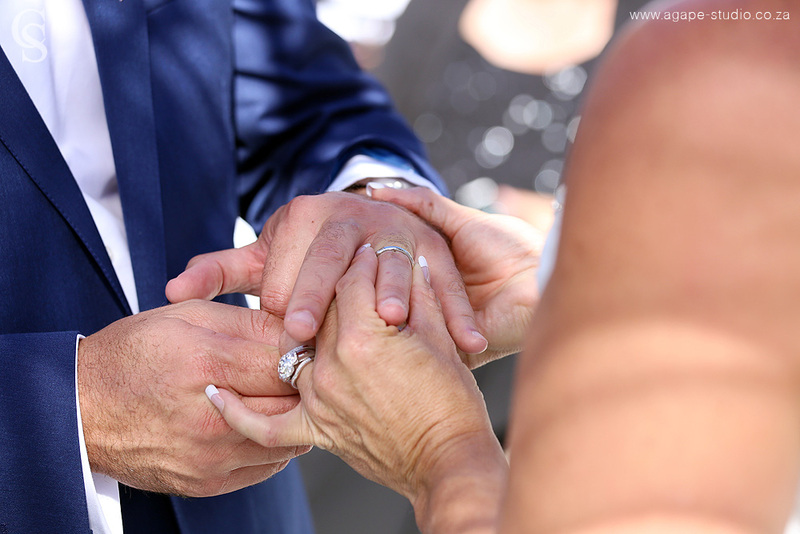 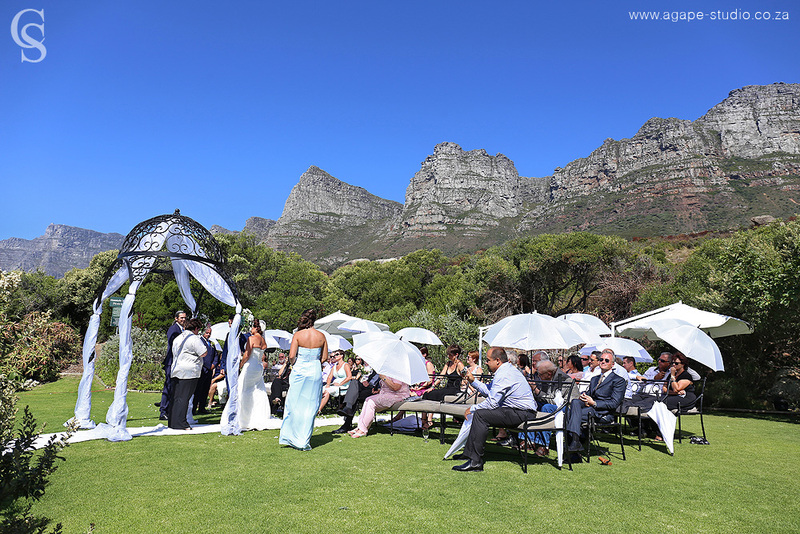 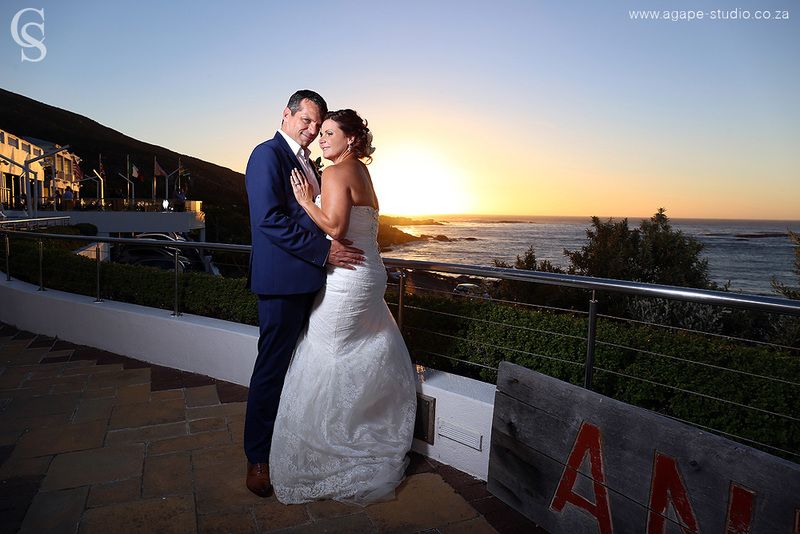 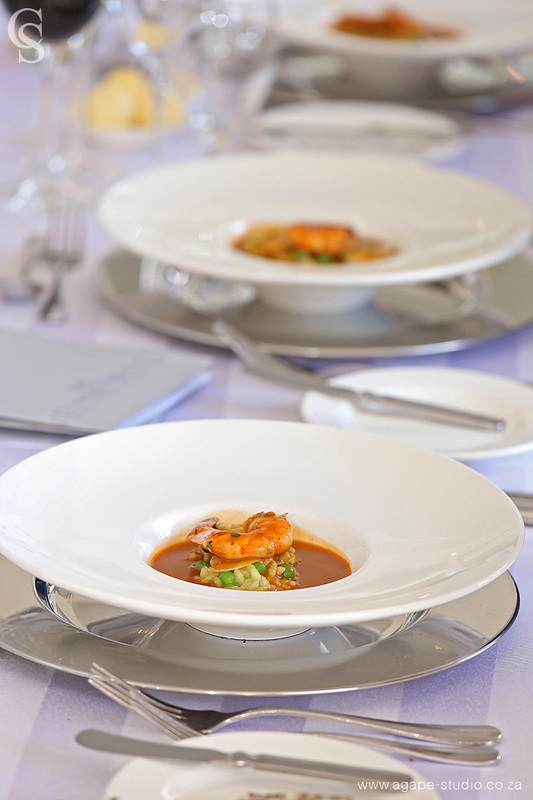 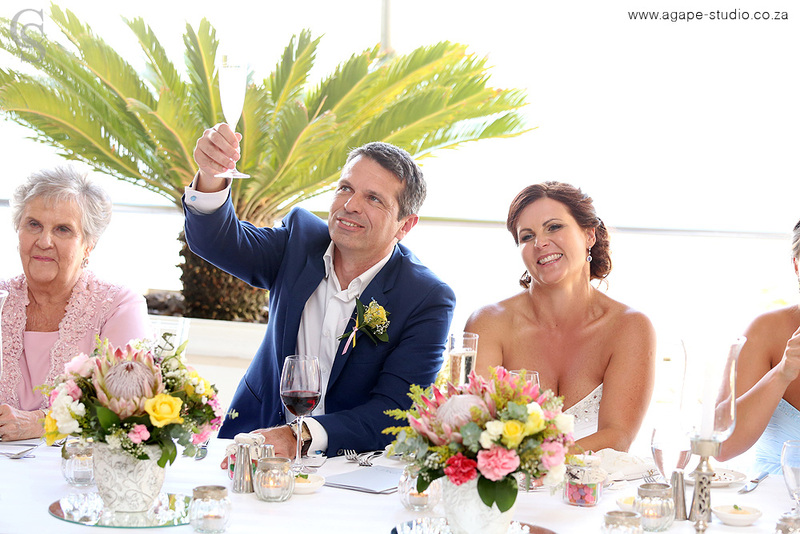 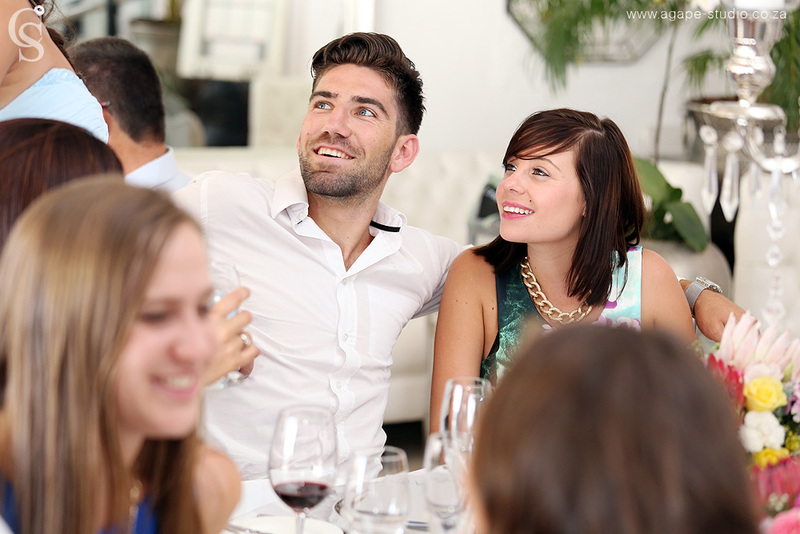 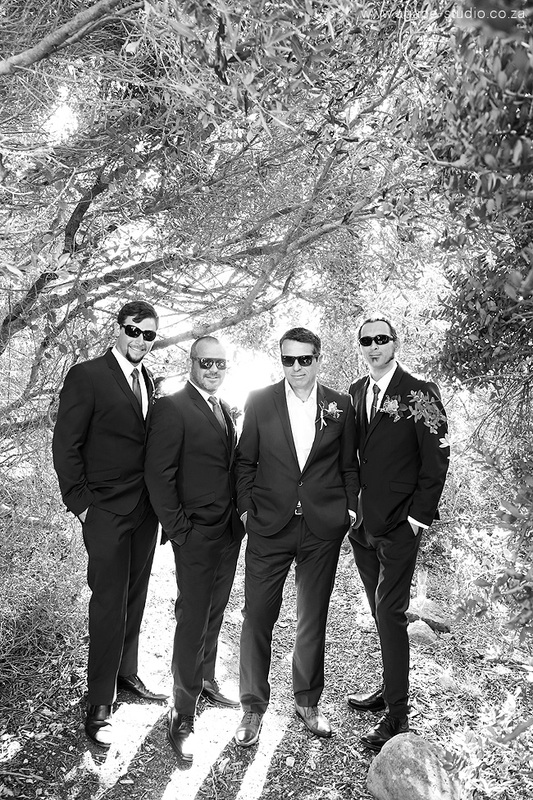 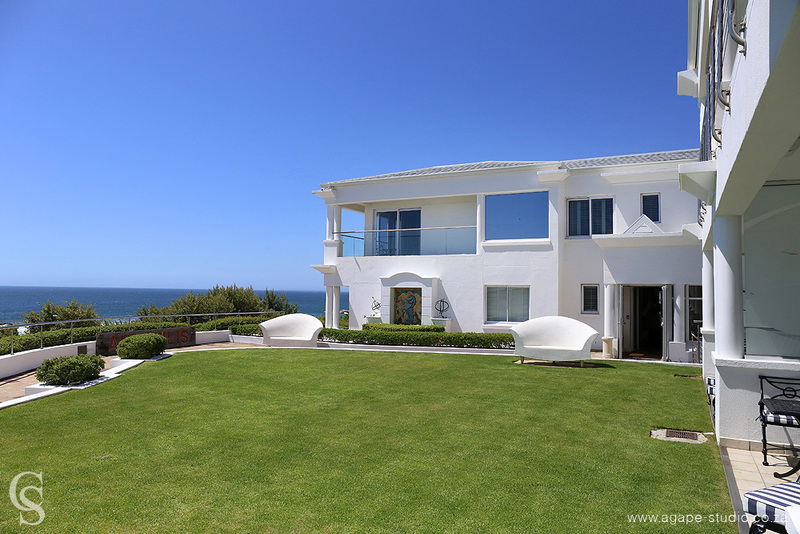 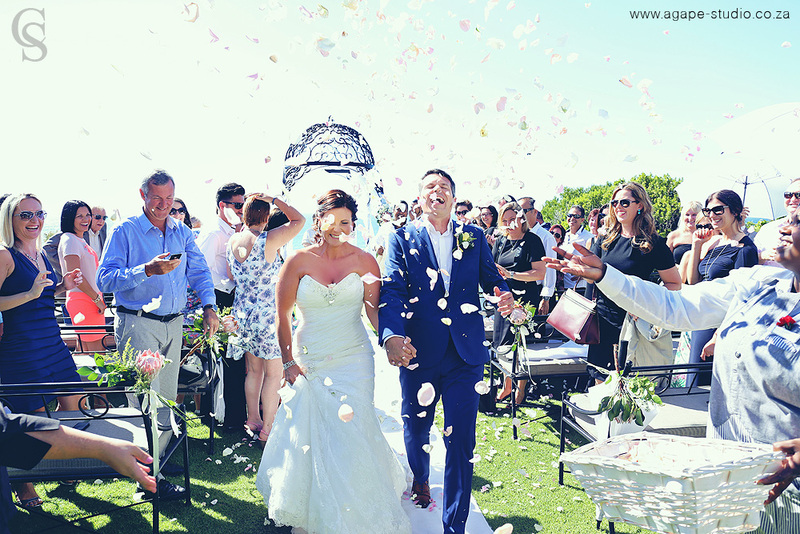 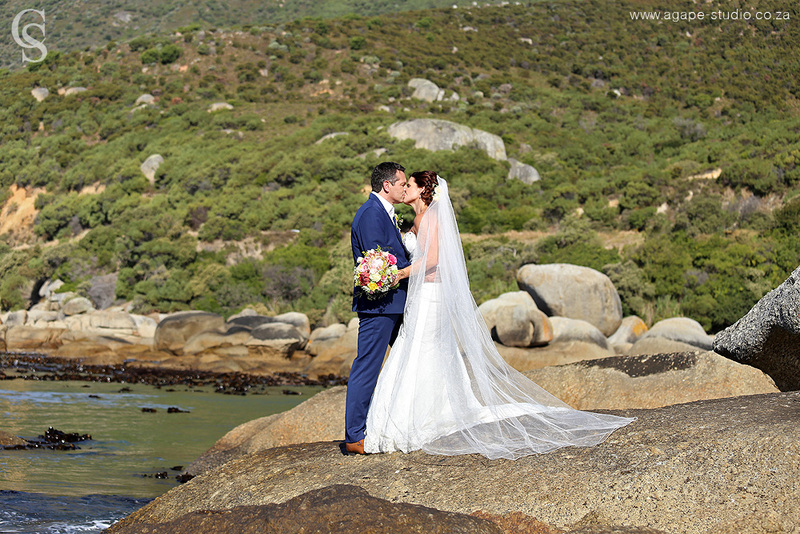 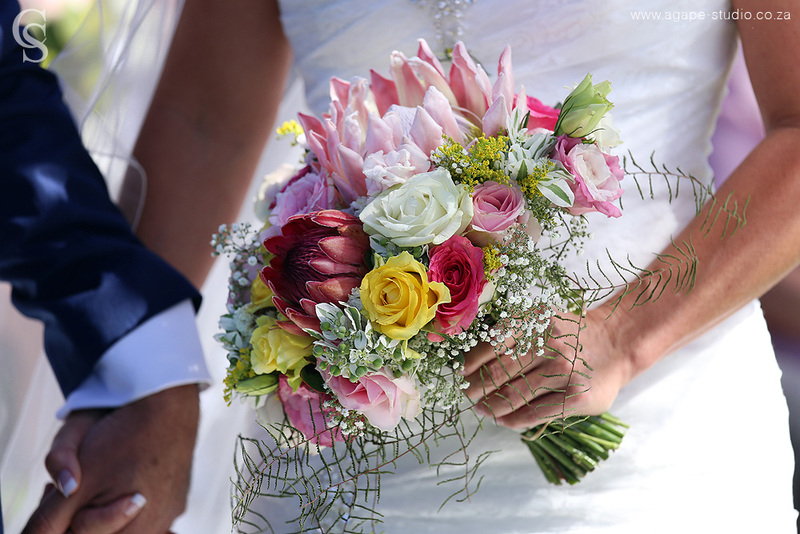 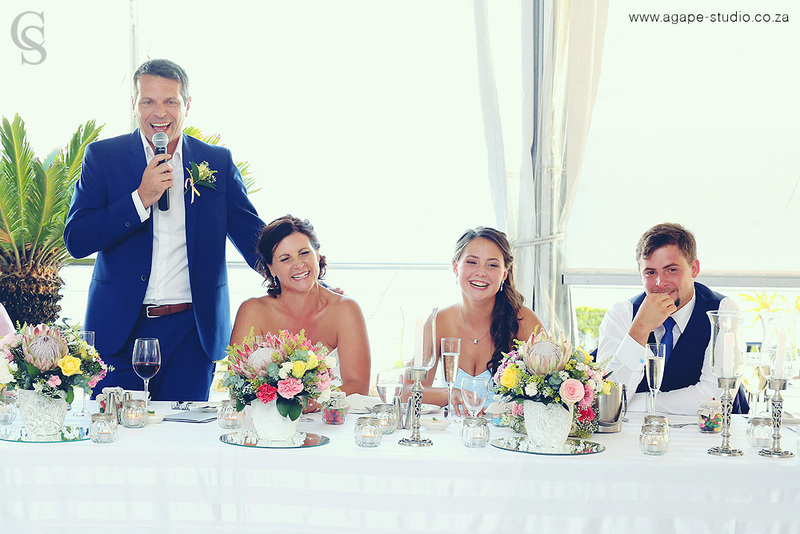 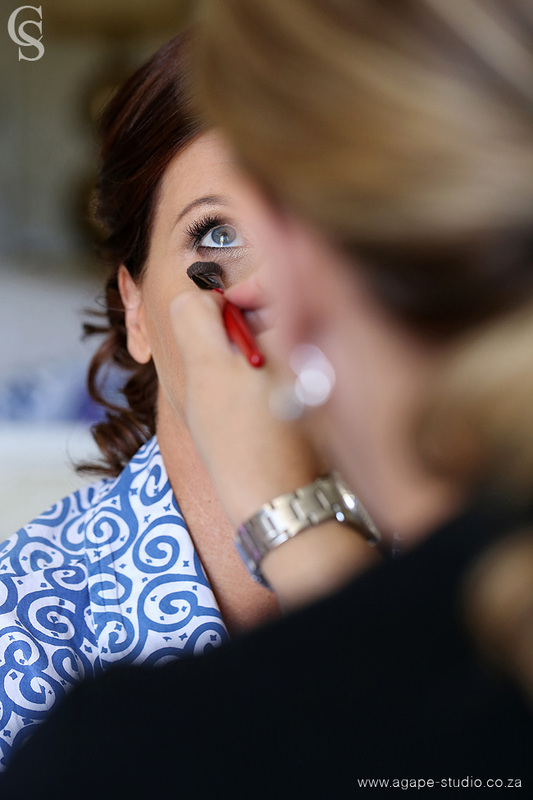 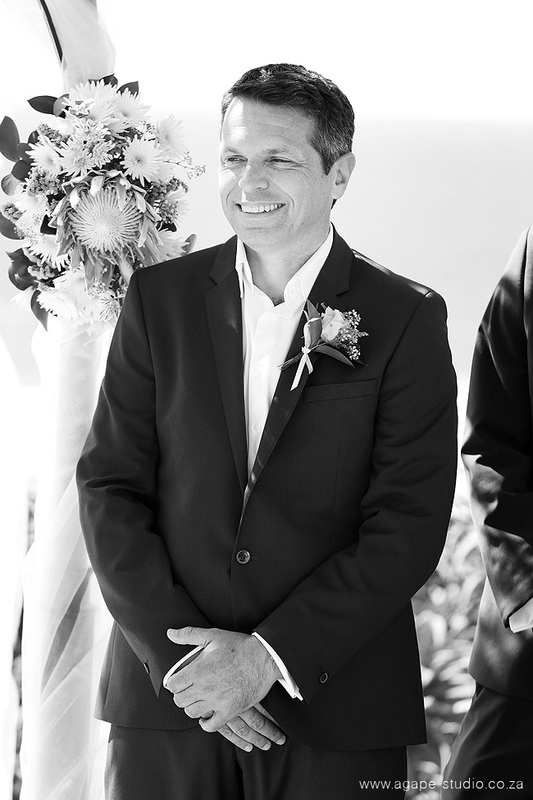 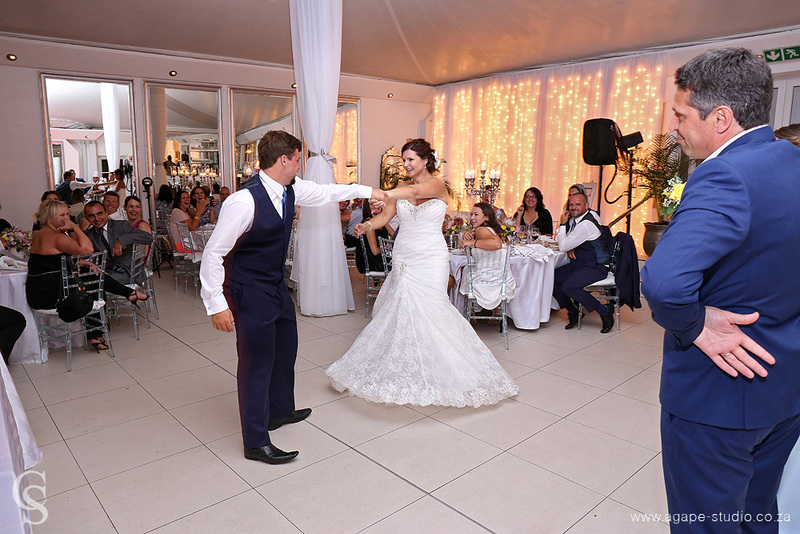 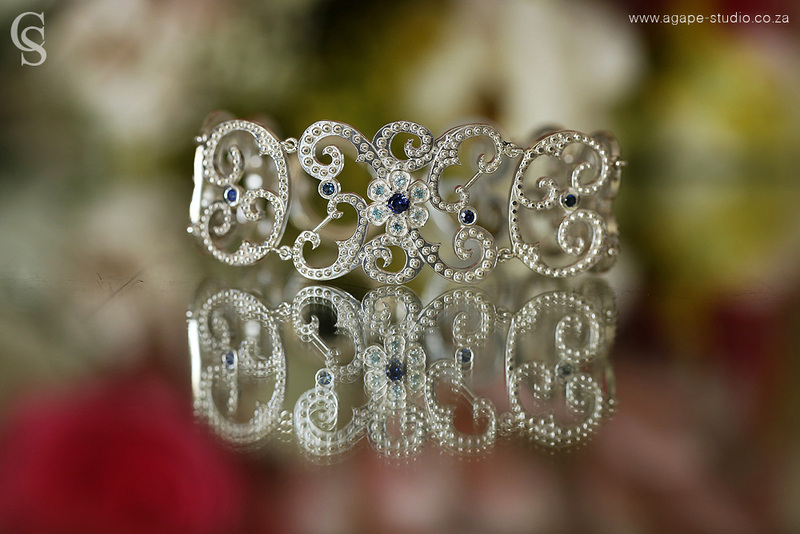 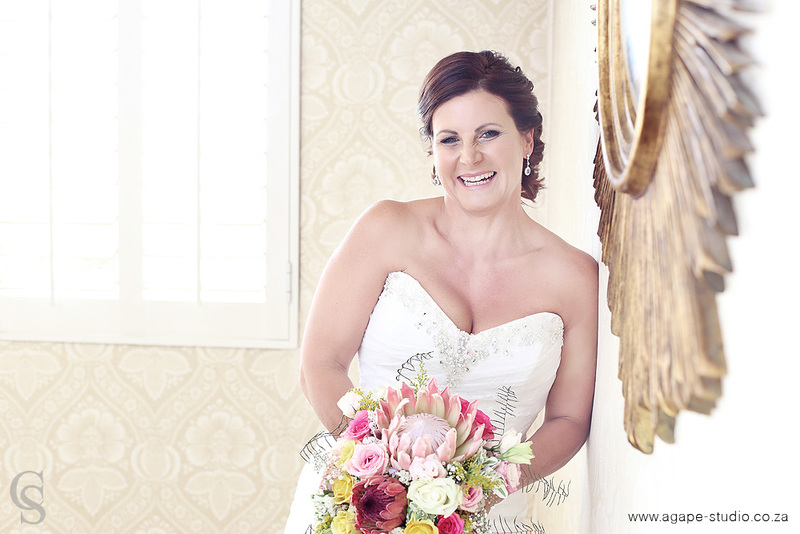 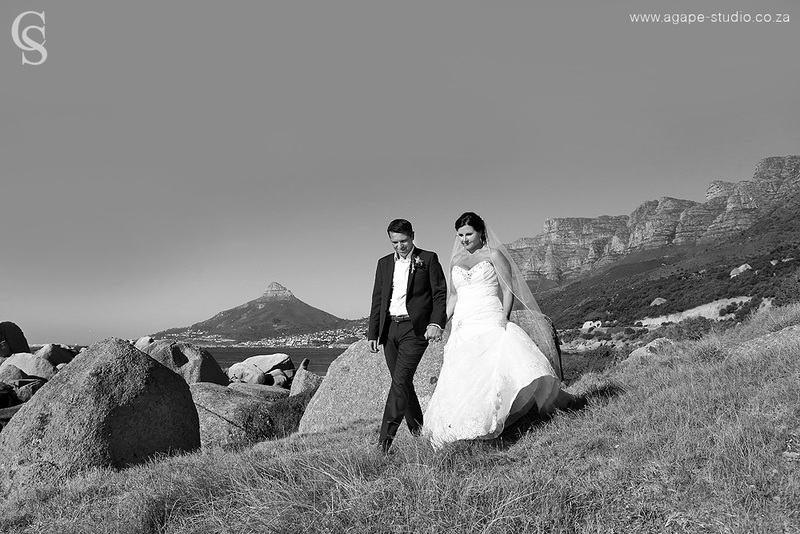 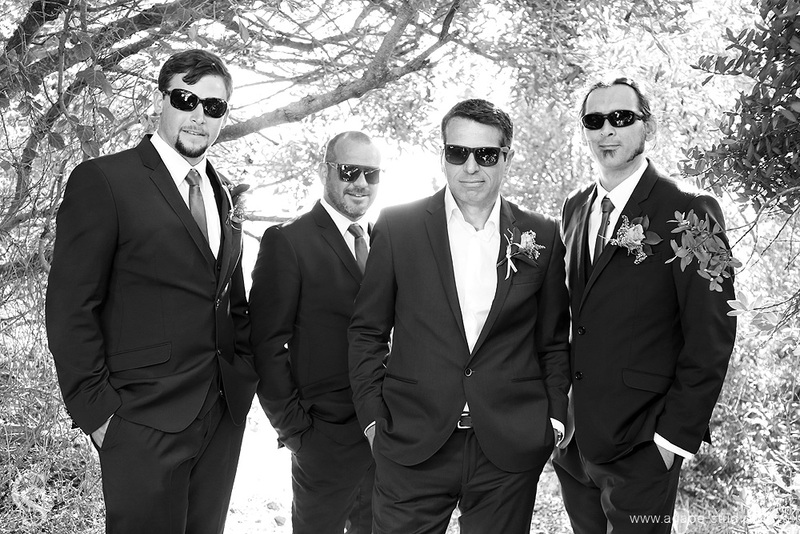 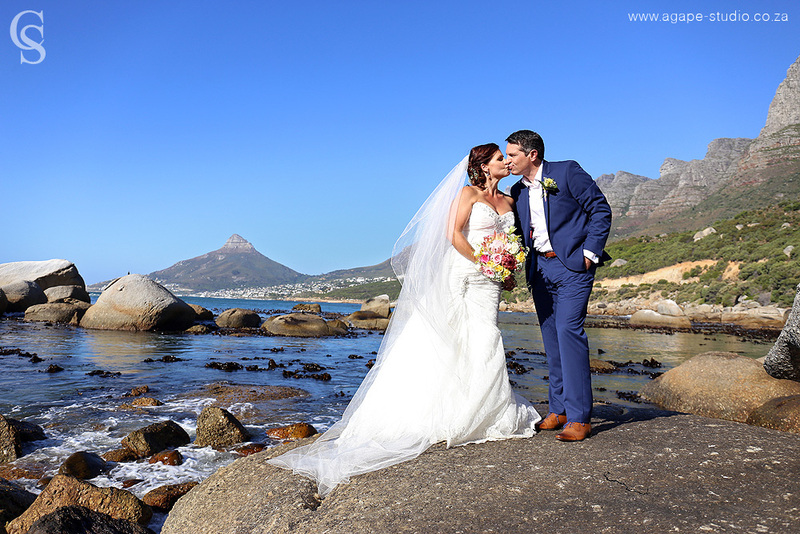 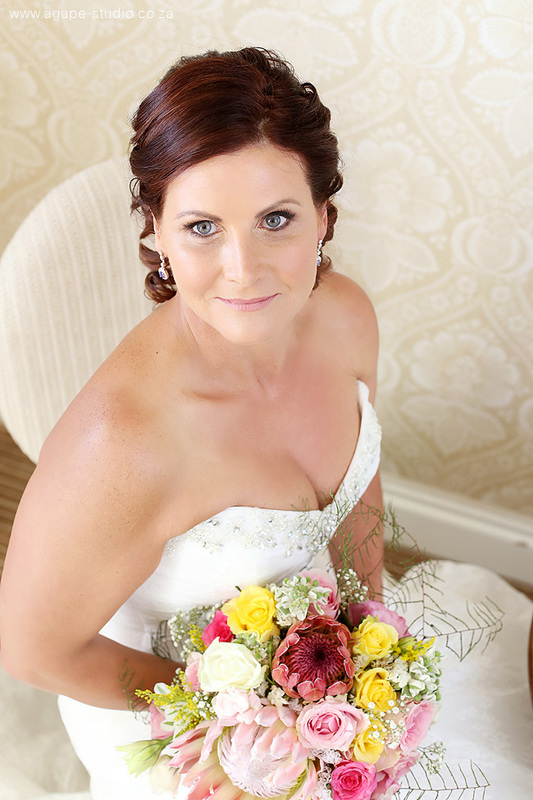 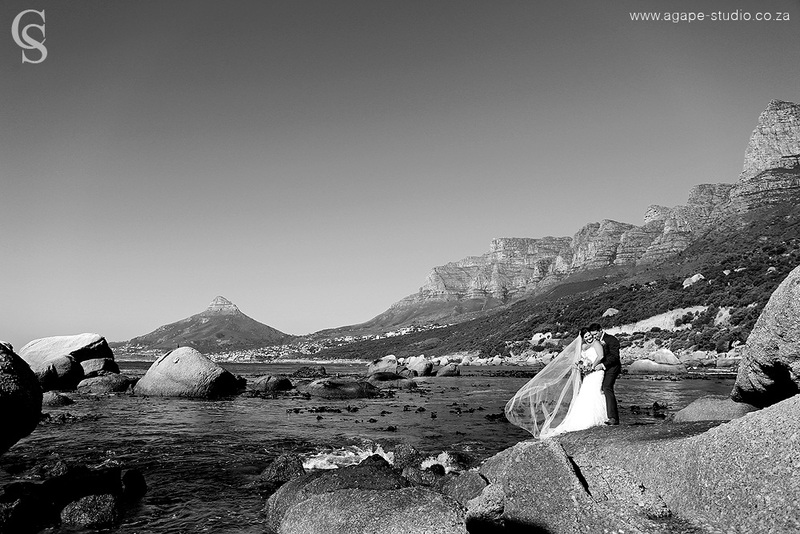 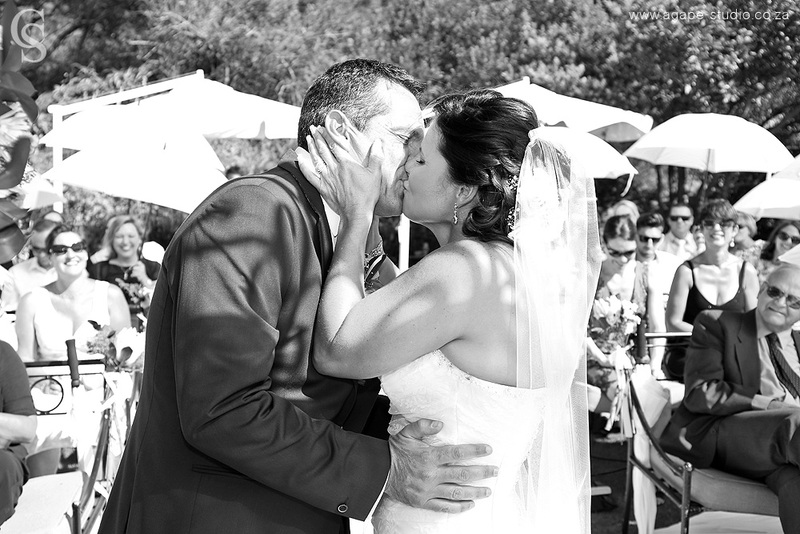 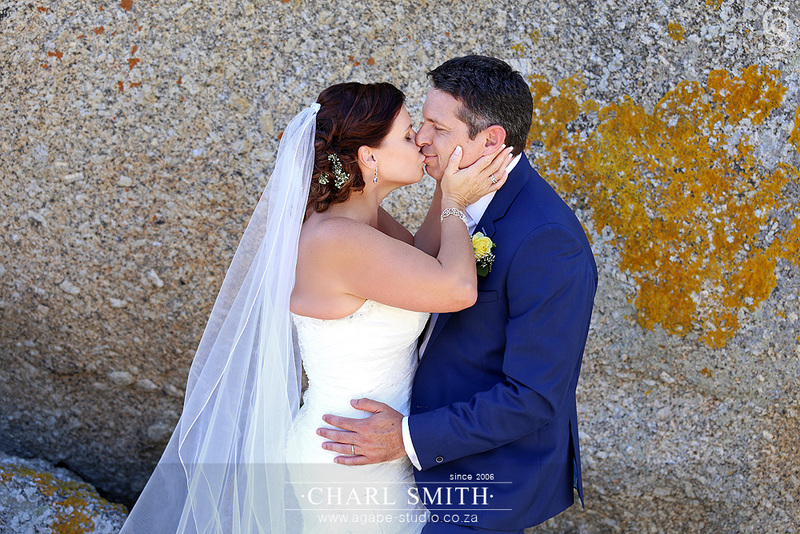 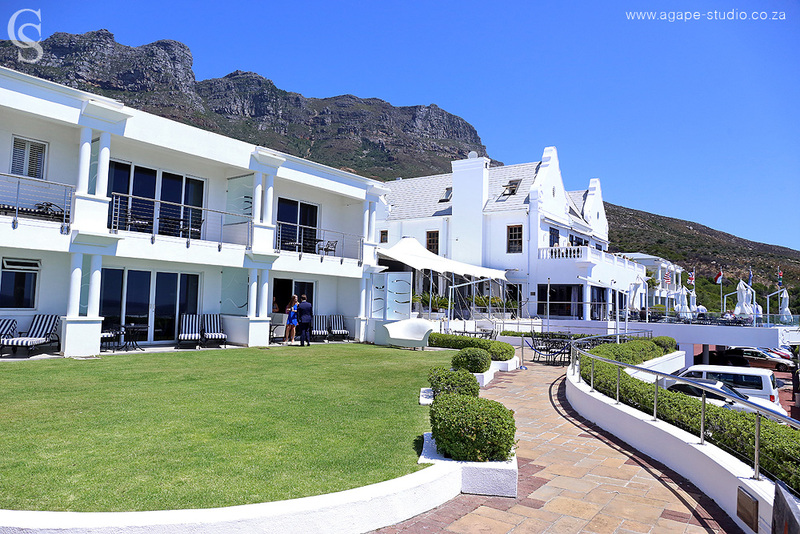 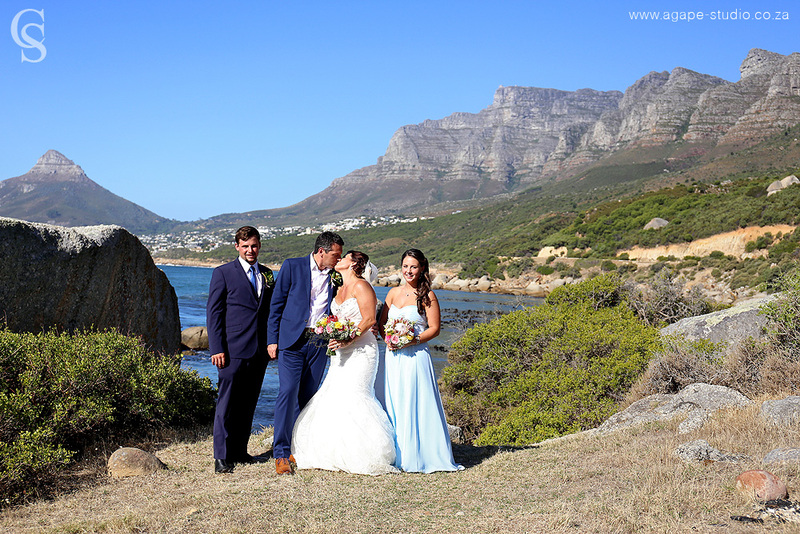 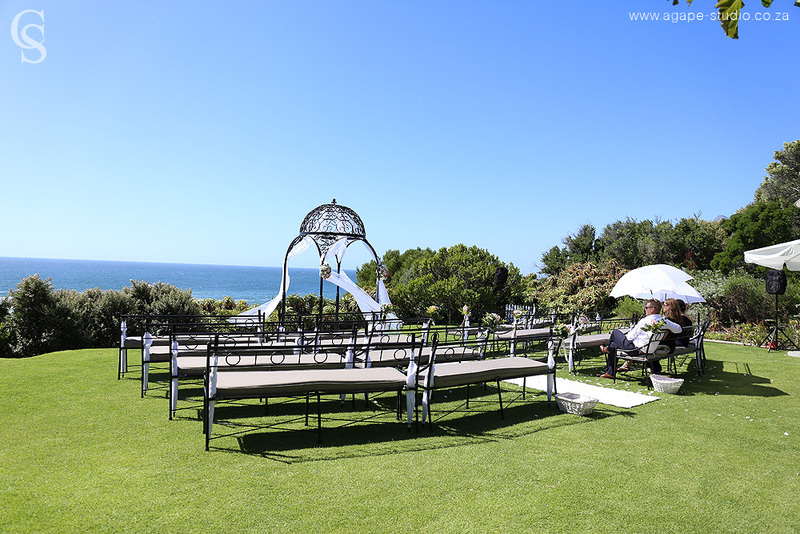 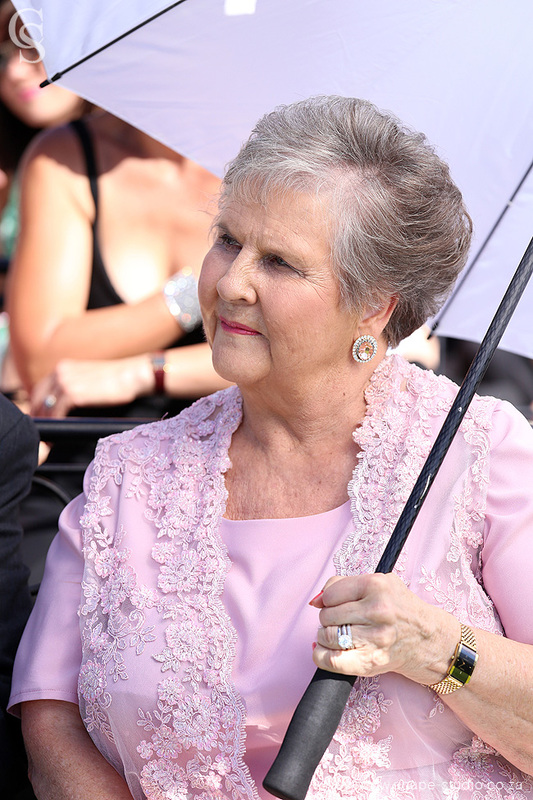 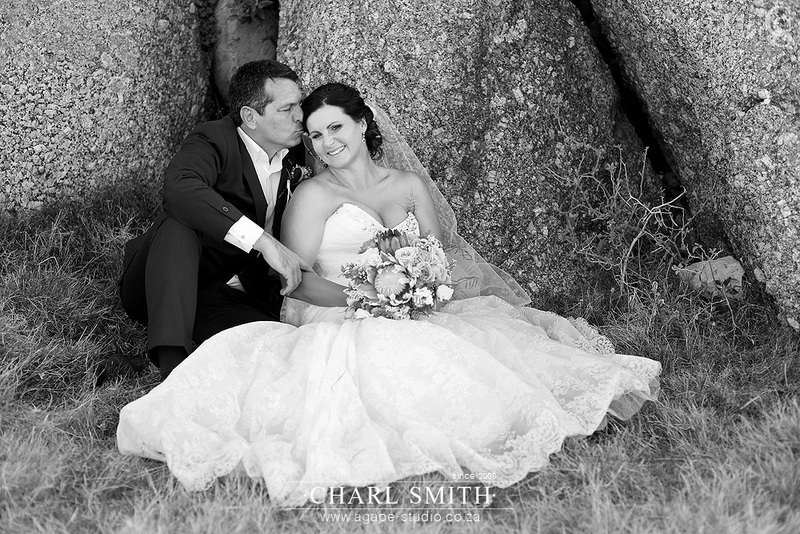 Paul and Estelle got married at 12 Apostles Hotel & Spa. 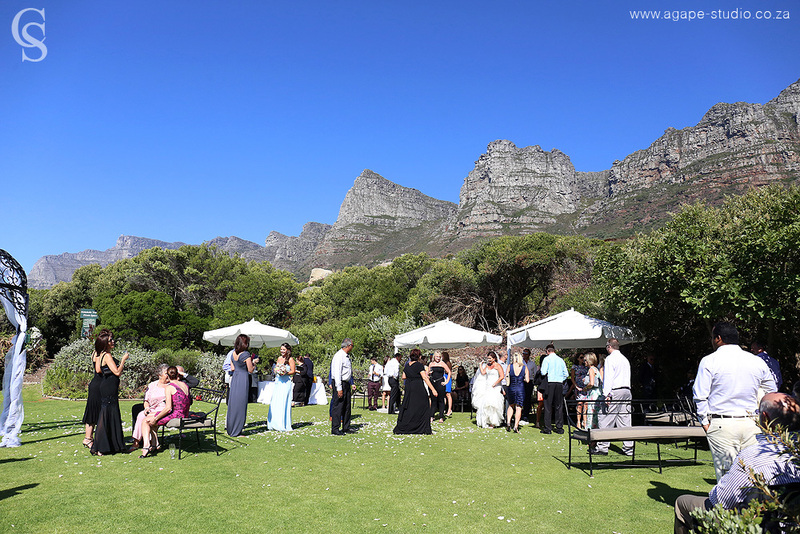 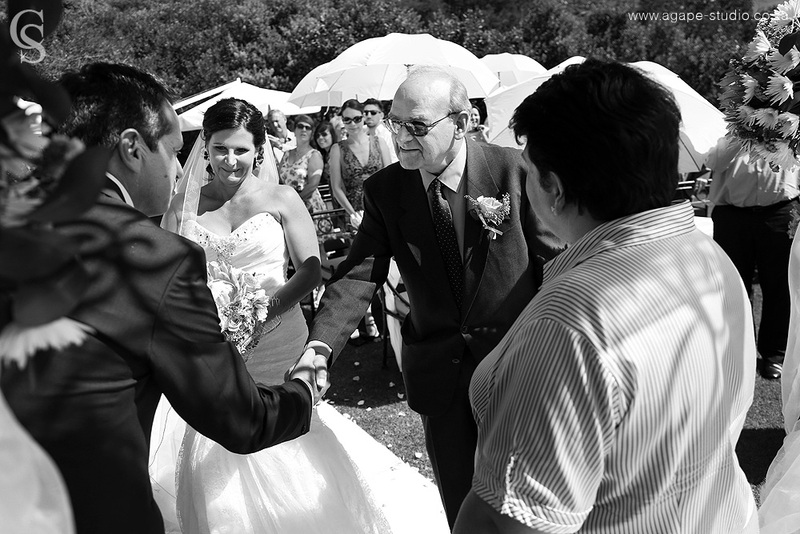 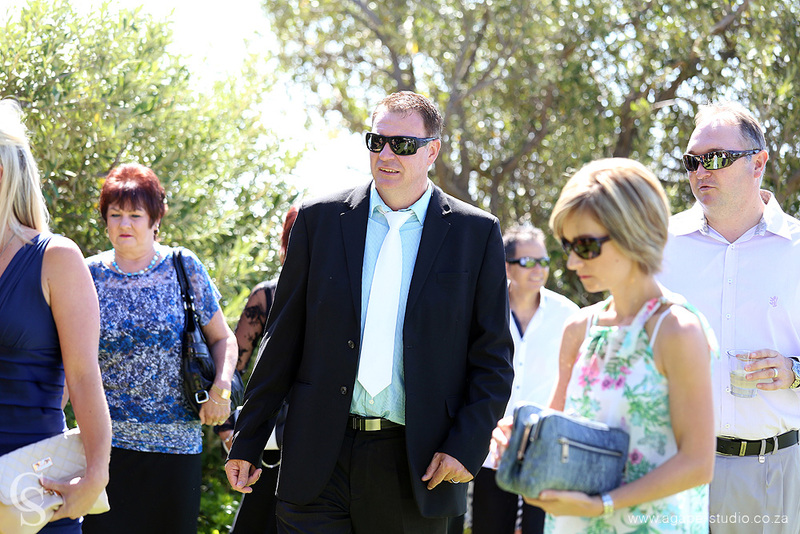 What a great venue for a wedding :-) It was so great for me to be part of these two families becoming one. 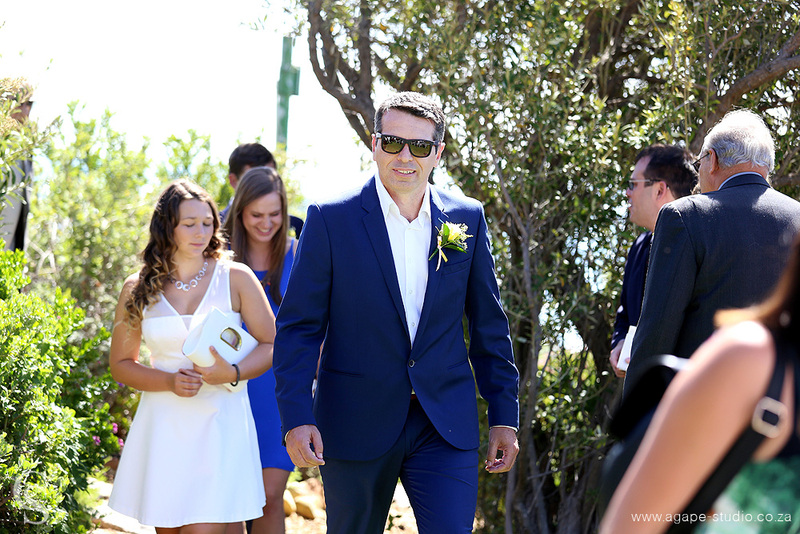 What a great privilege for me. 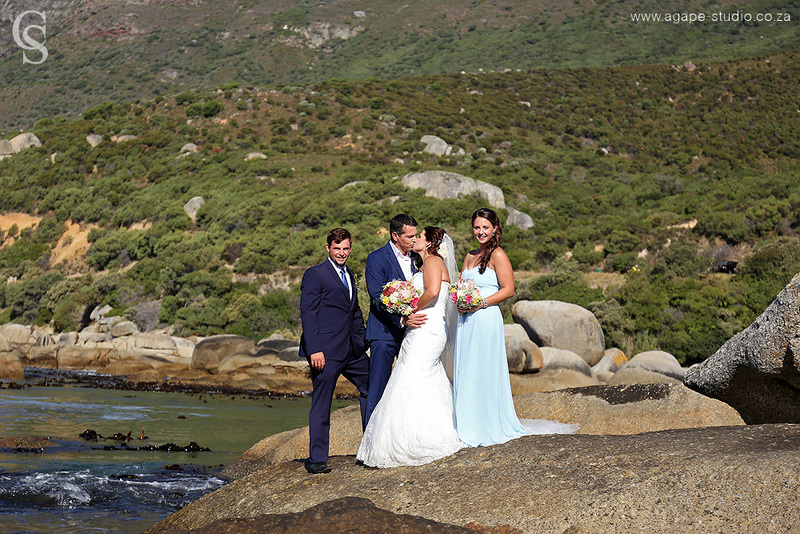 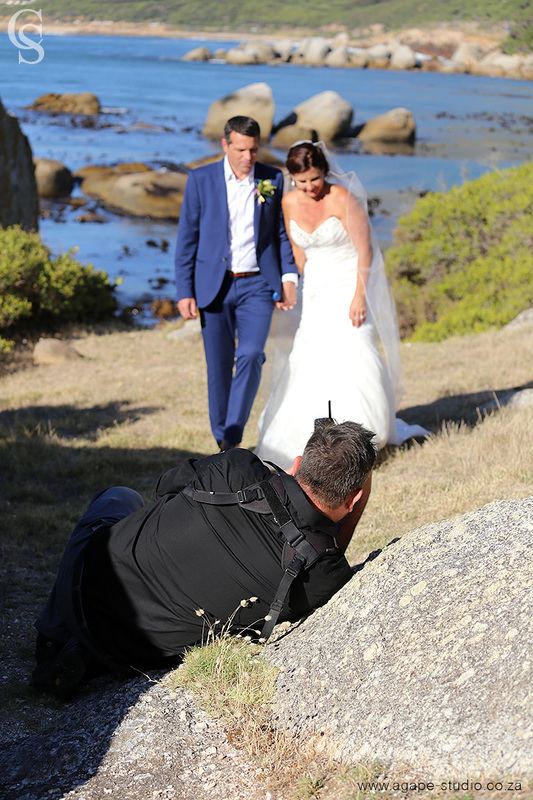 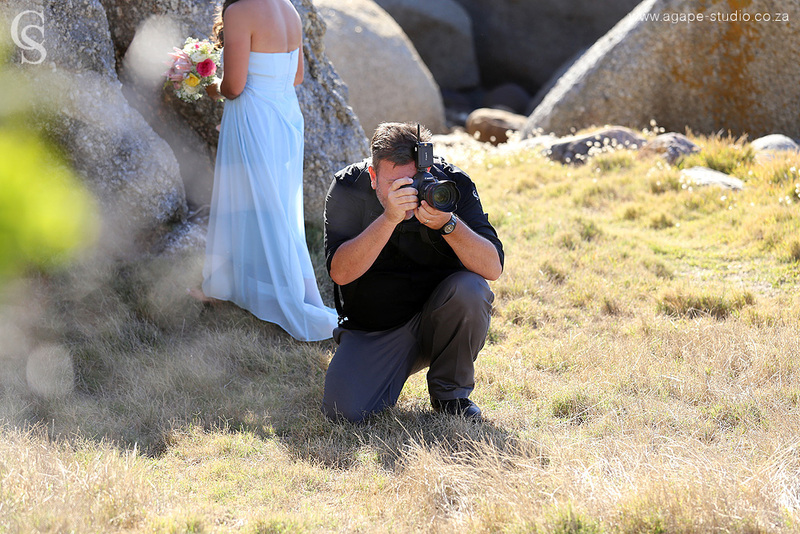 I also just want to thank Paul and Estelle for trusting me with your wedding photos and for being so brave and adventurous on the rocks during your couple photo session.